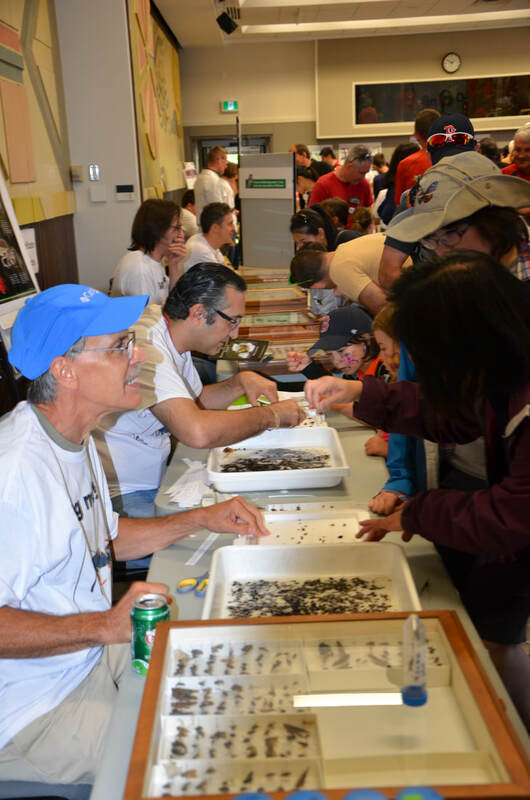 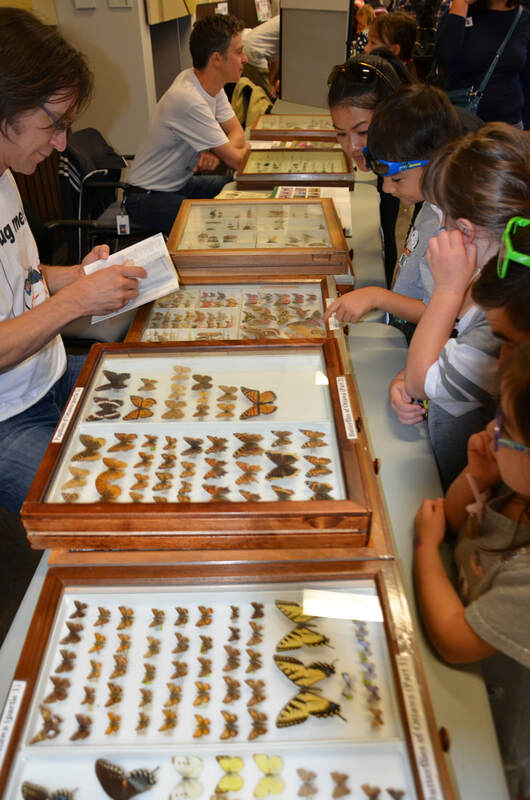 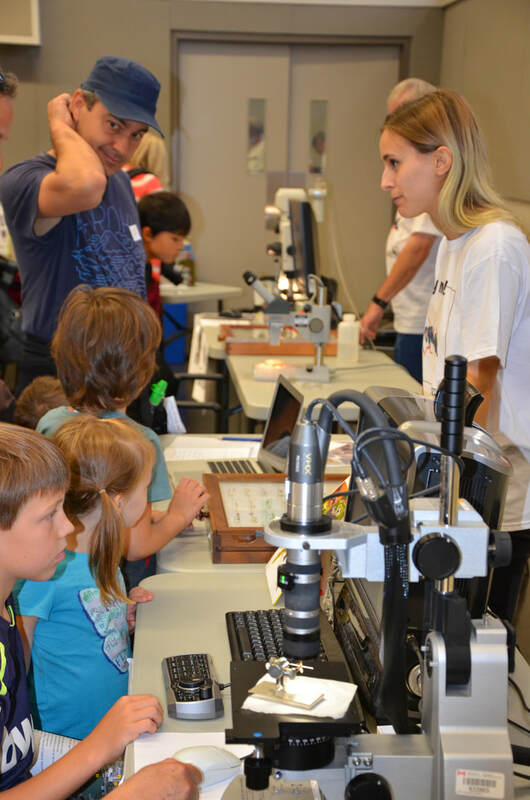 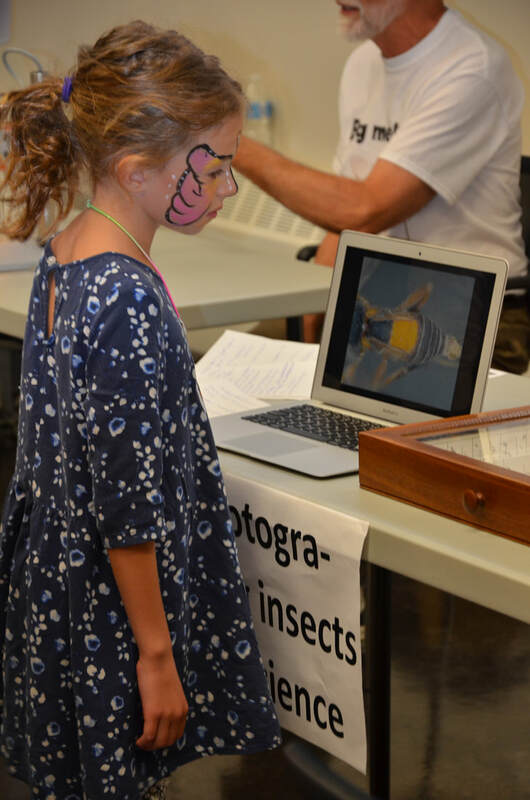 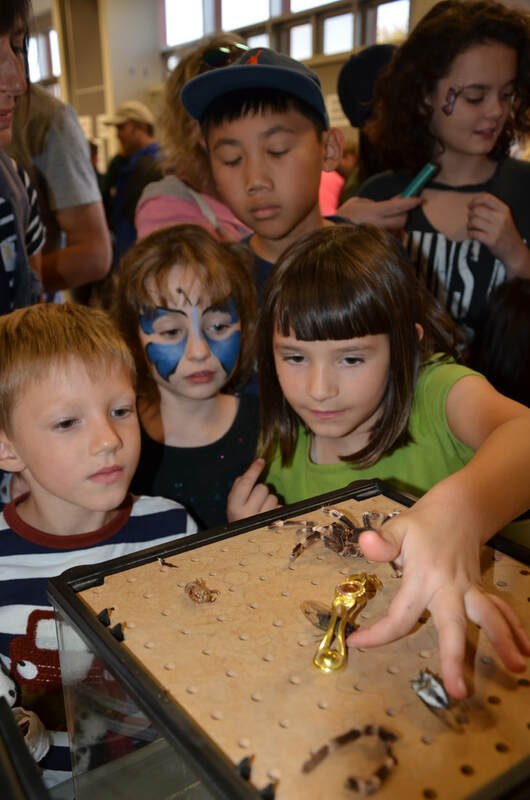 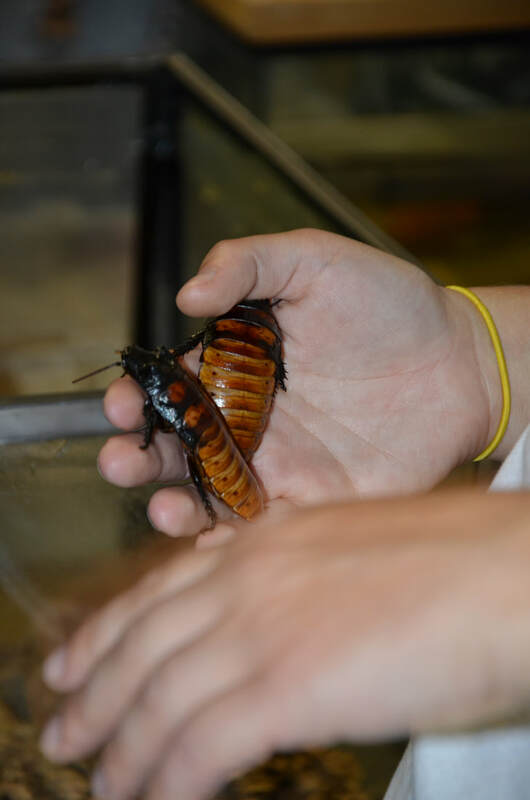 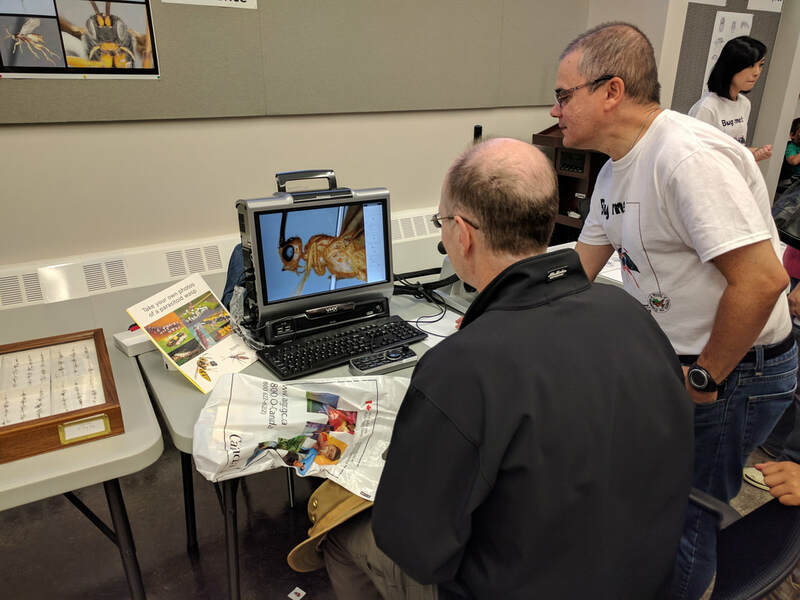 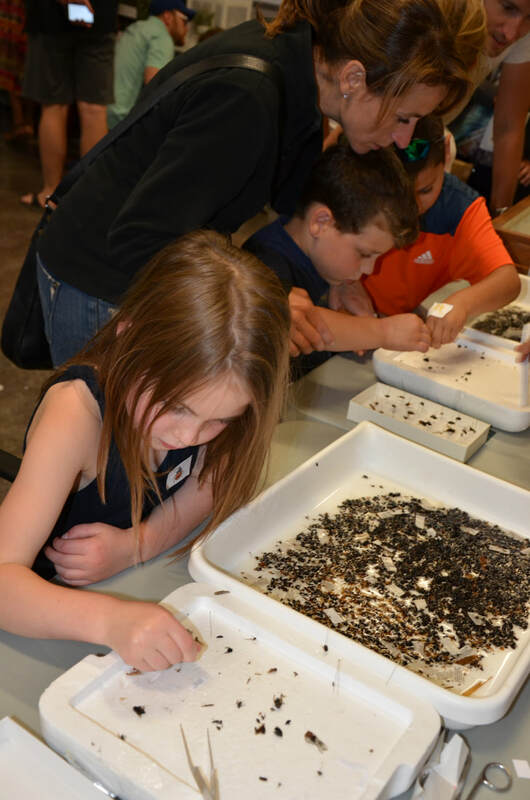 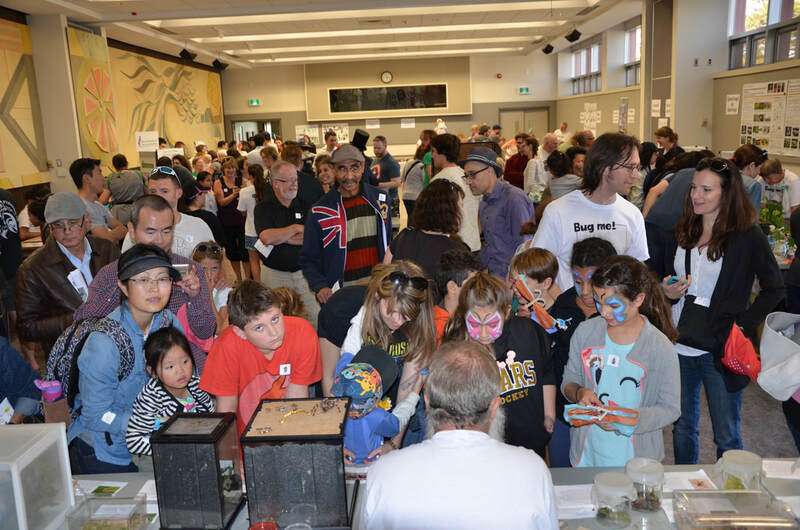 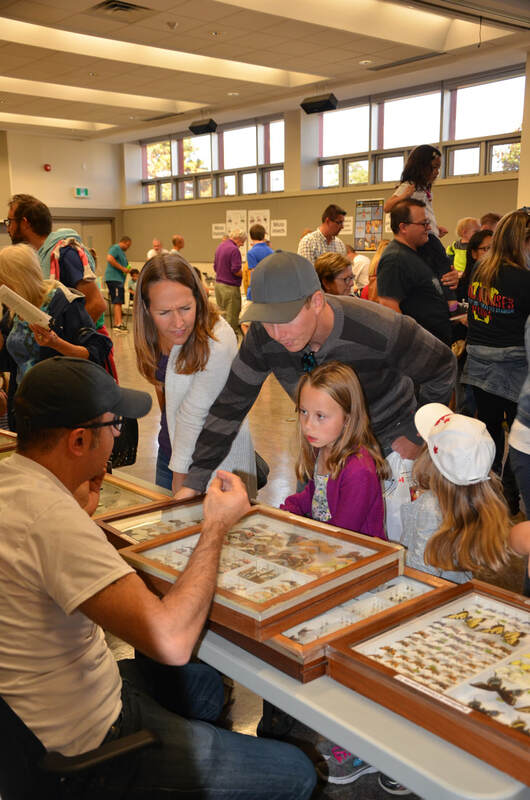 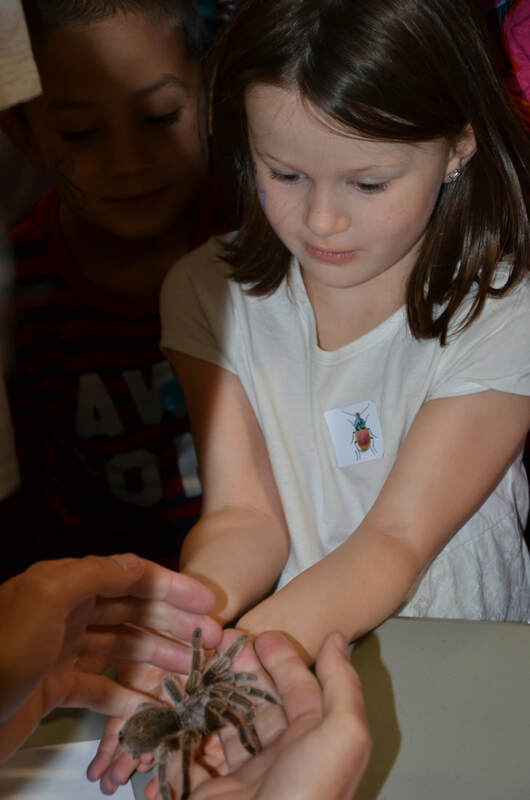 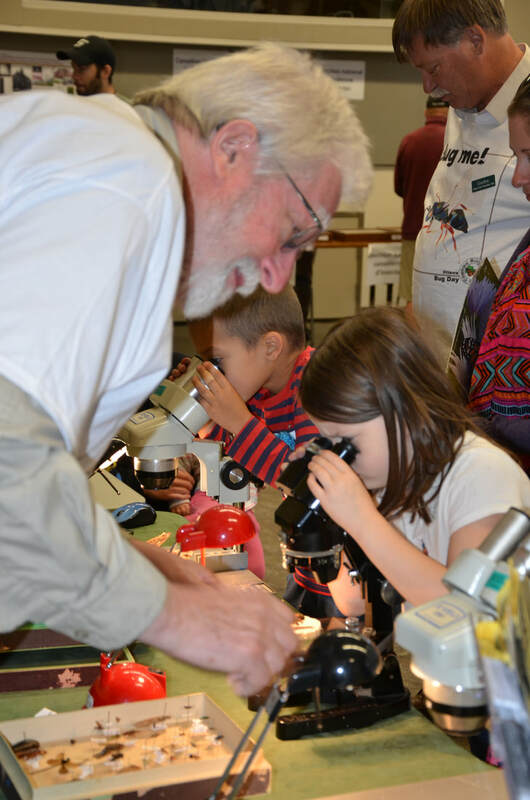 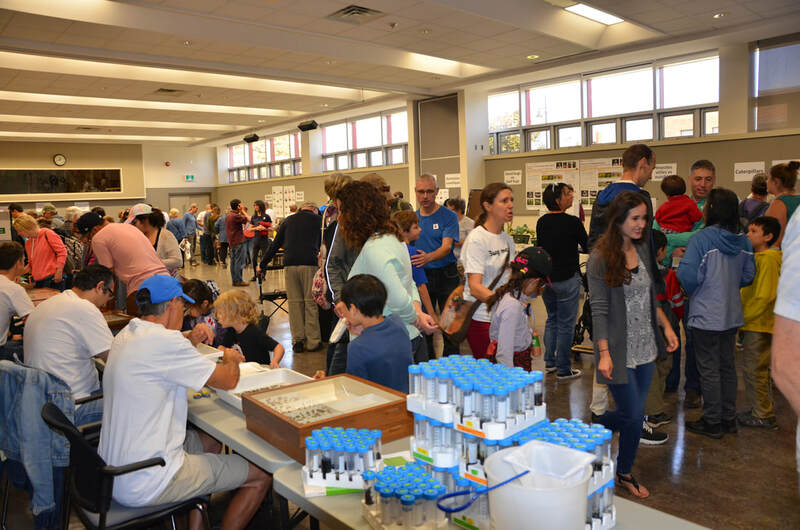 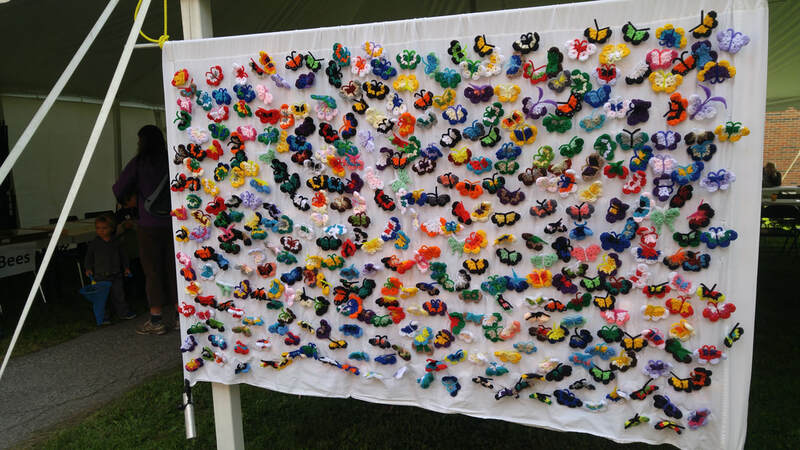 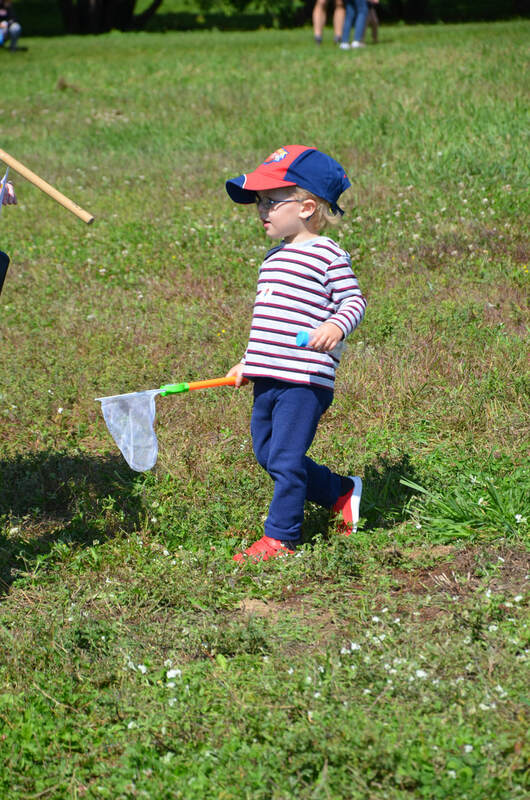 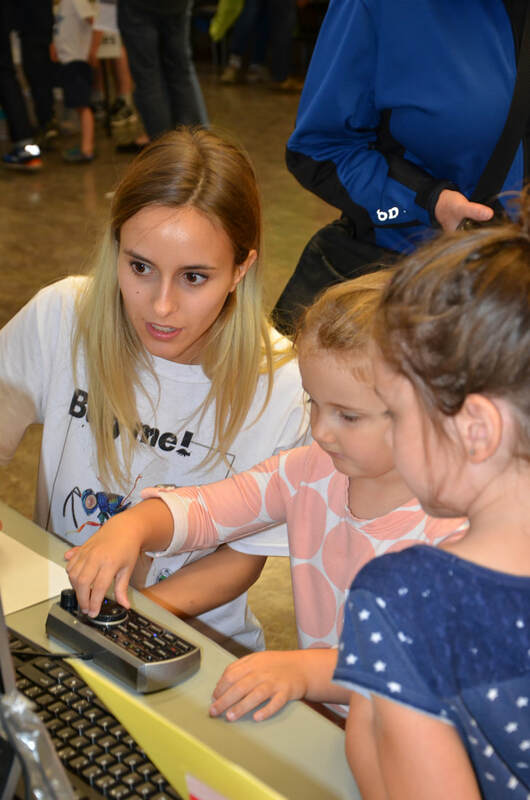 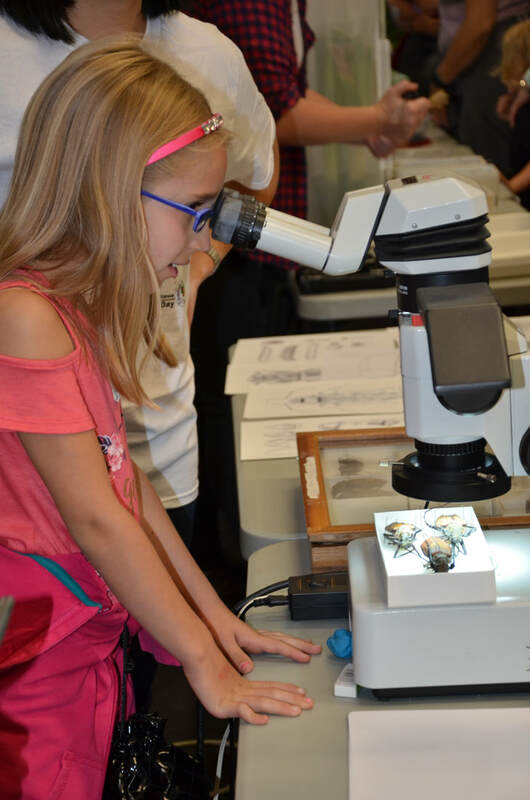 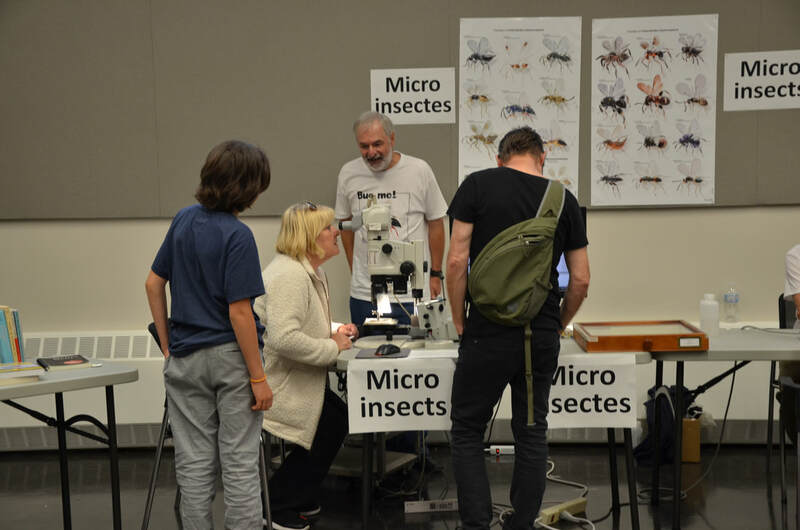 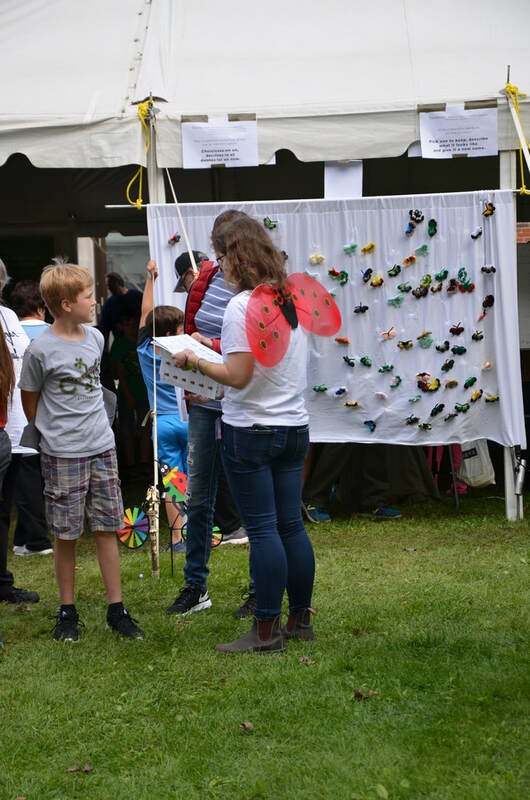 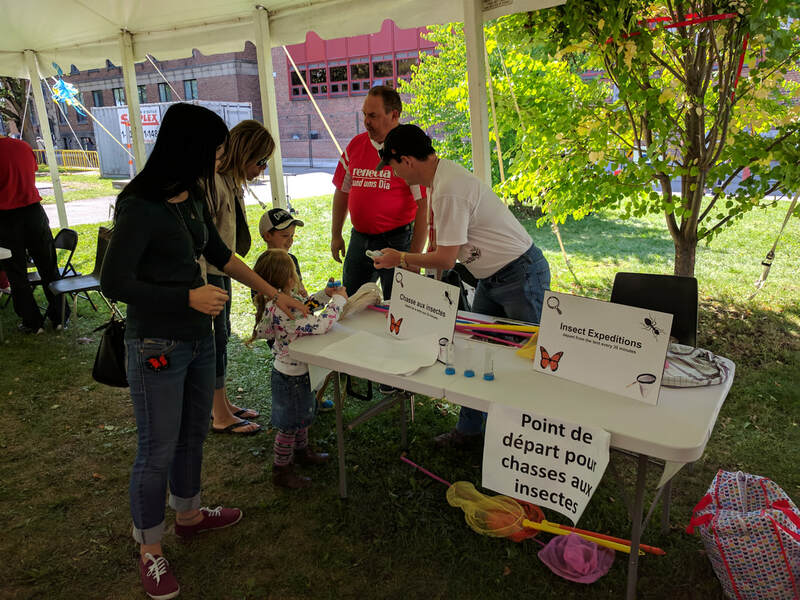 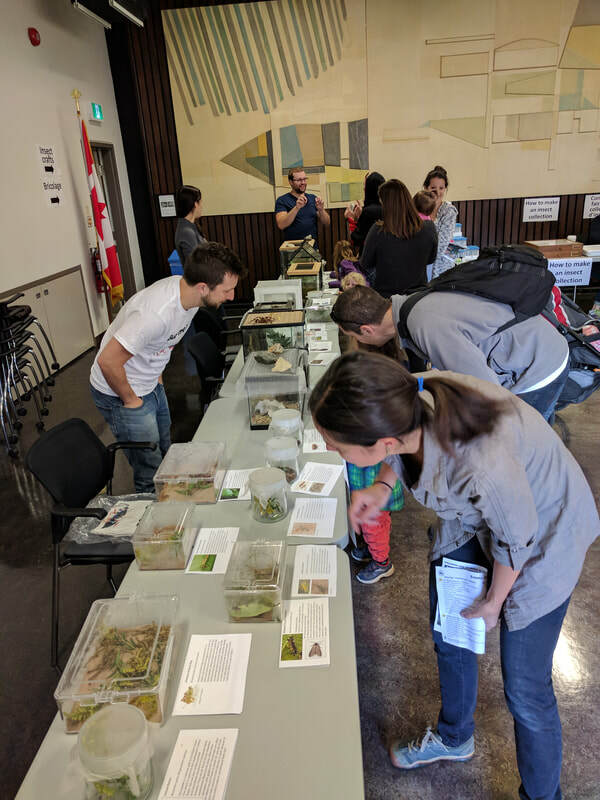 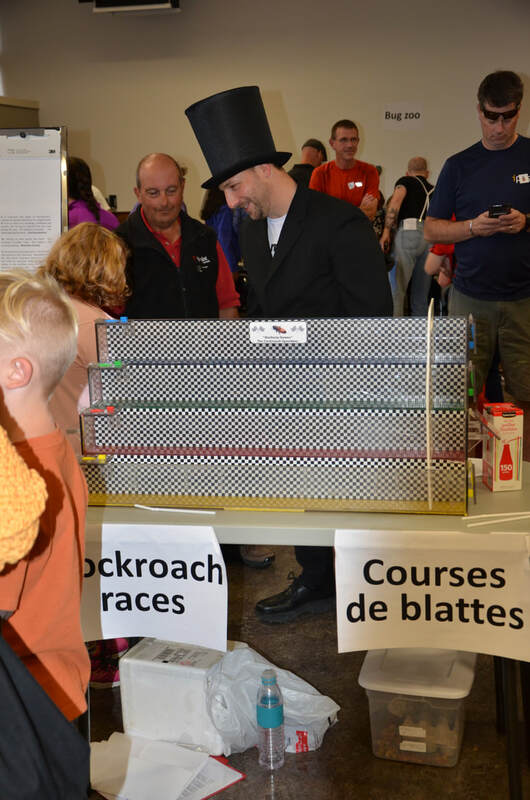 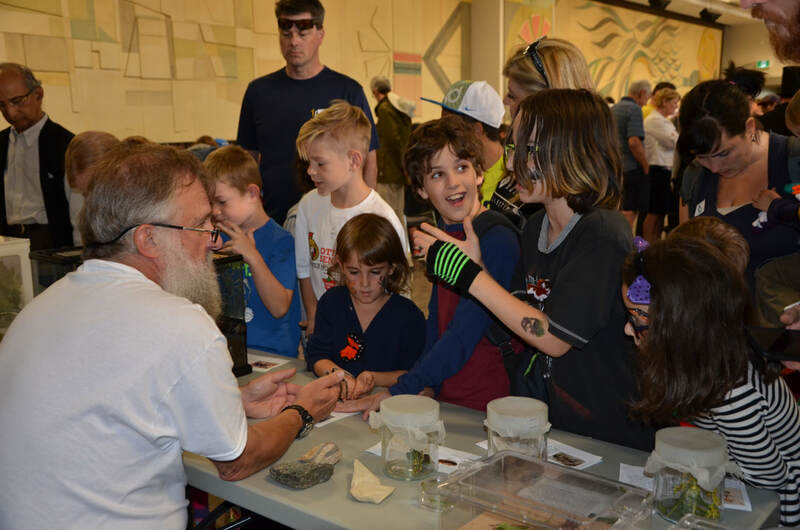 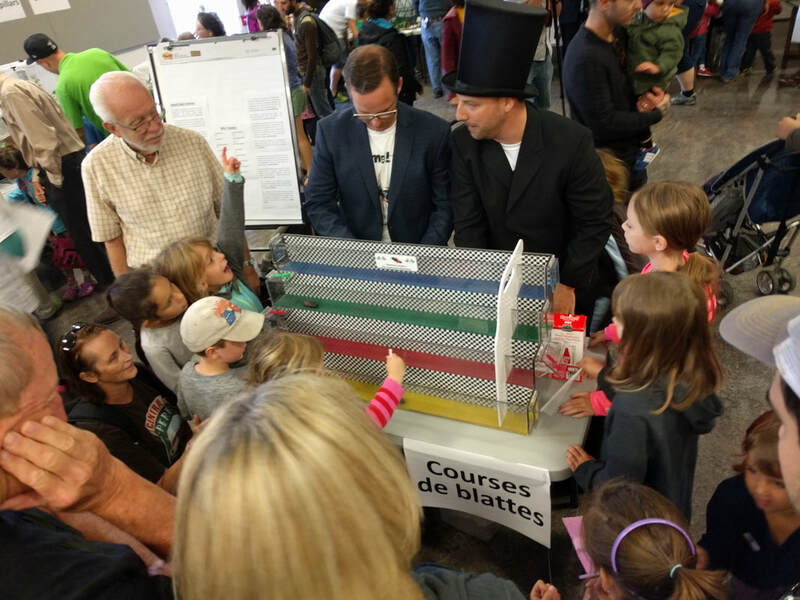 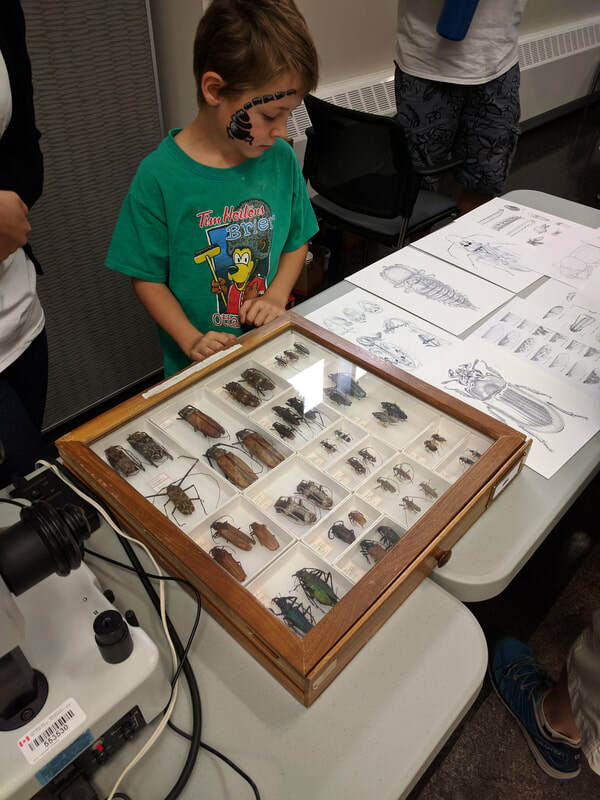 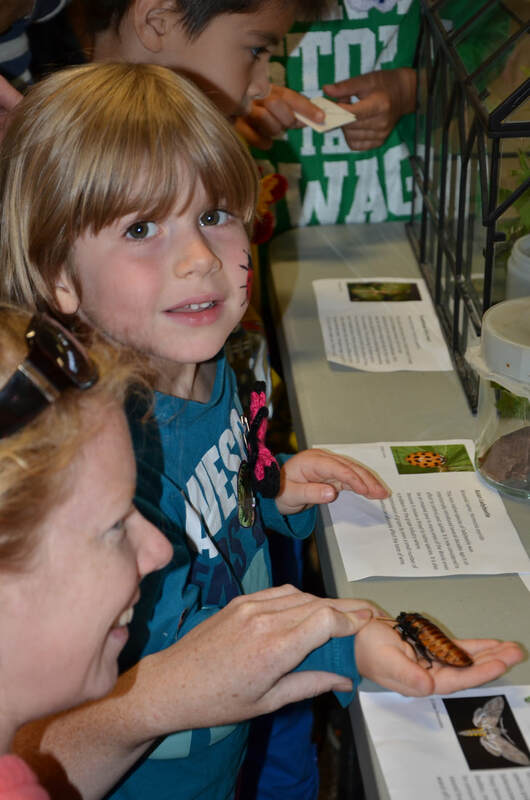 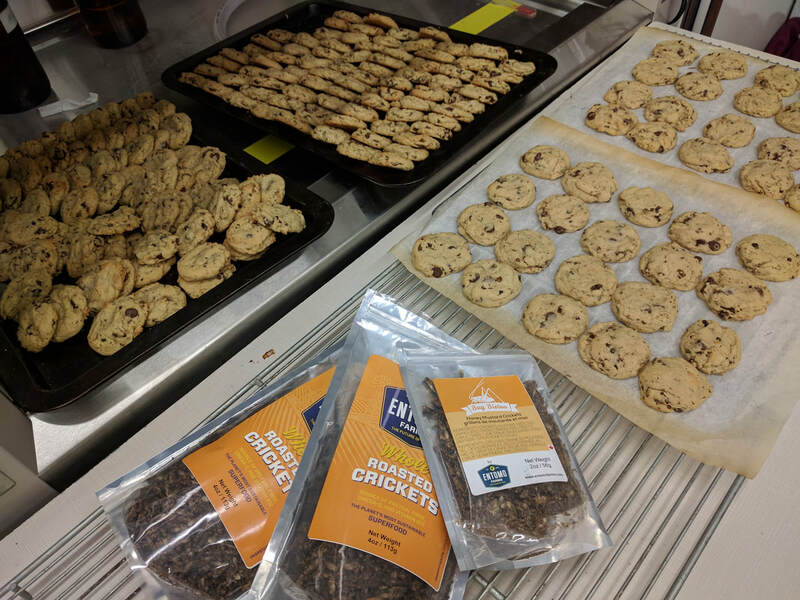 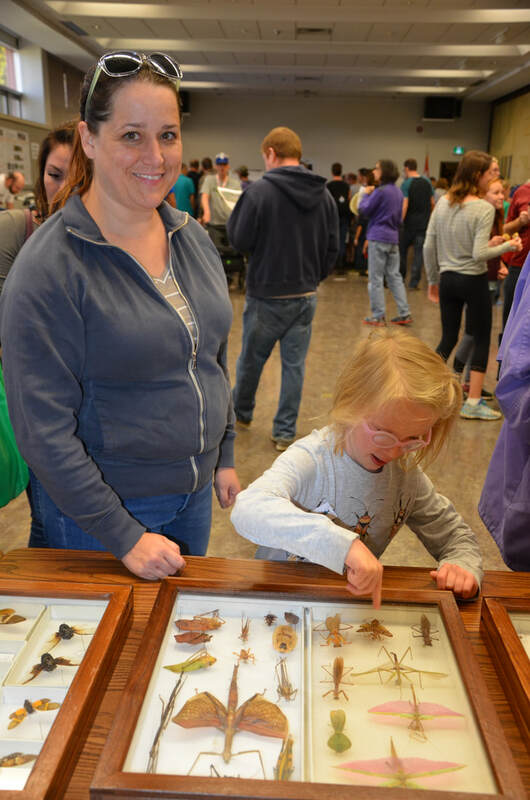 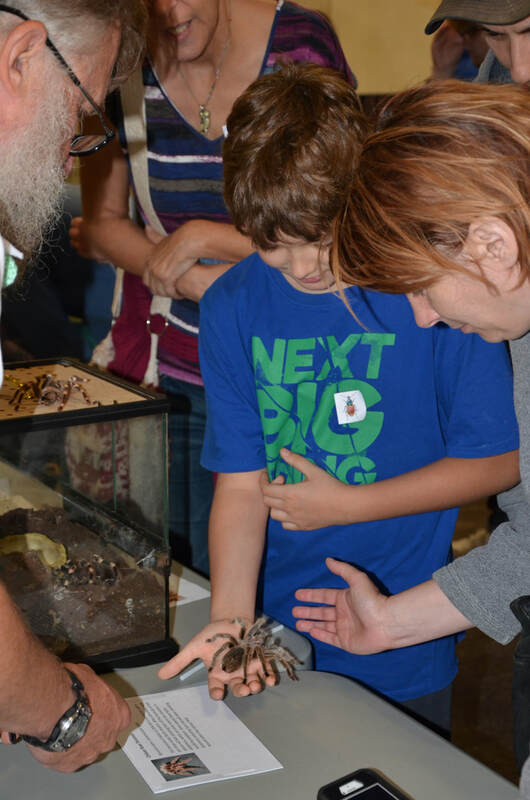 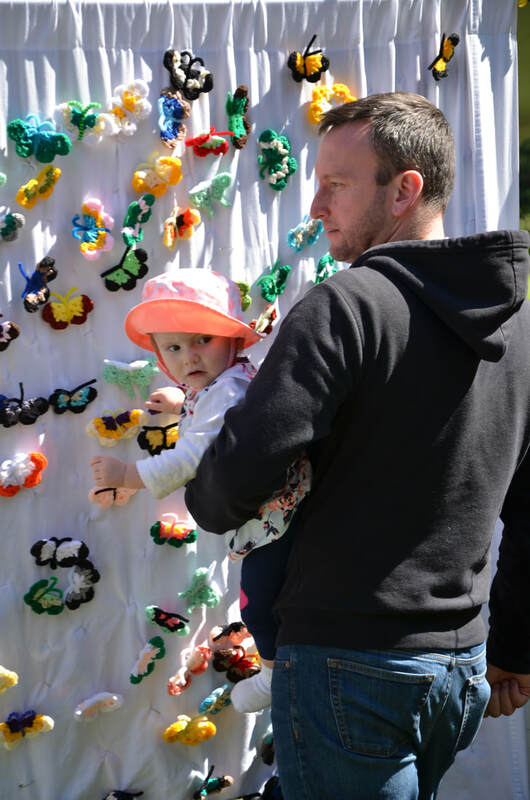 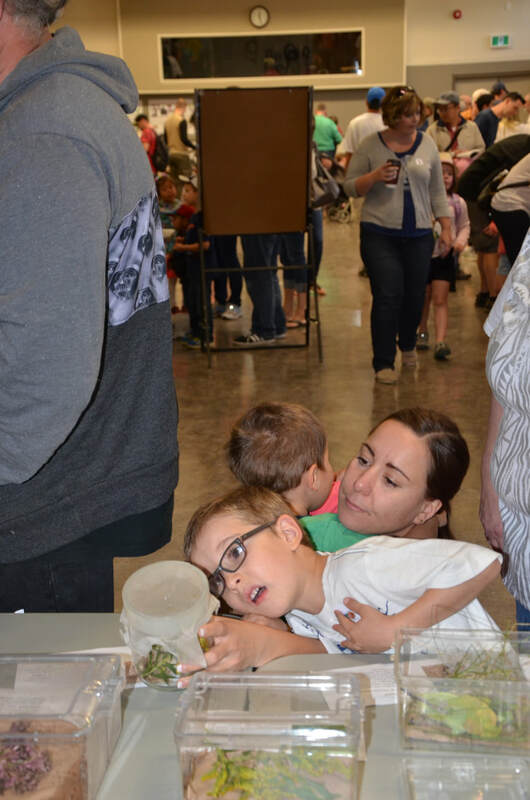 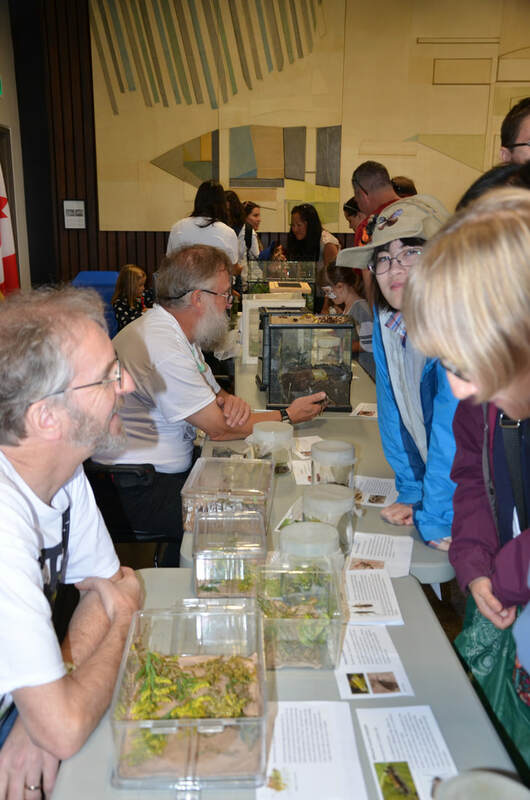 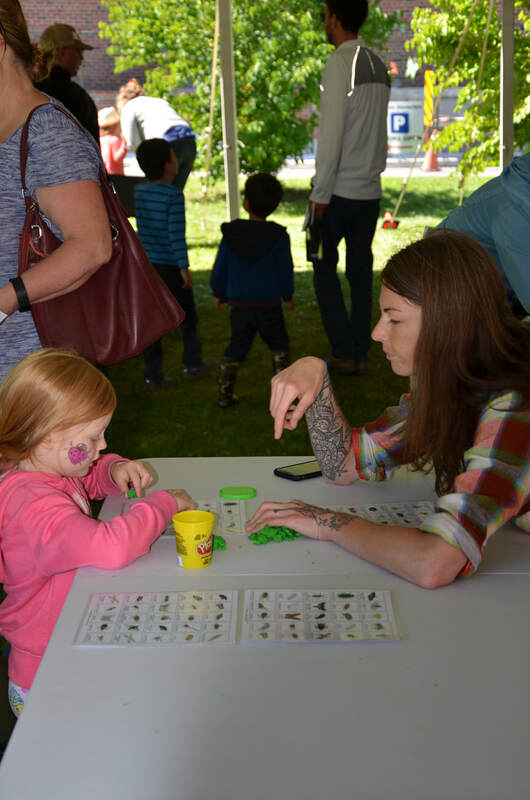 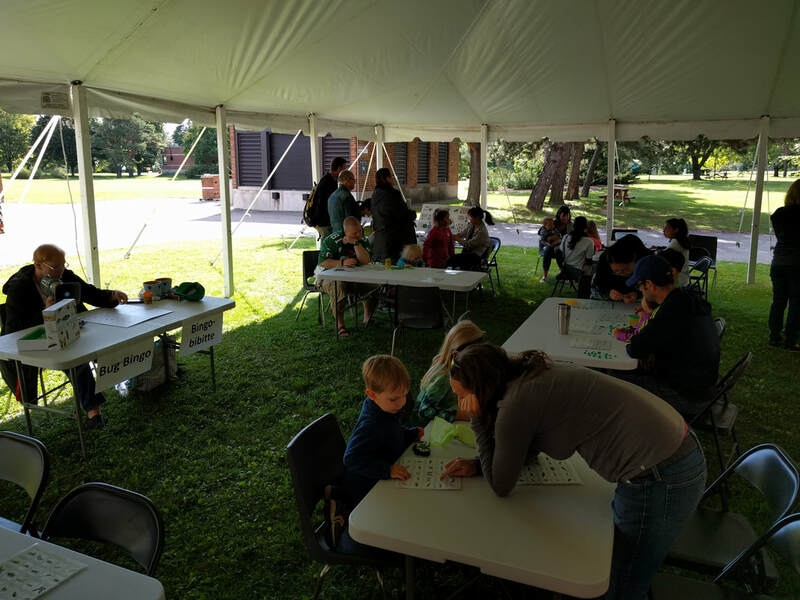 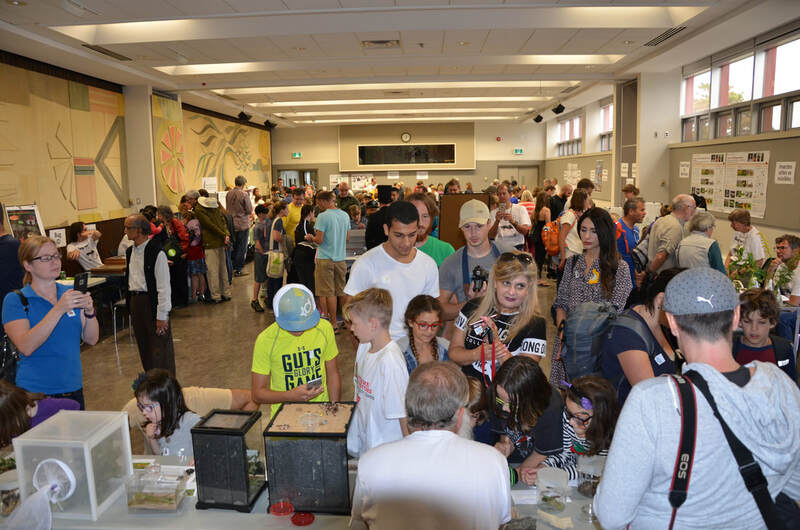 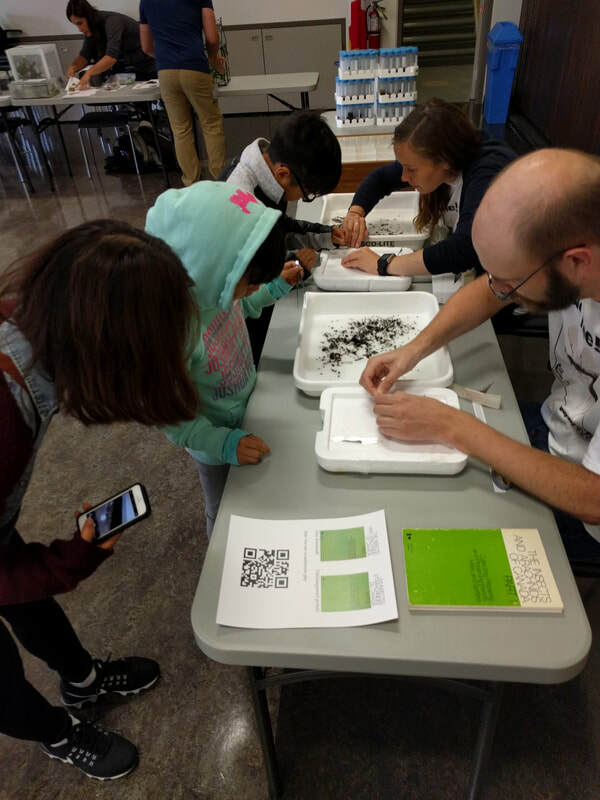 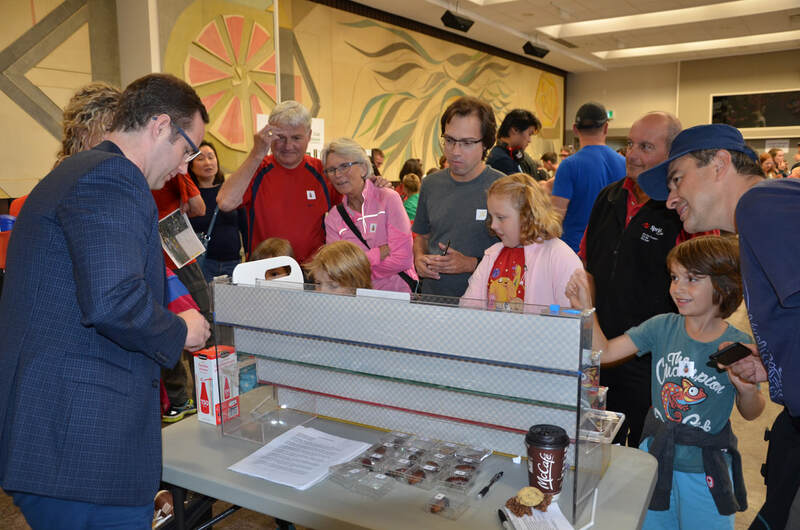 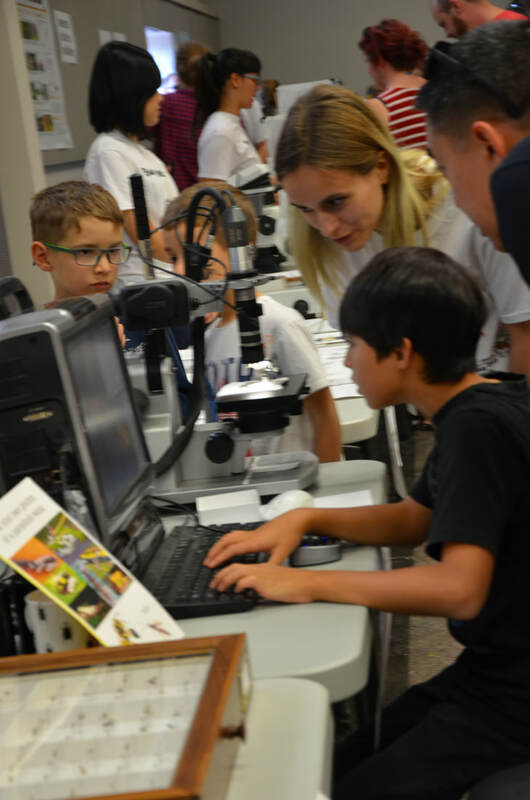 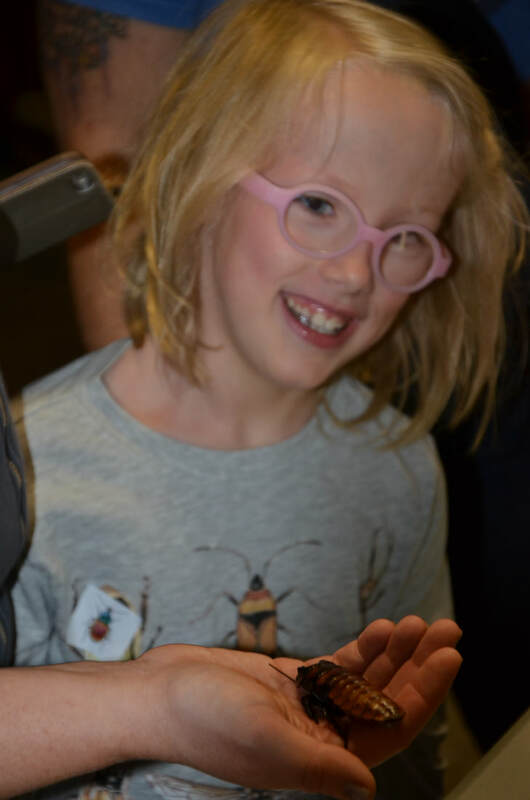 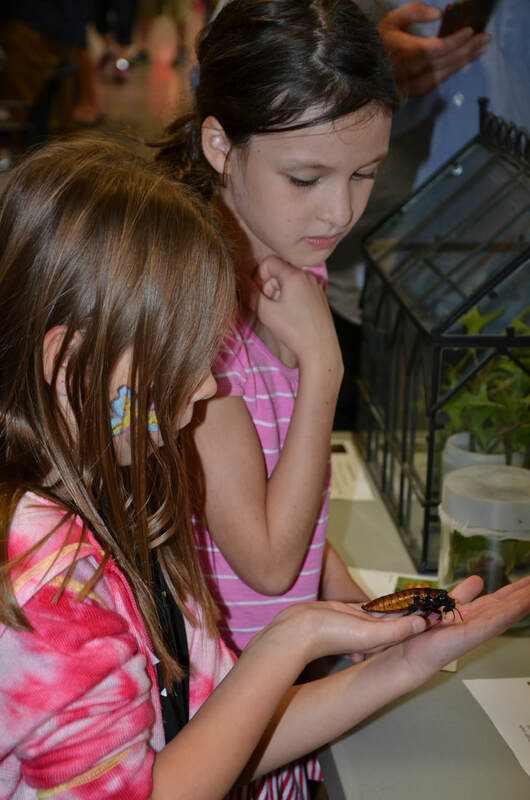 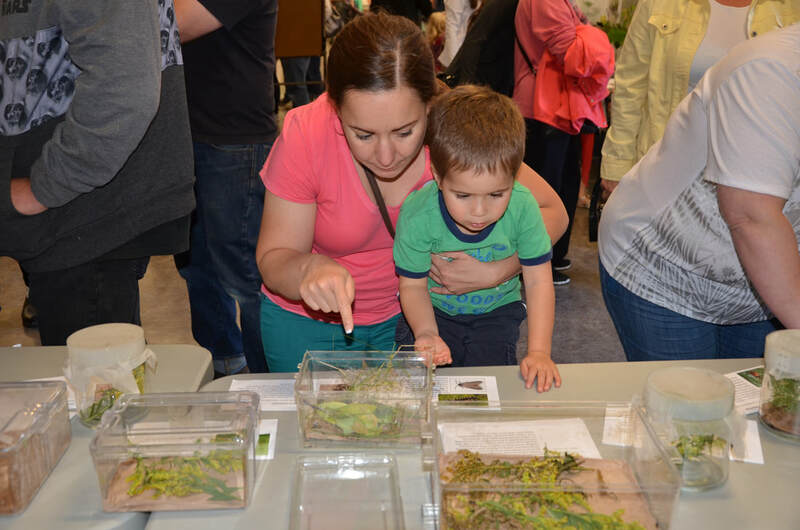 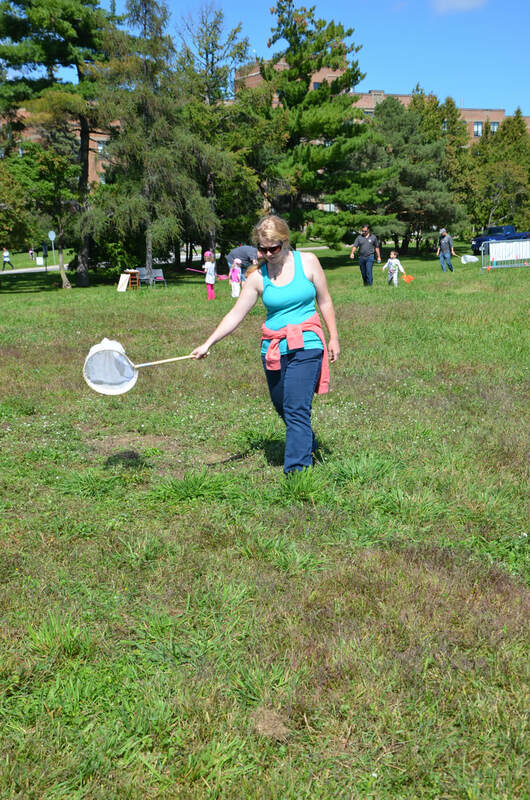 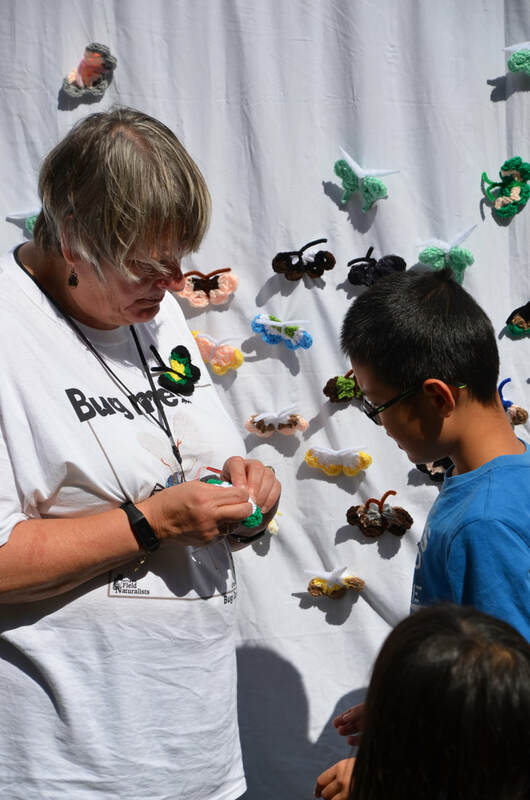 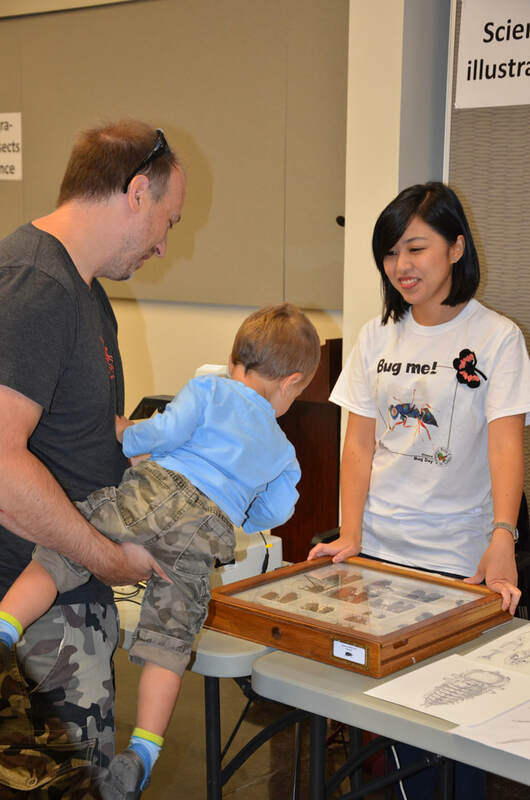 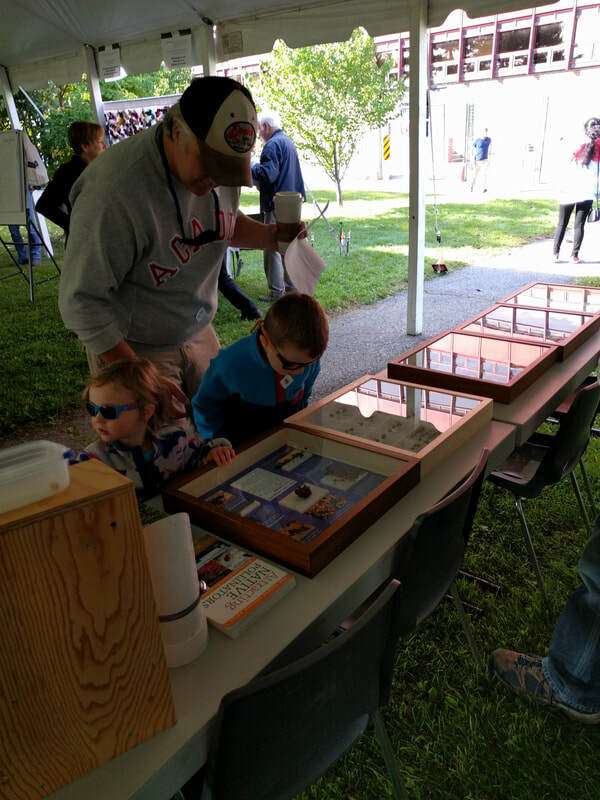 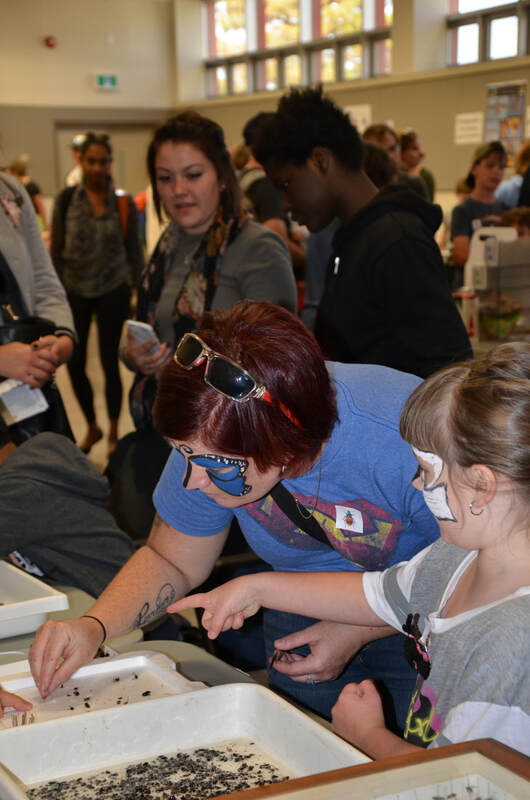 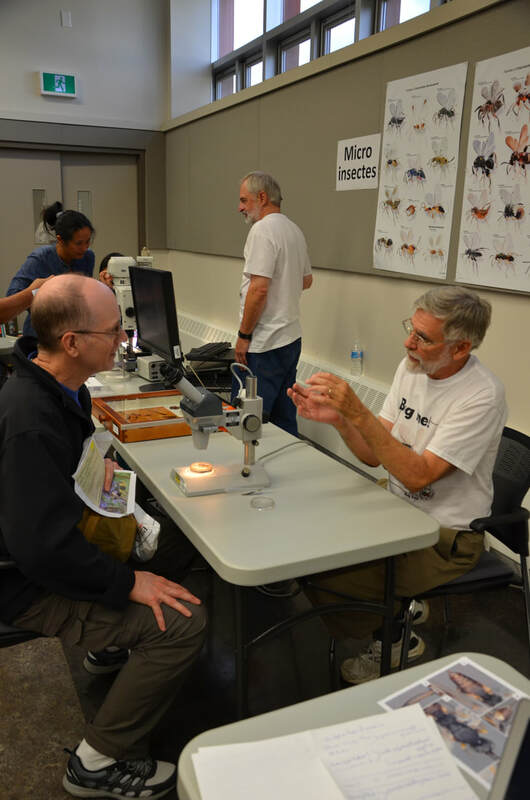 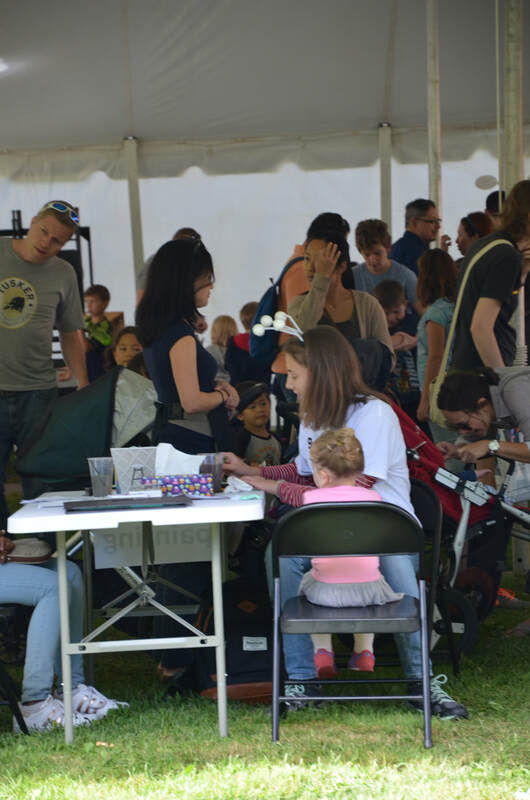 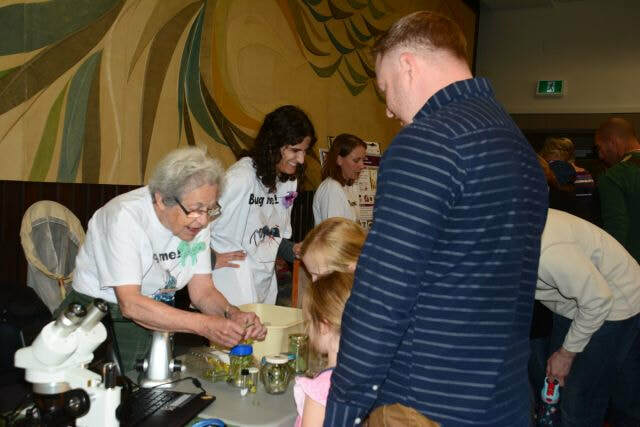 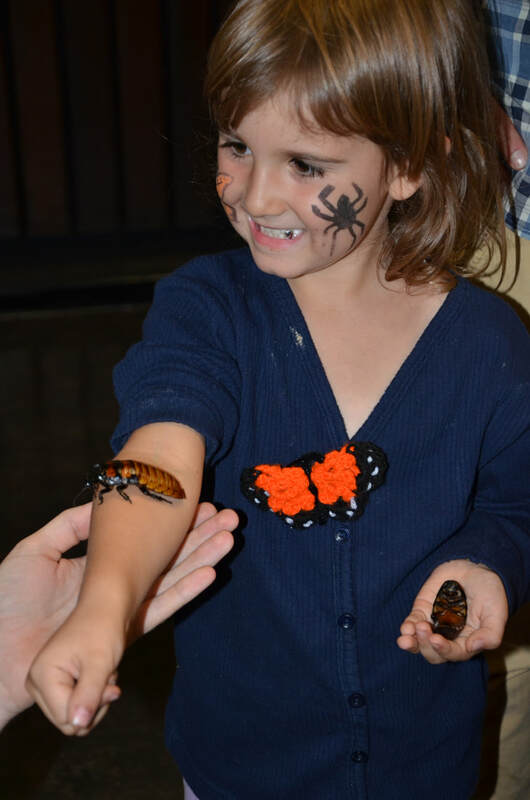 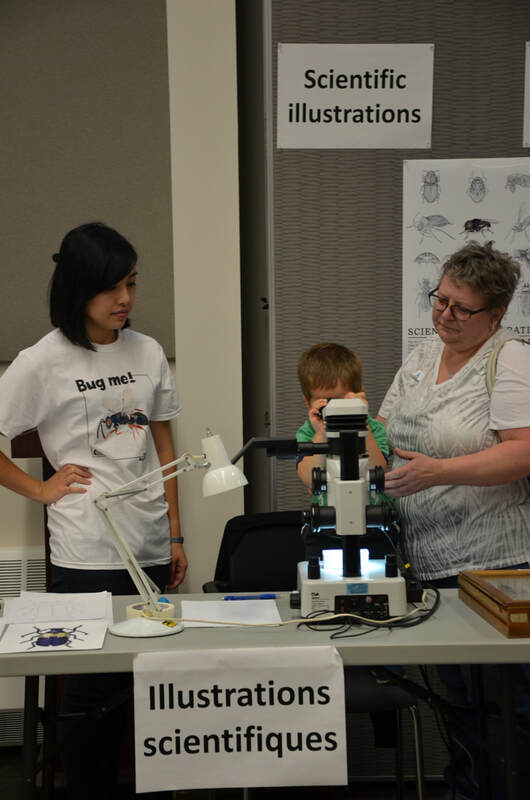 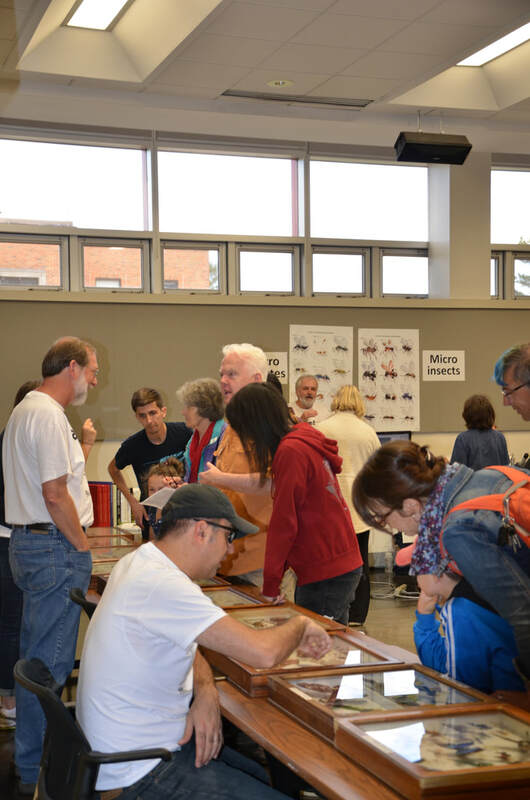 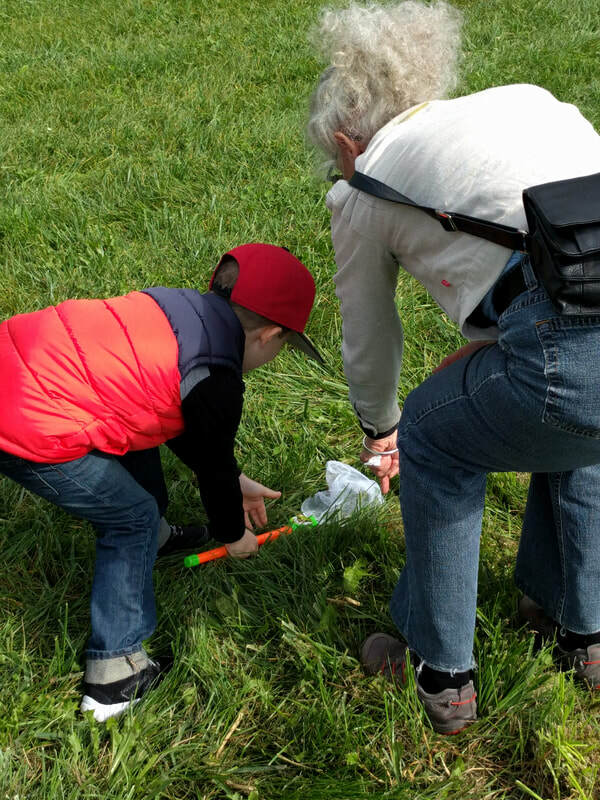 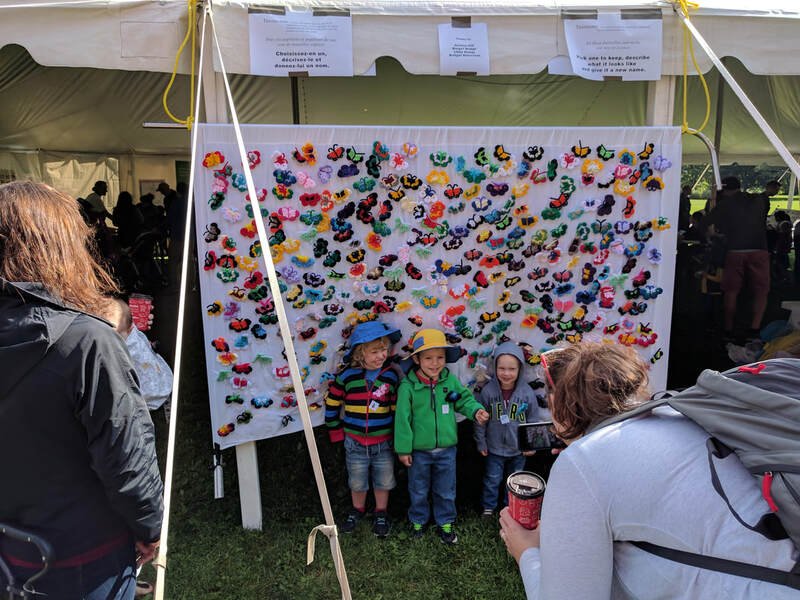 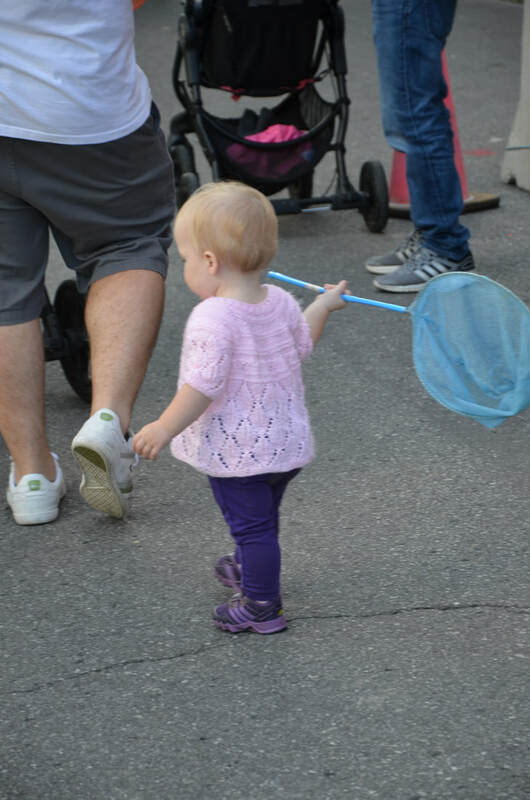 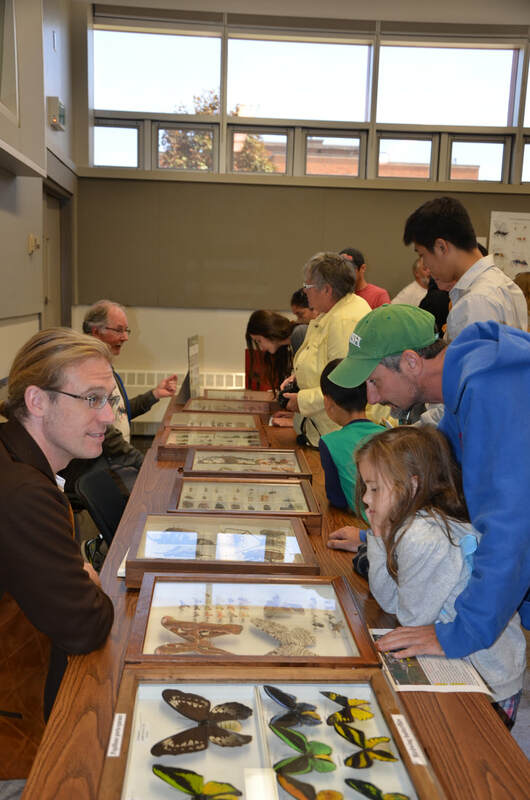 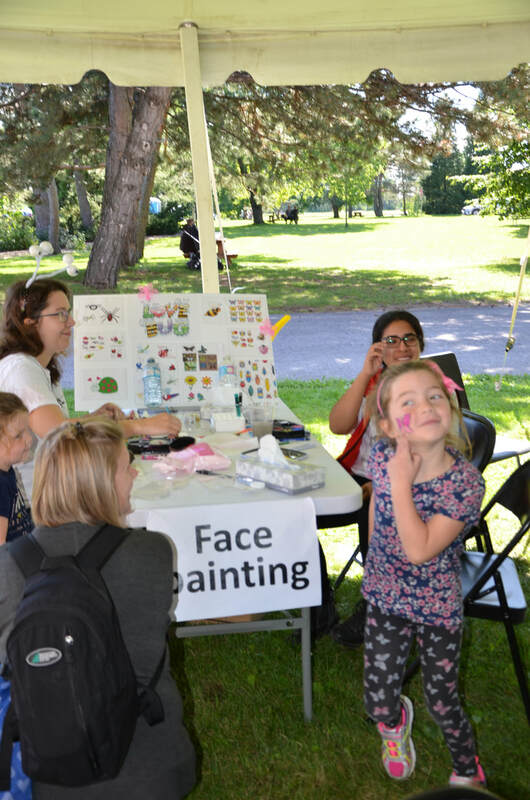 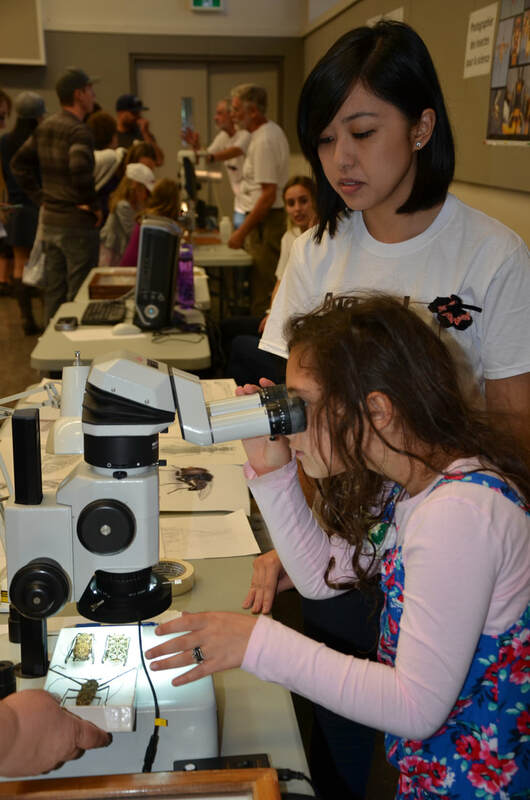 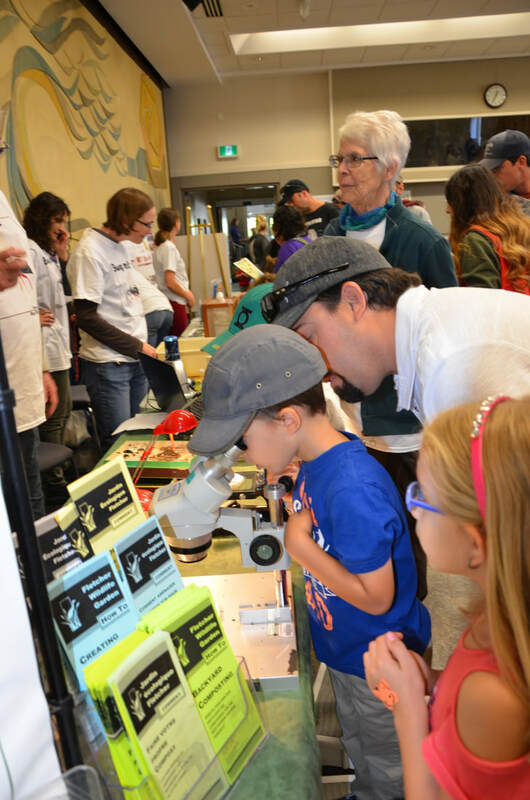 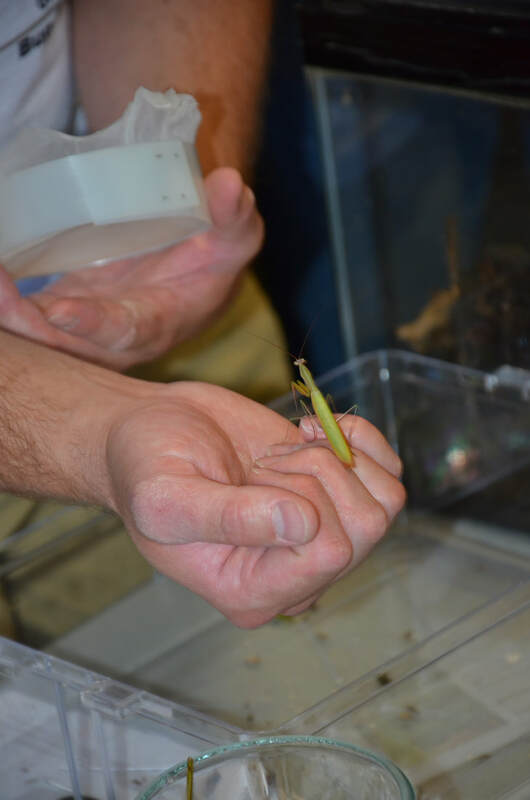 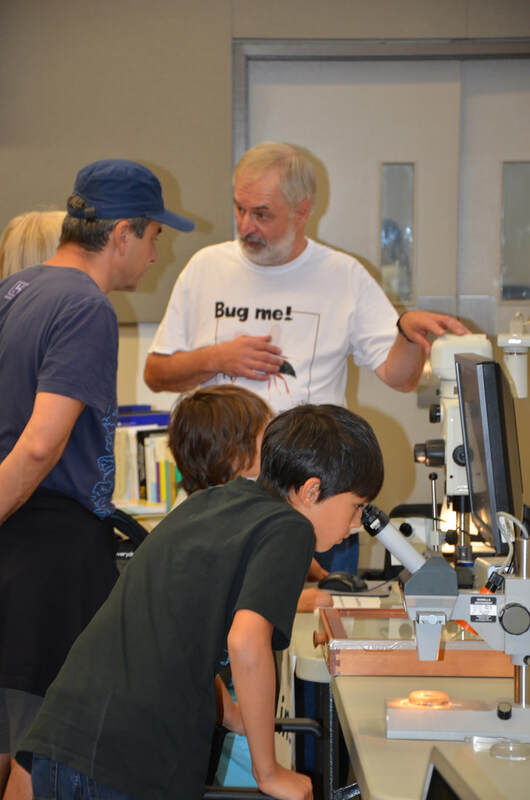 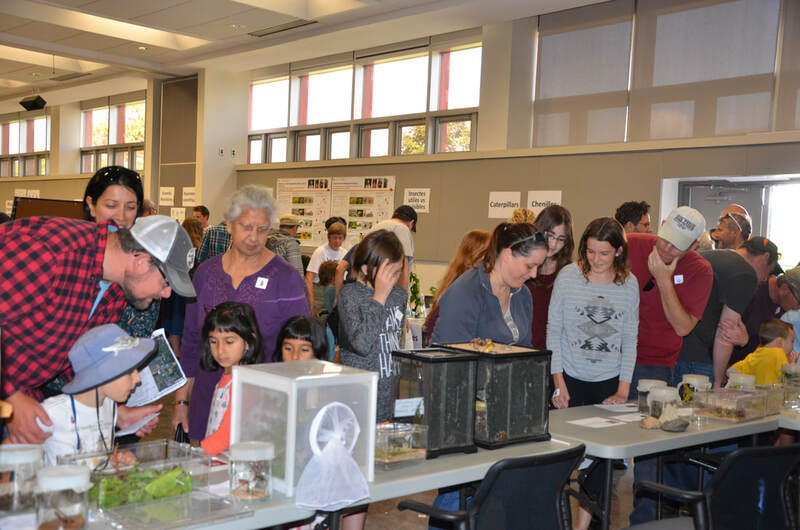 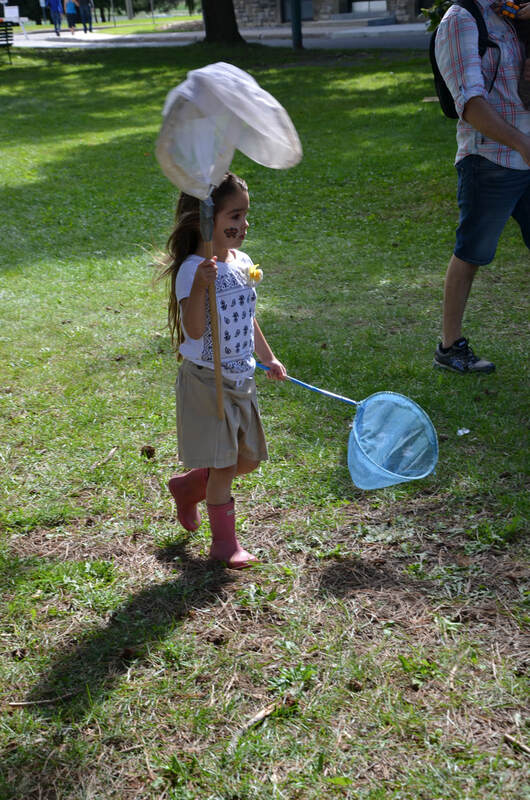 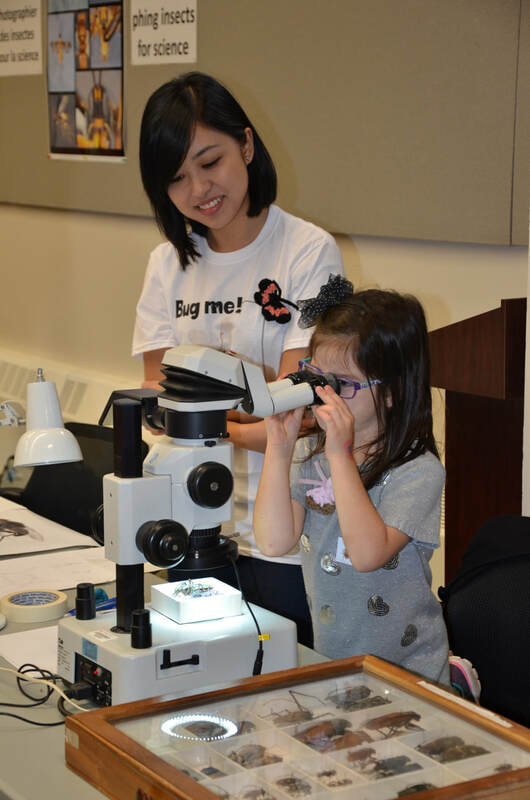 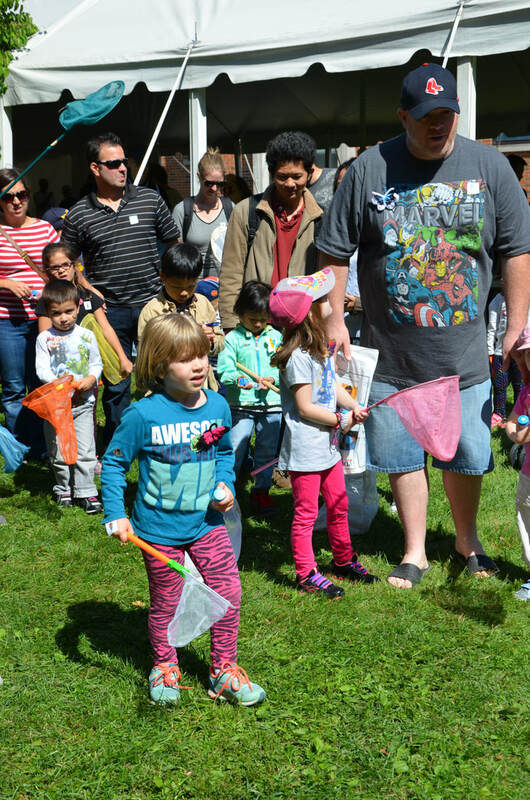 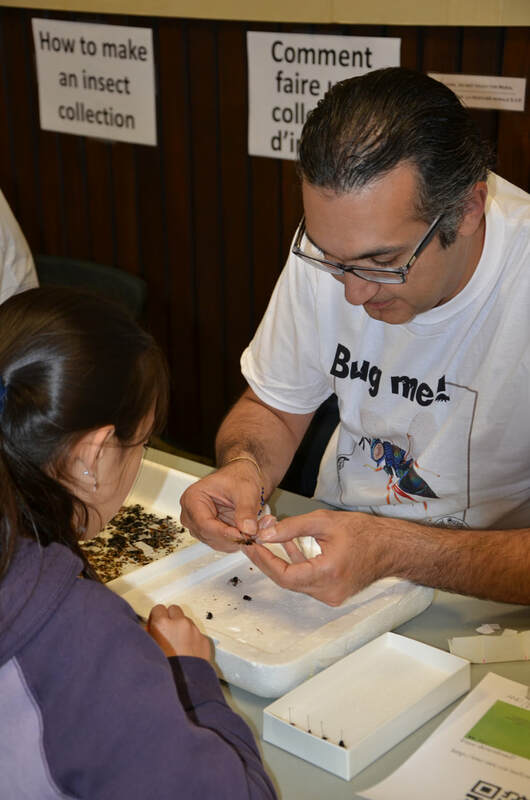 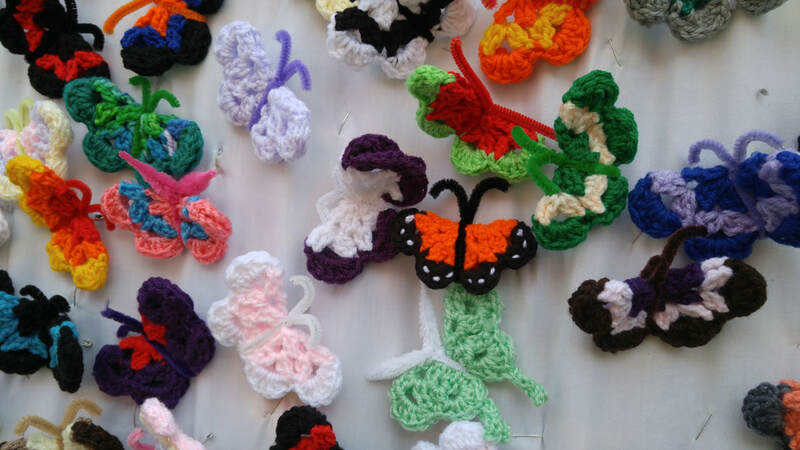 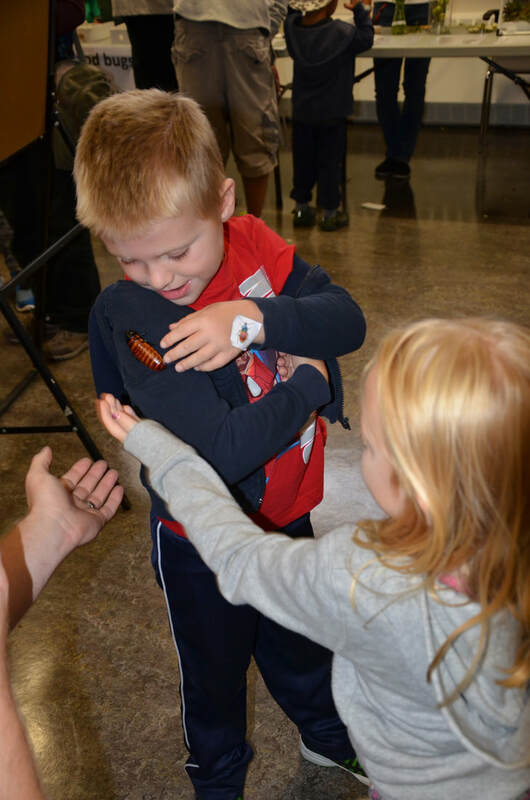 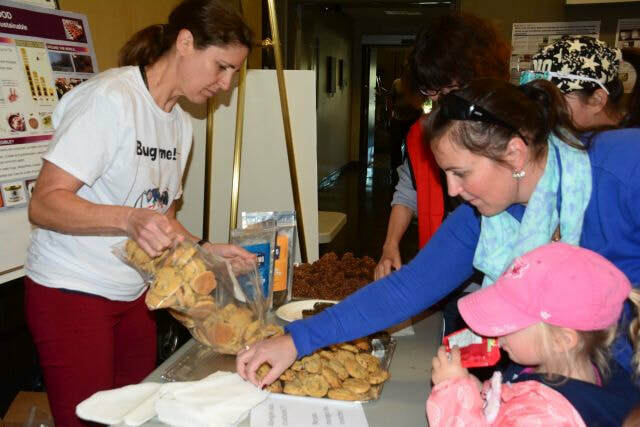 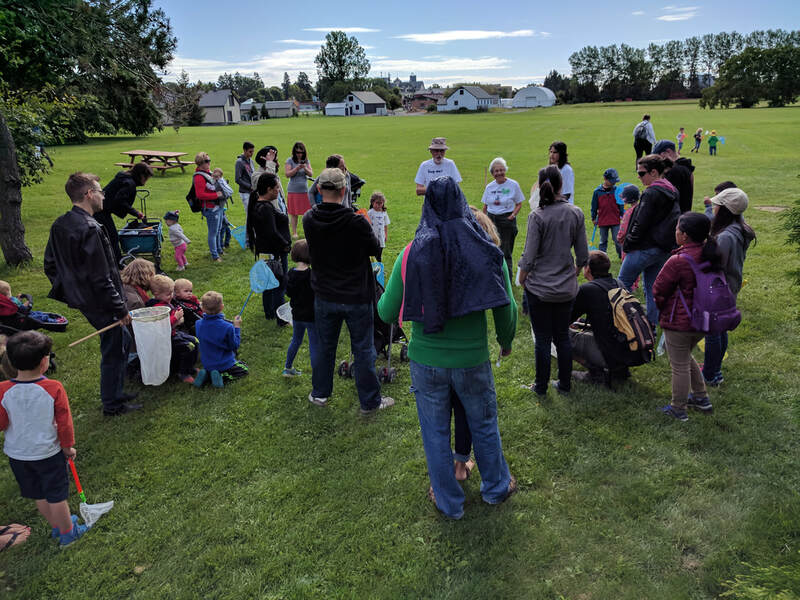 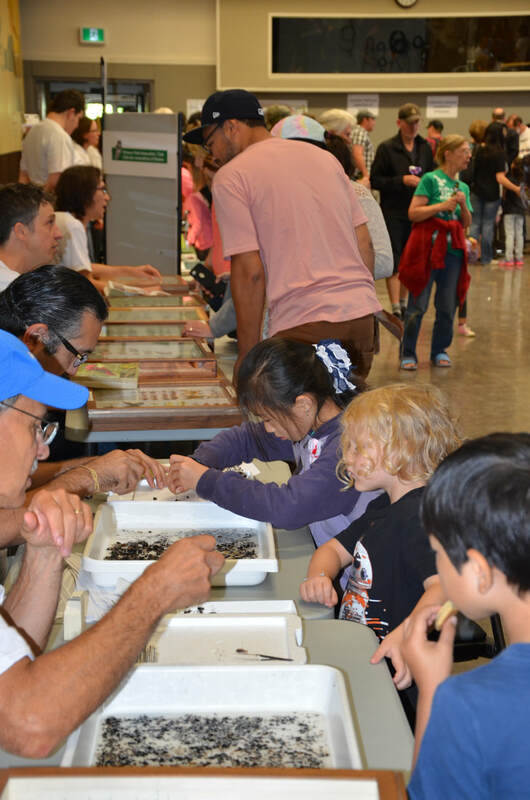 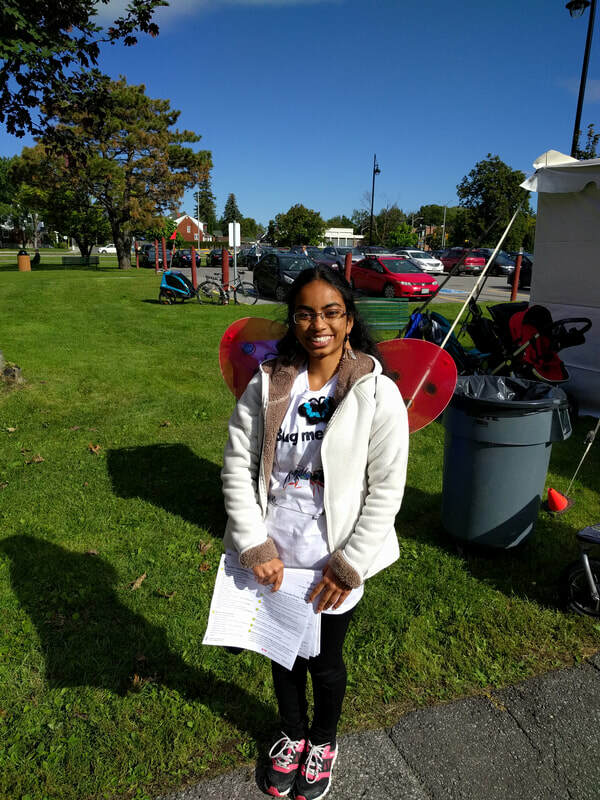 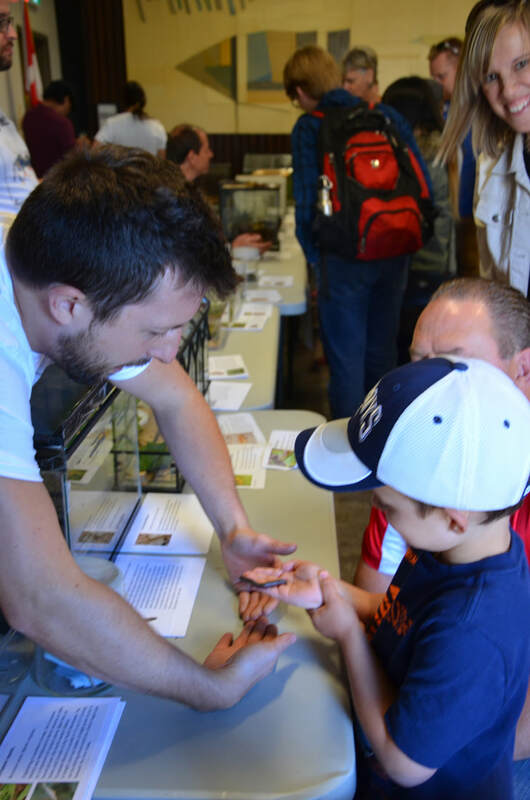 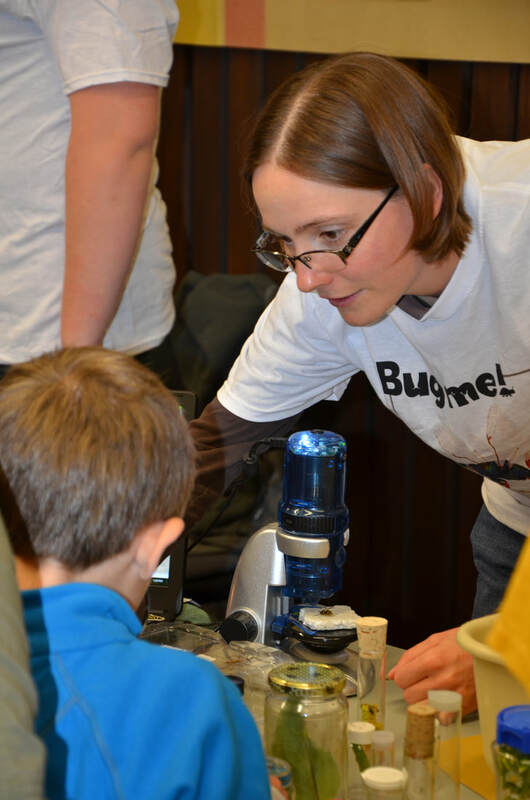 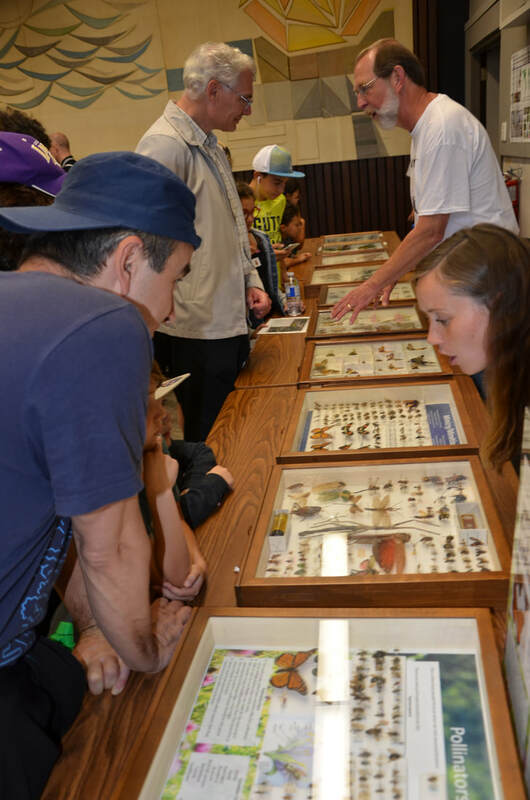 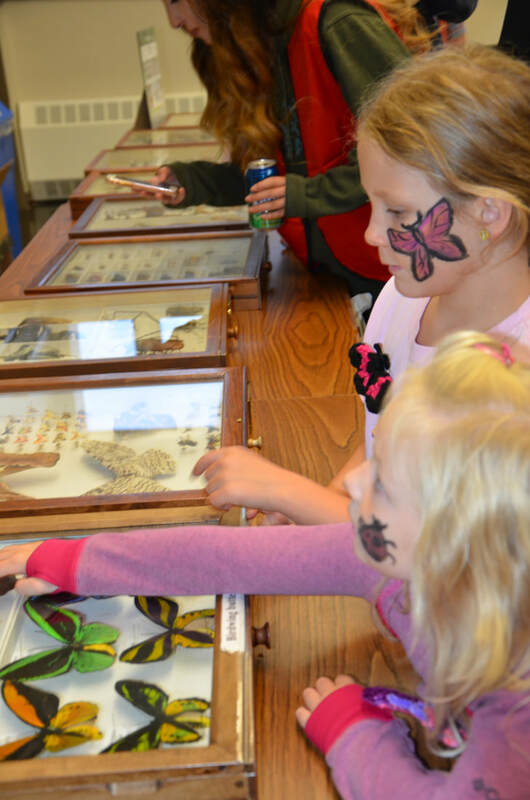 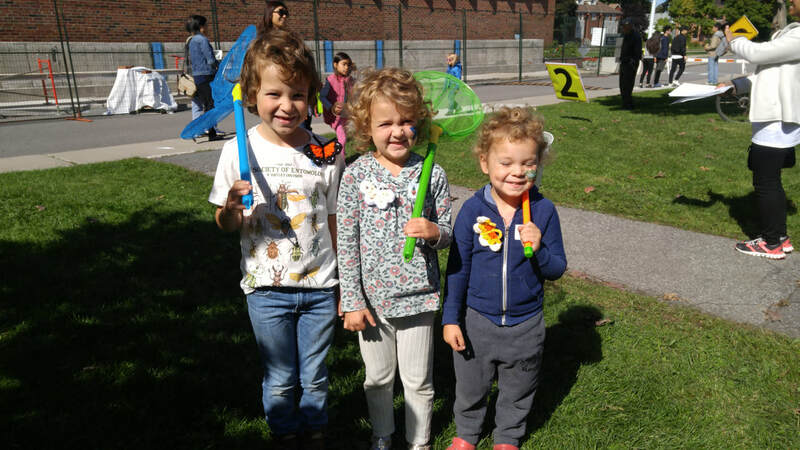 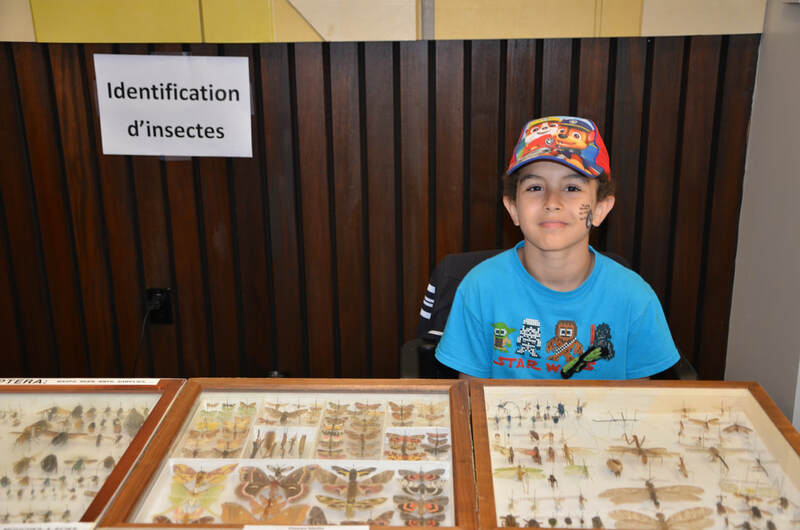 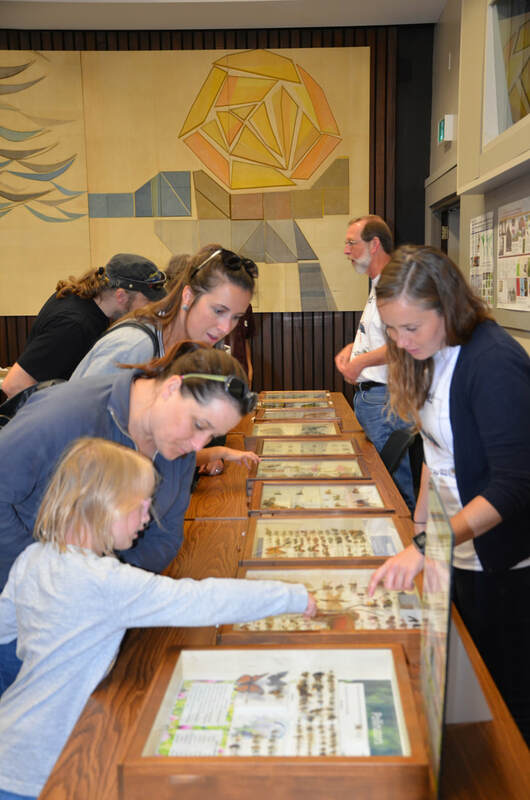 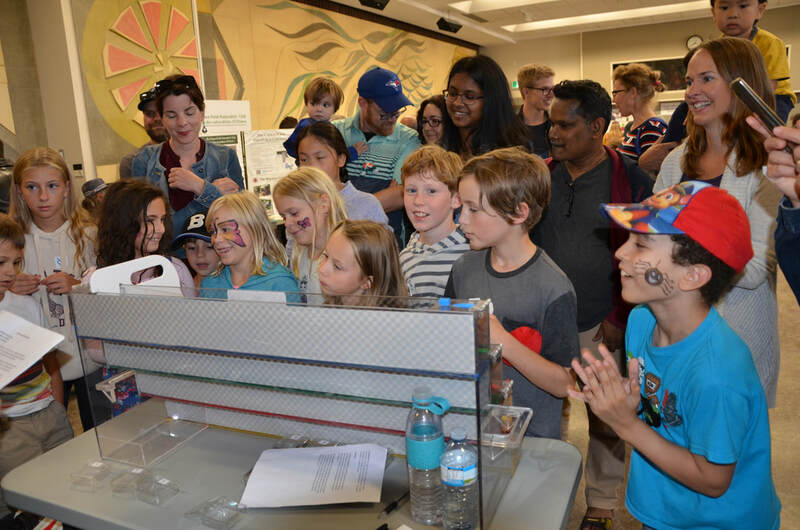 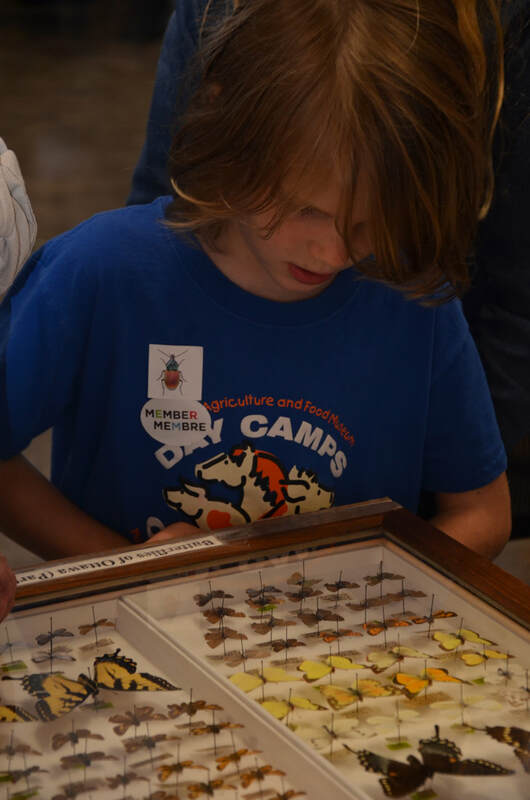 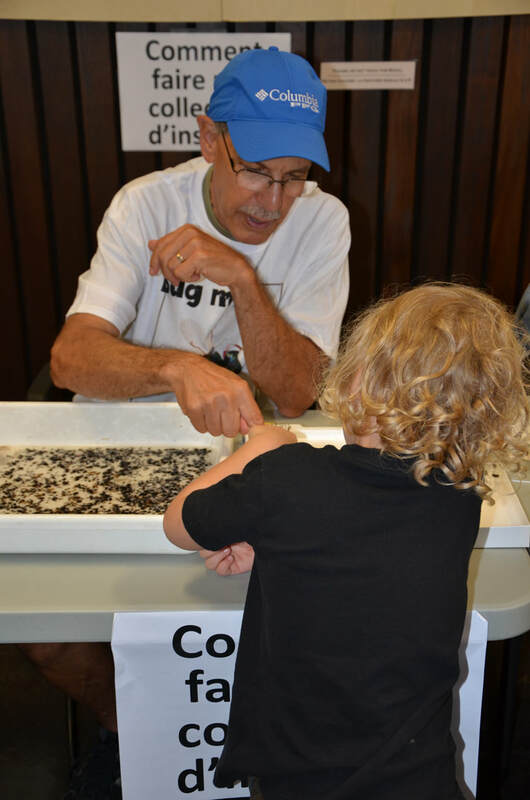 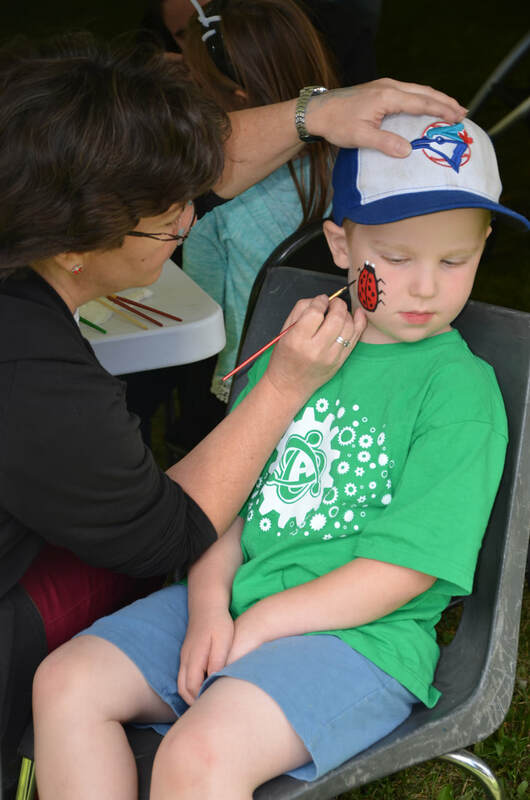 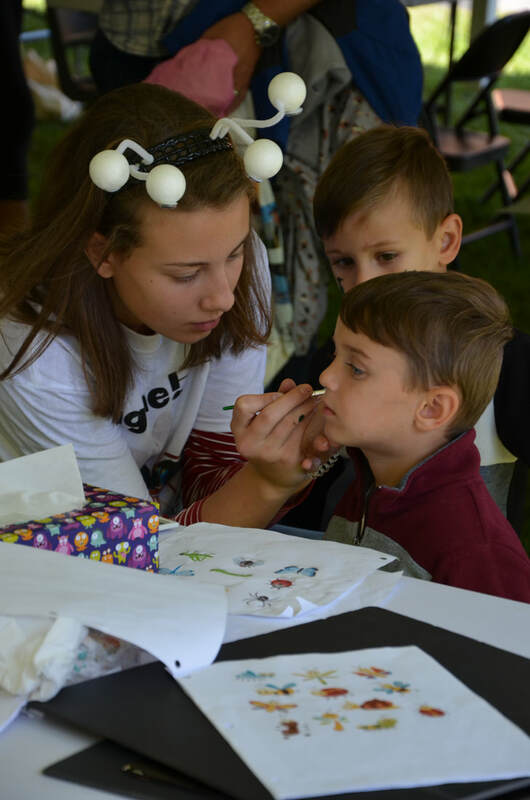 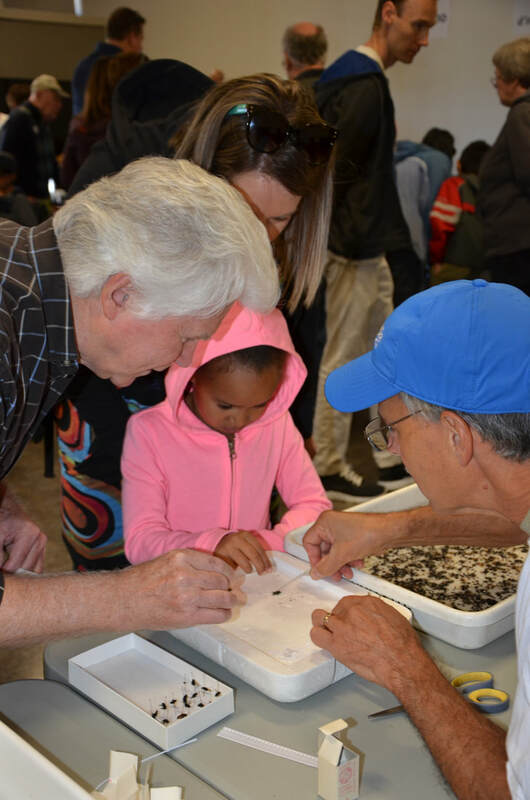 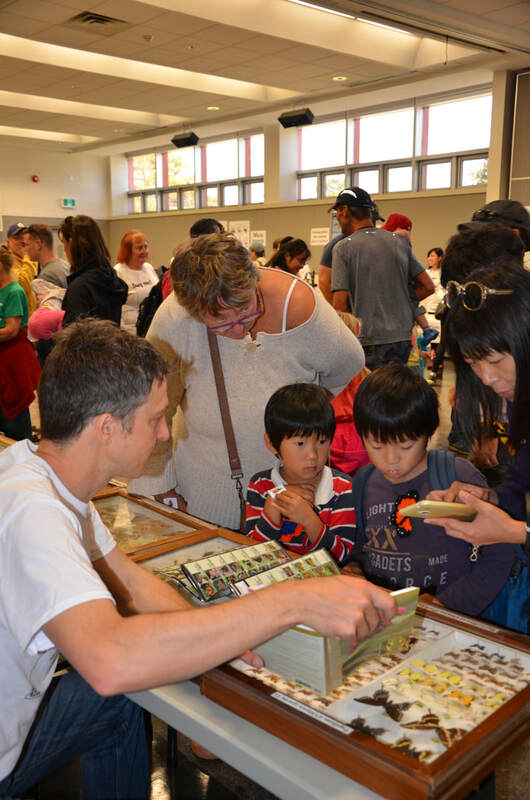 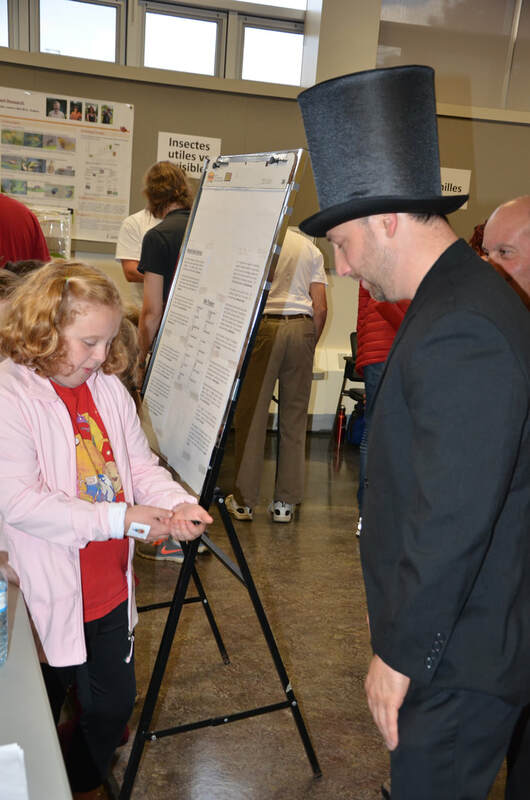 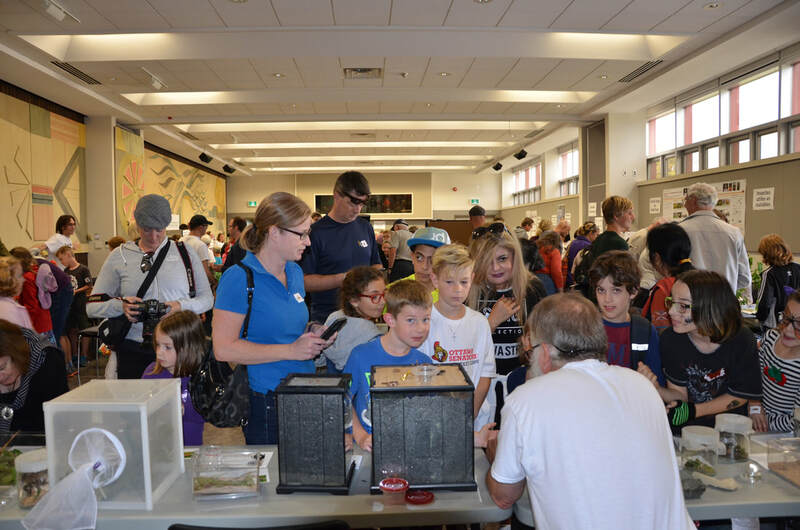 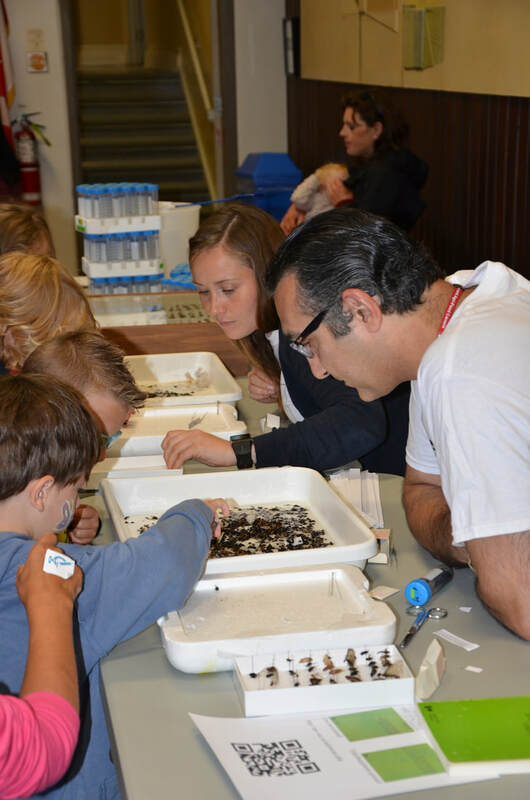 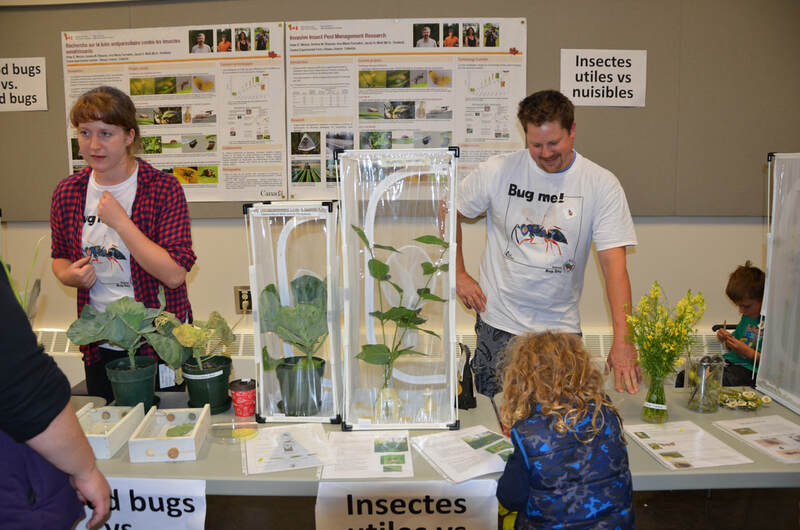 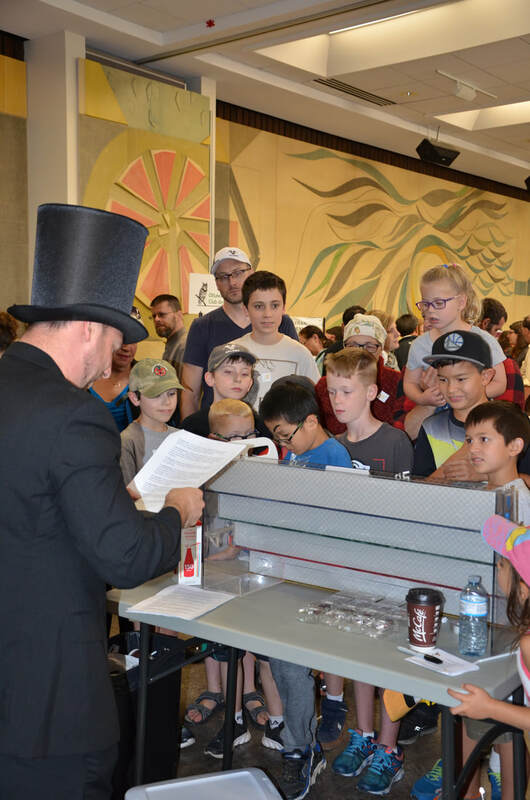 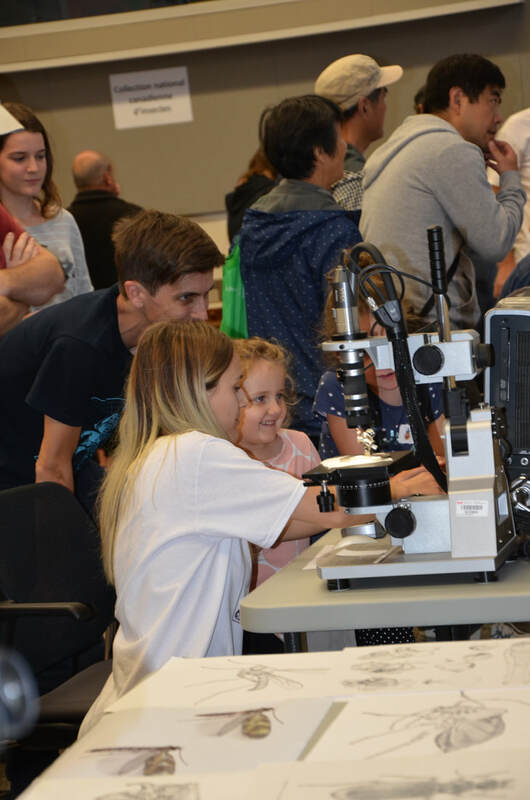 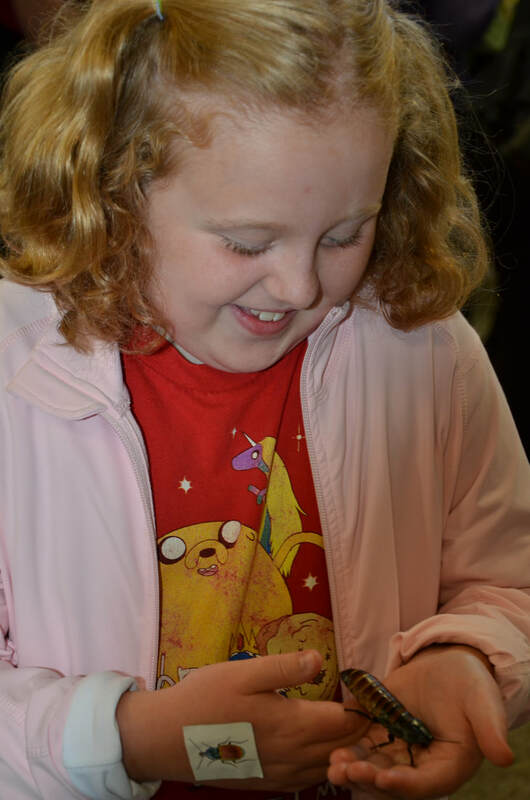 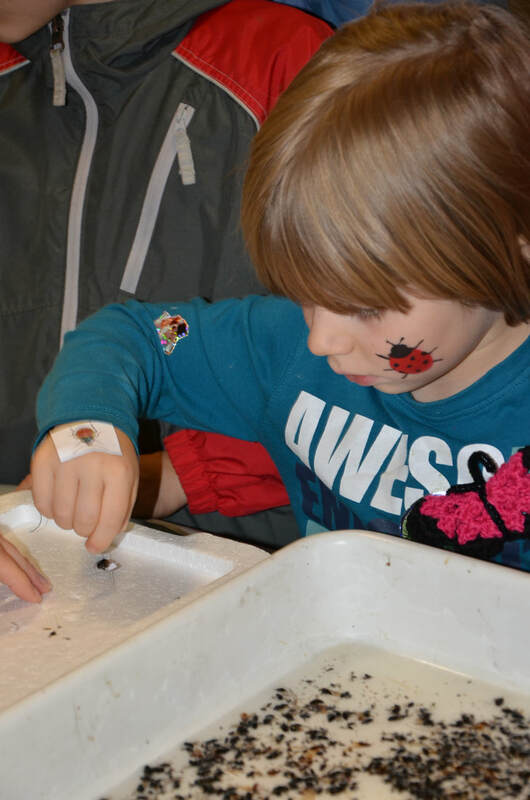 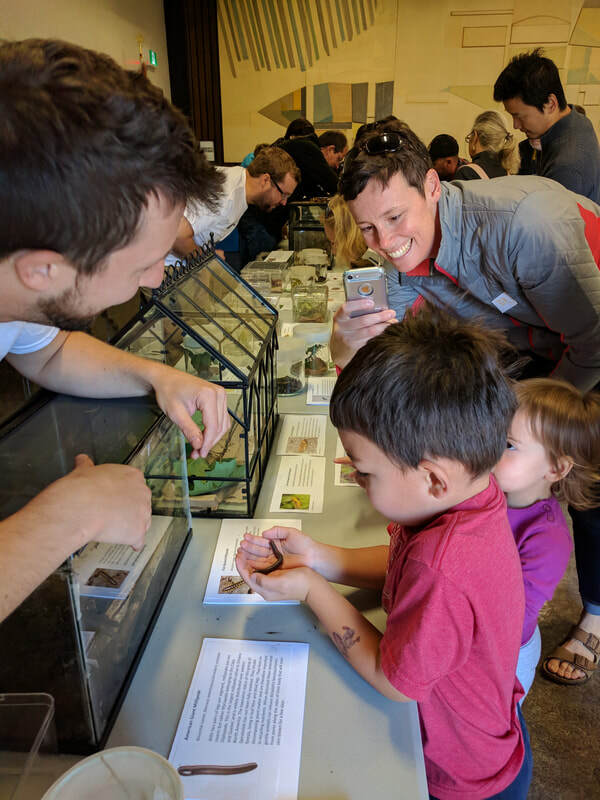 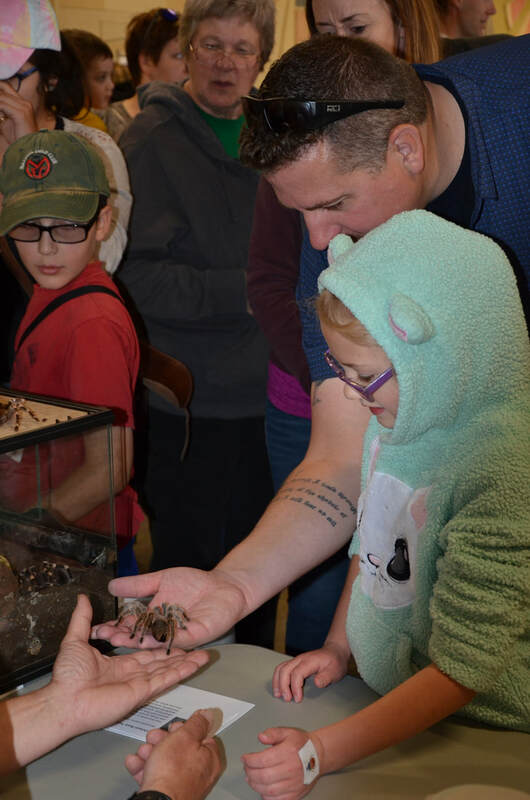 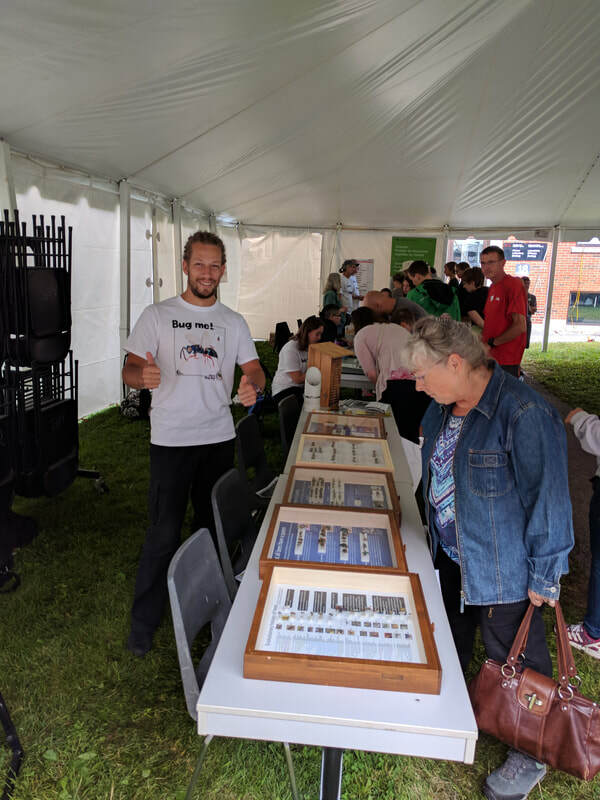 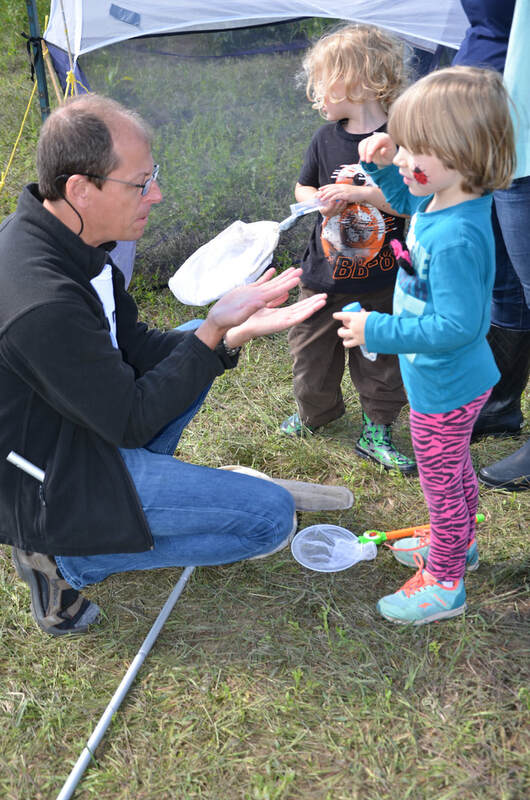 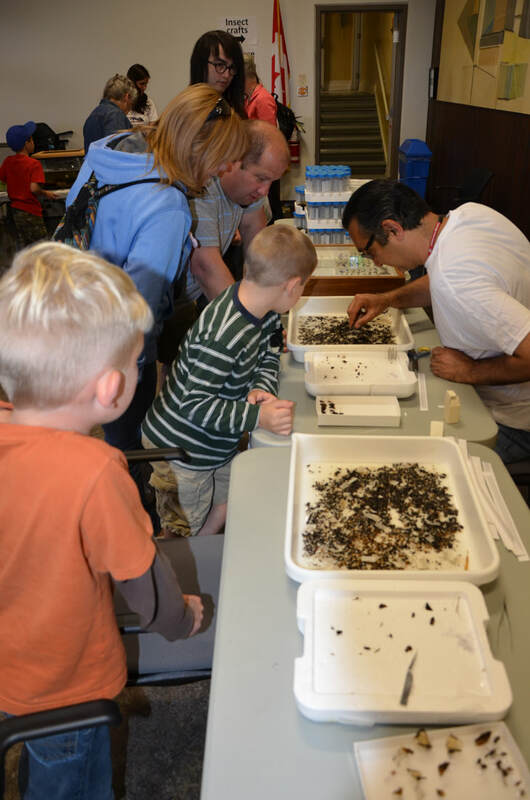 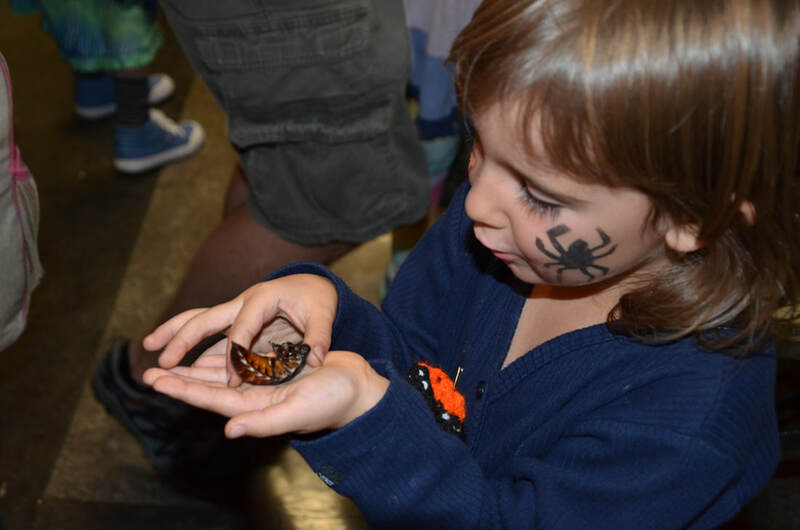 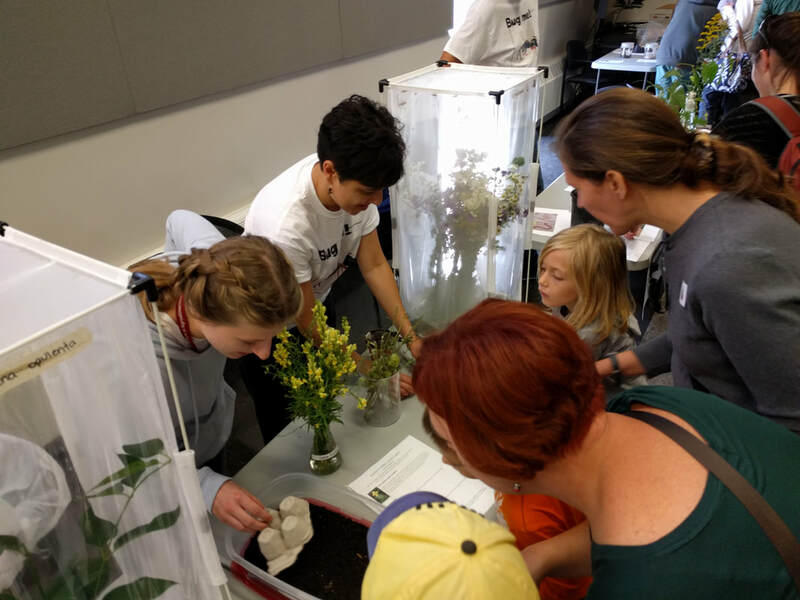 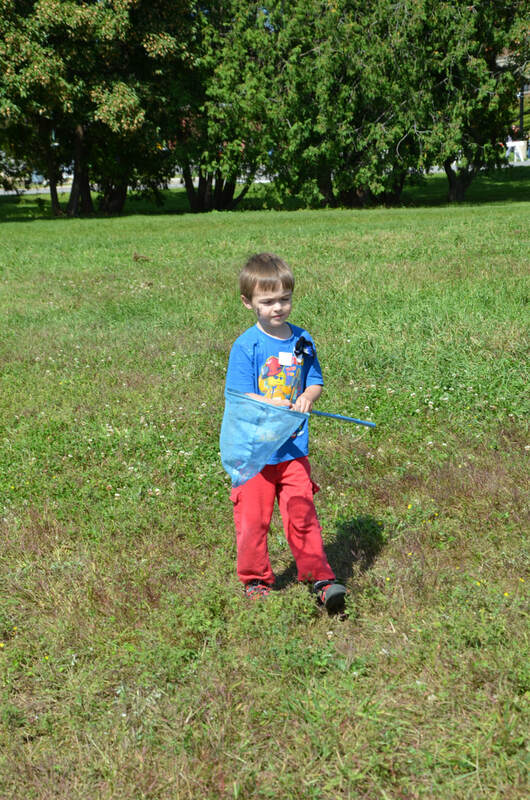 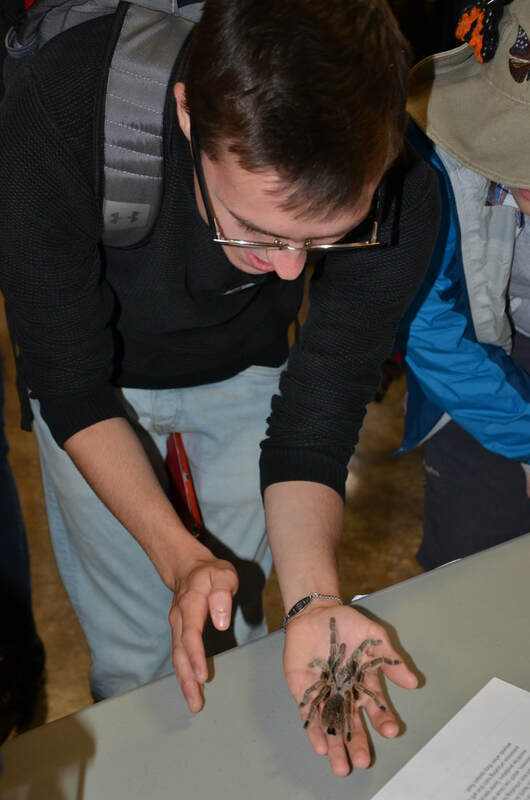 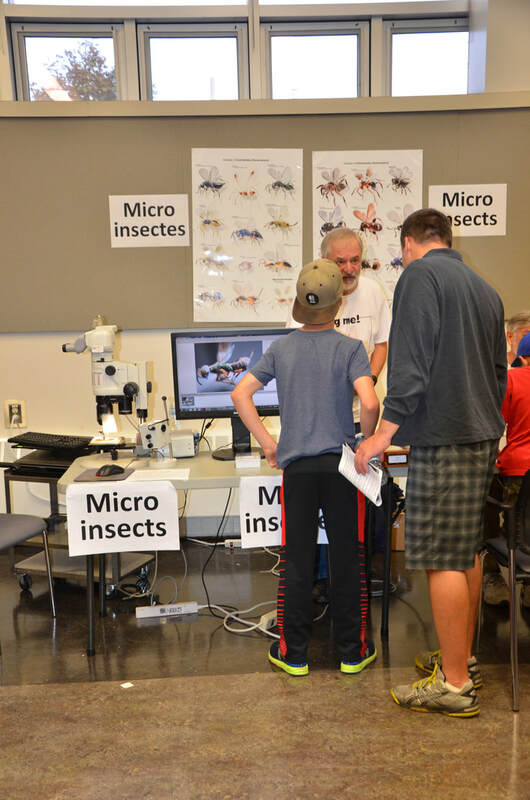 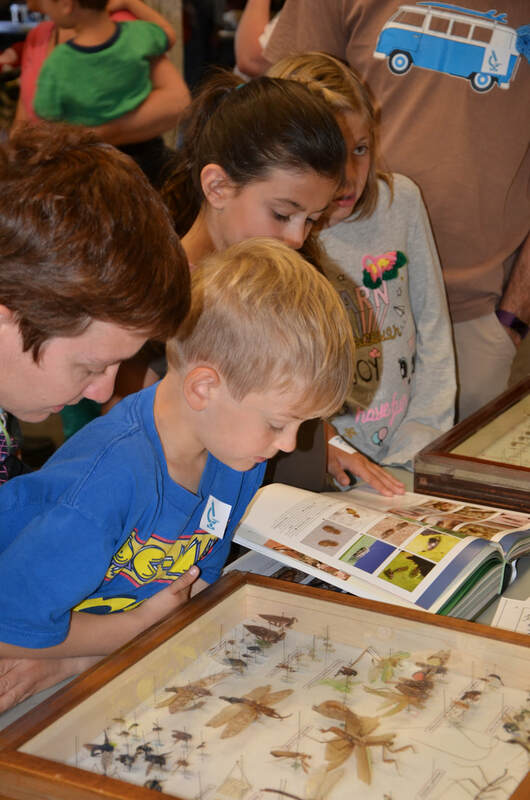 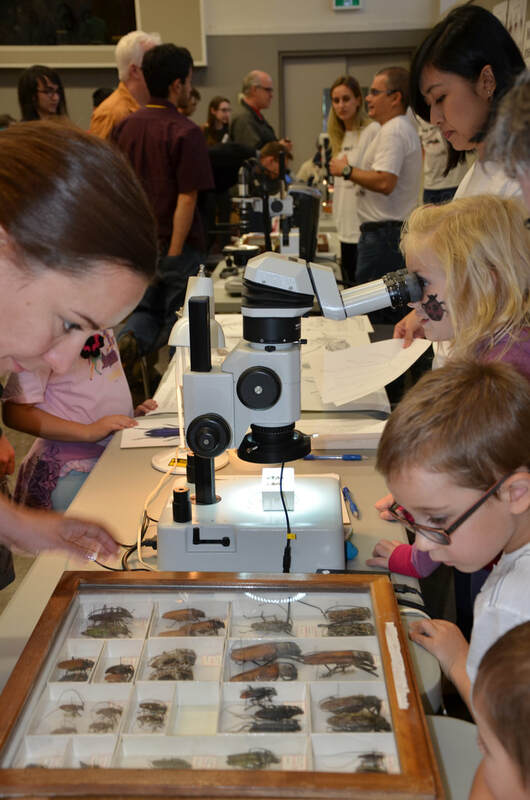 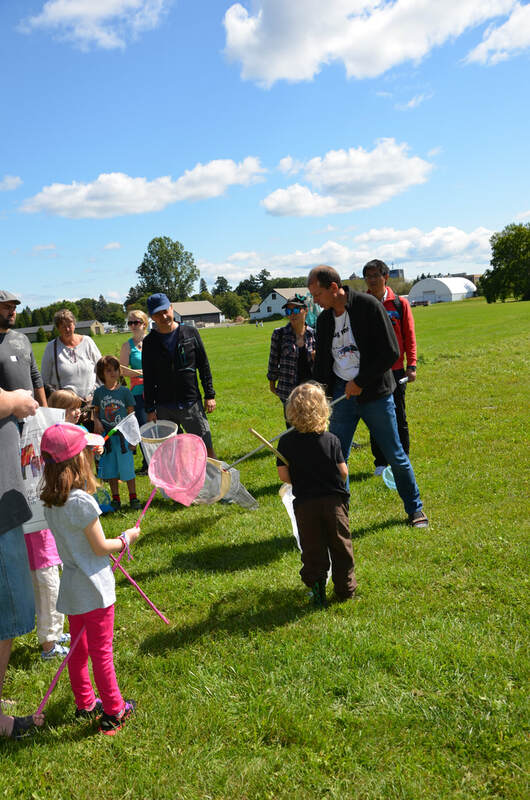 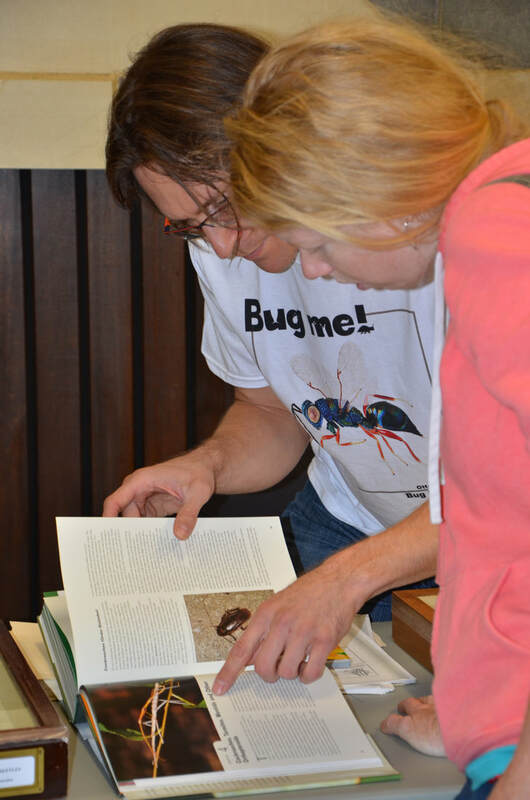 ​Bug Day in Ottawa was once again a great success. 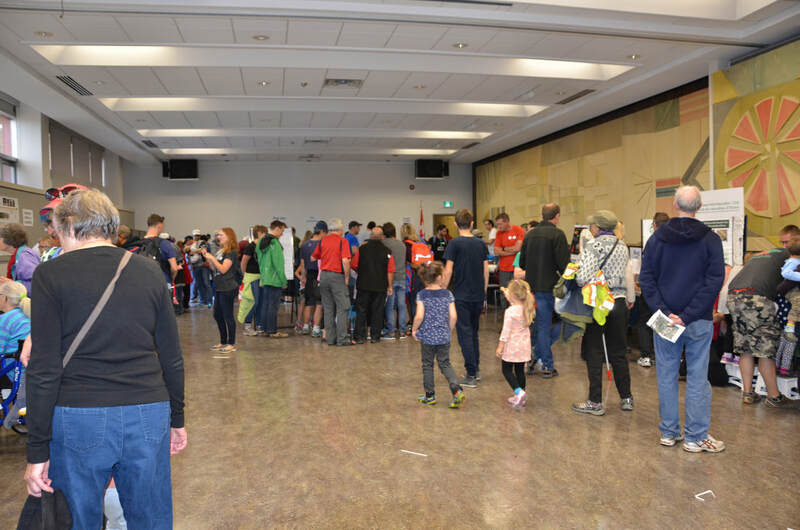 We would like to thank the 83 volunteers that worked hard to make everything happen. 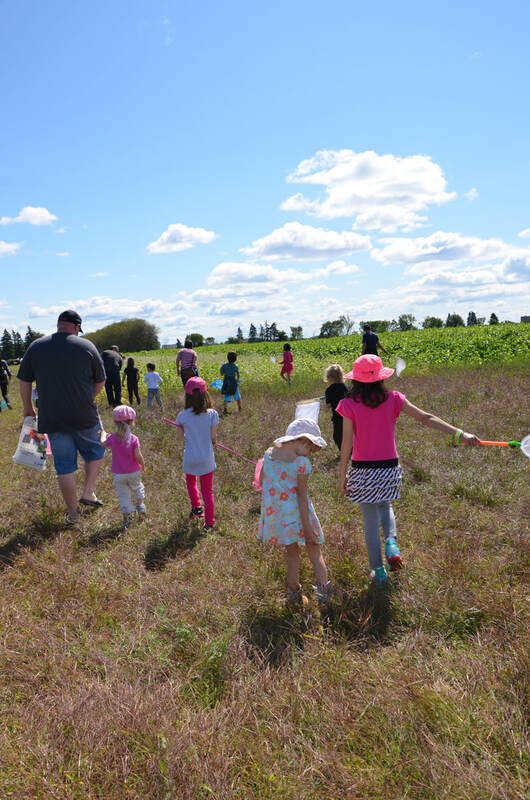 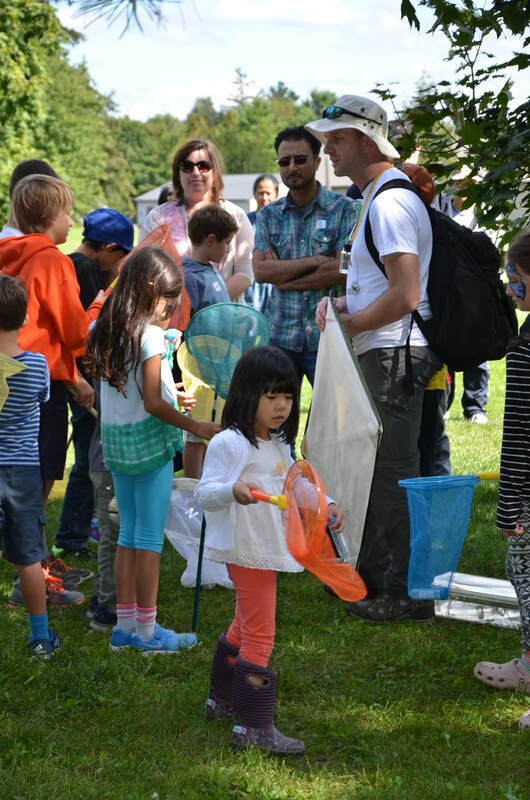 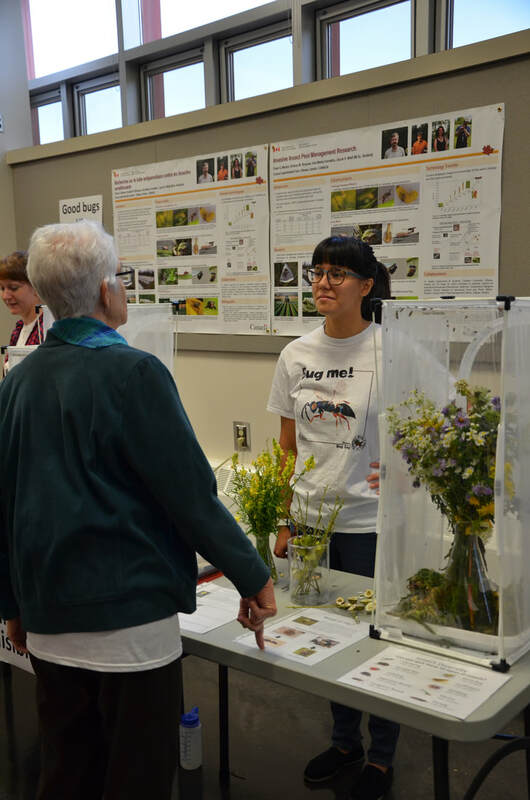 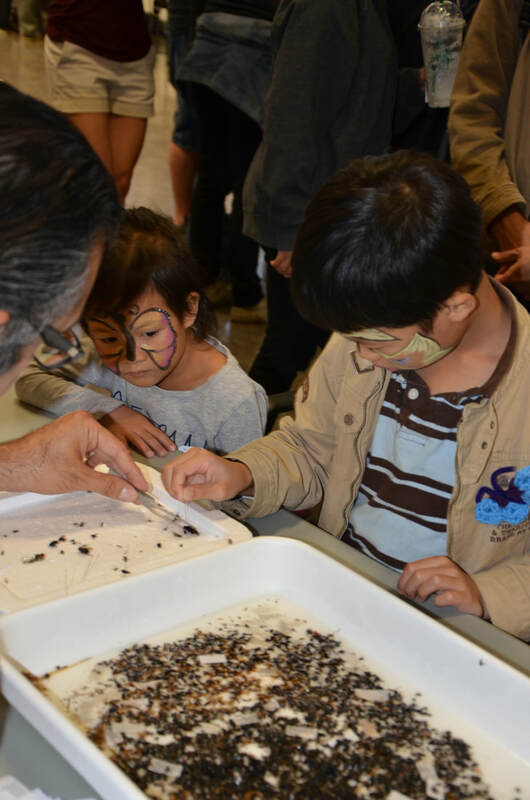 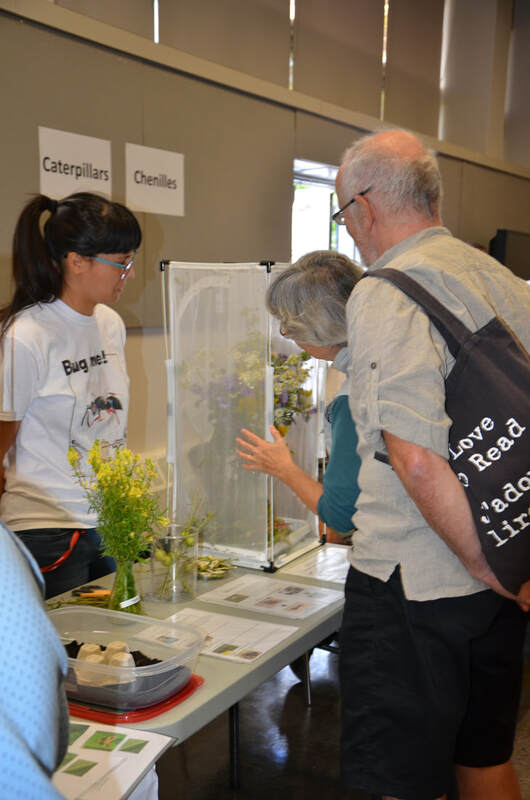 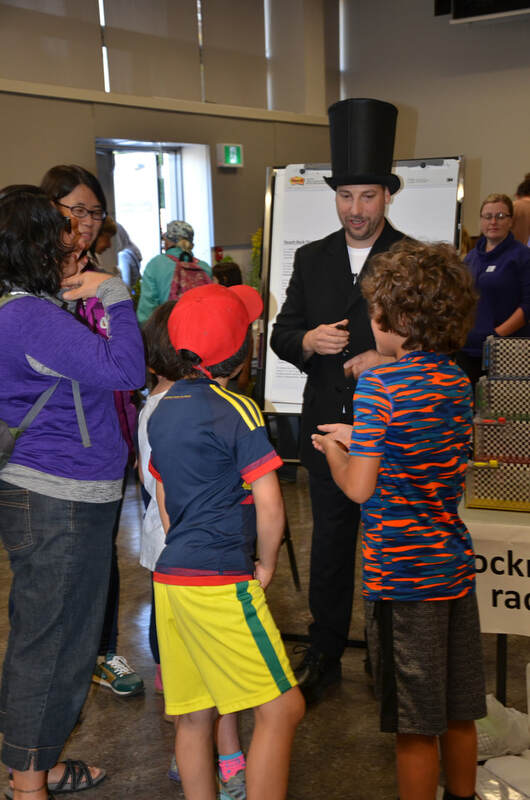 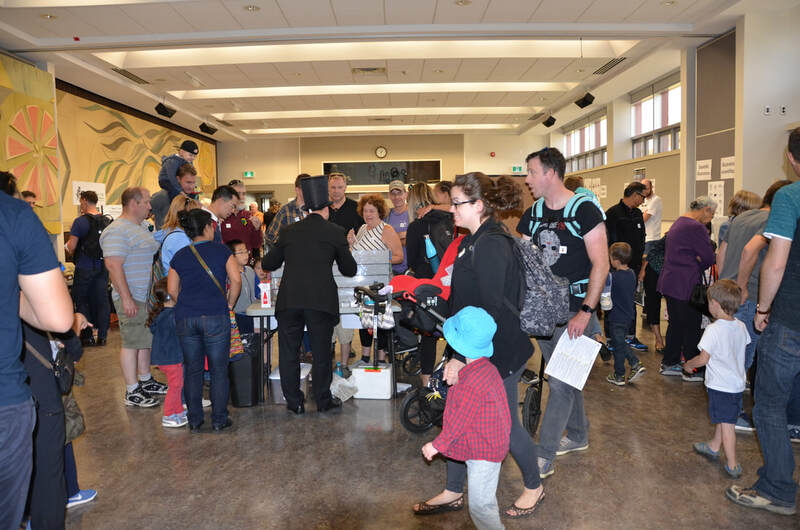 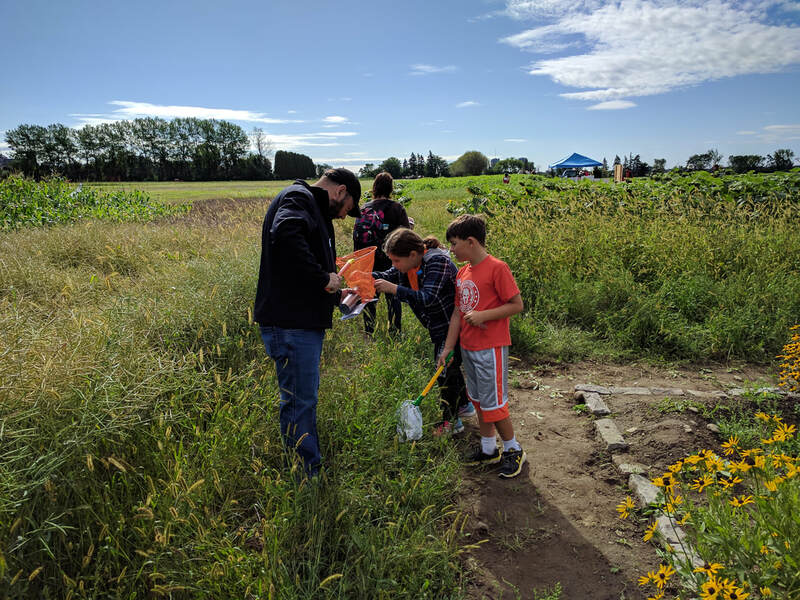 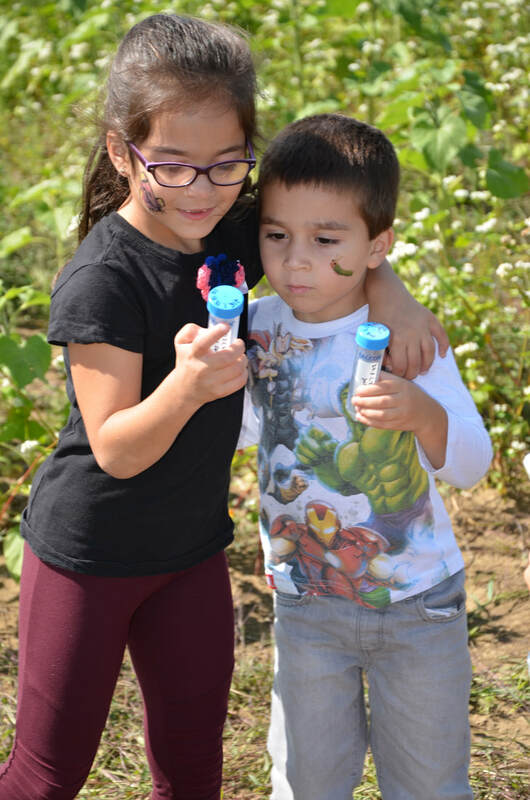 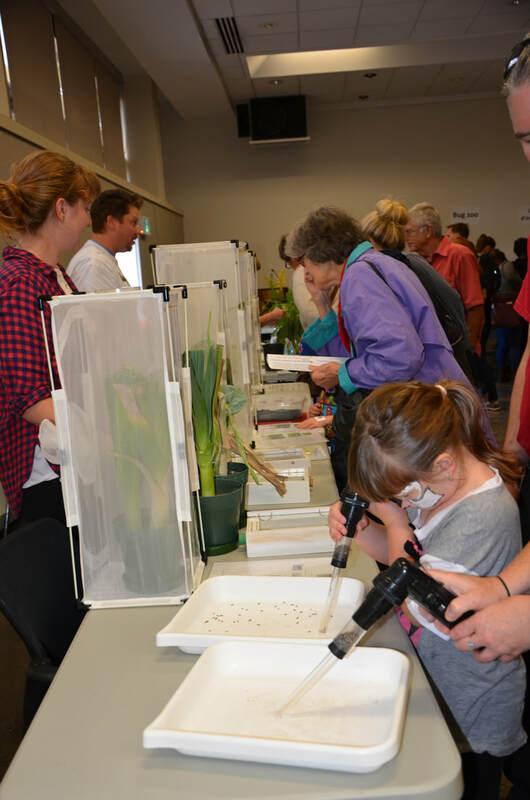 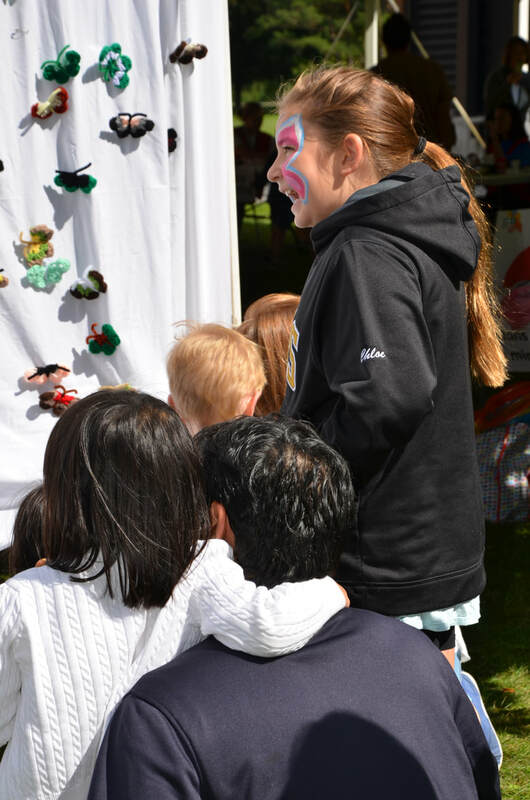 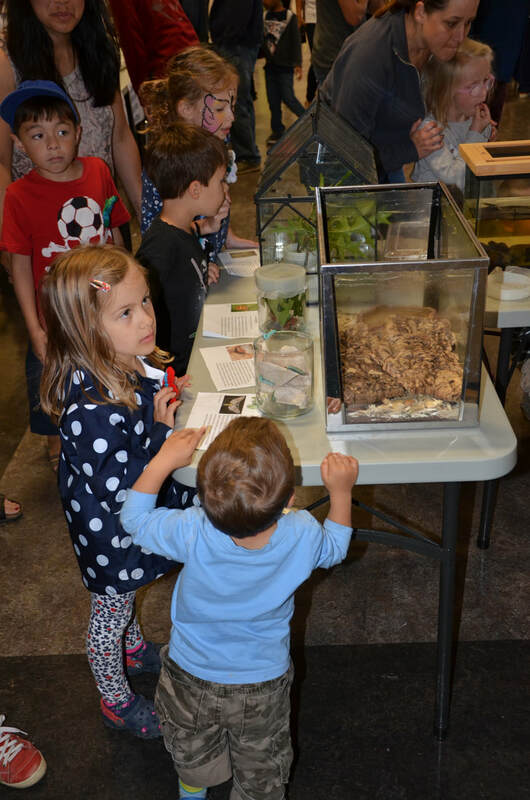 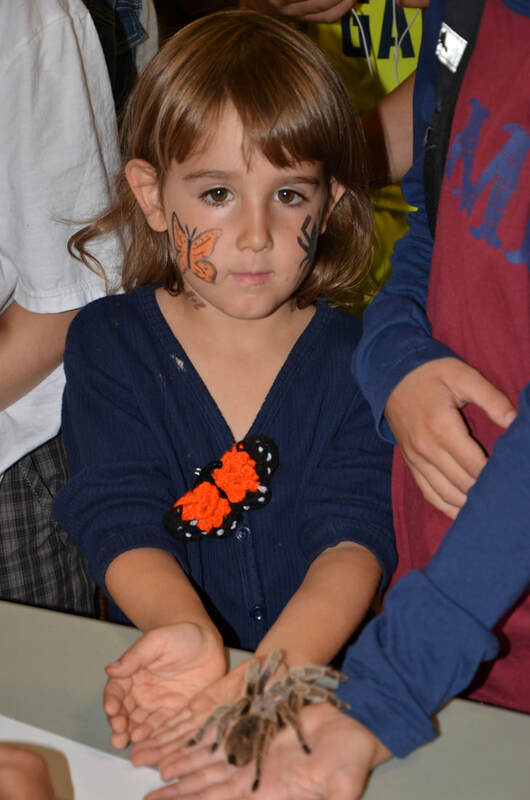 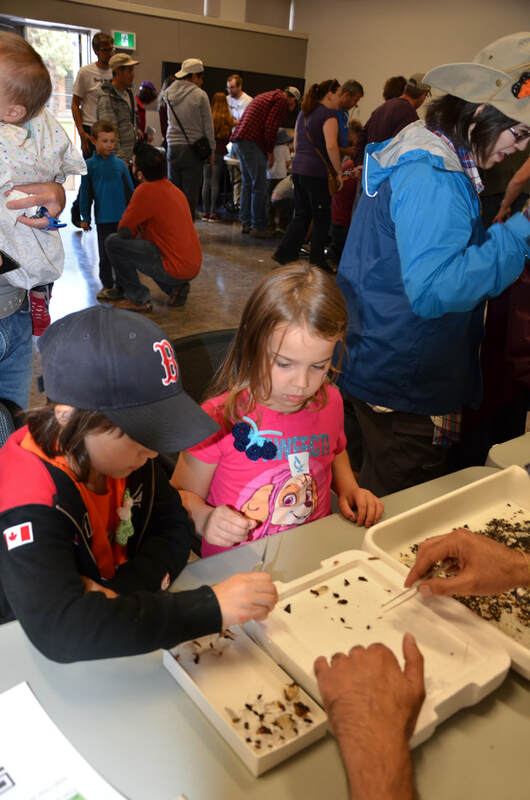 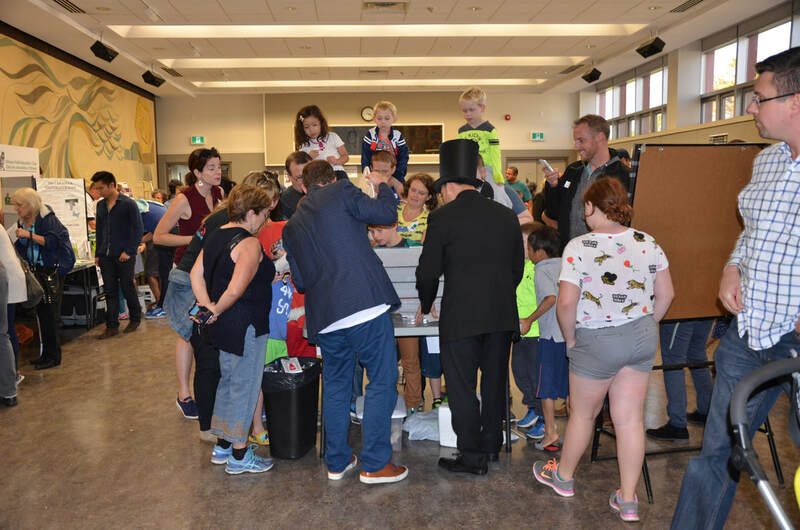 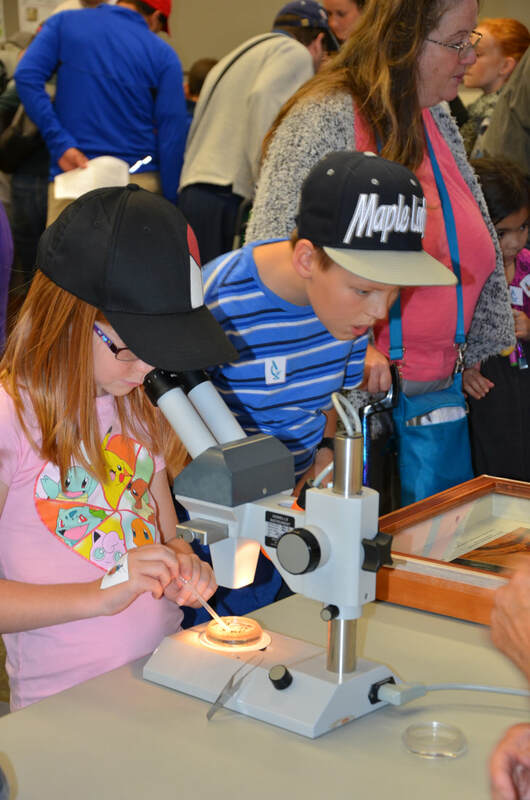 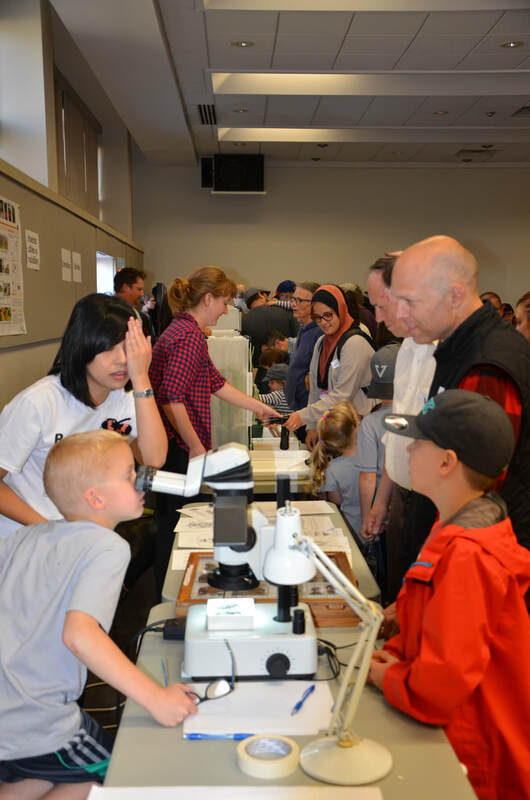 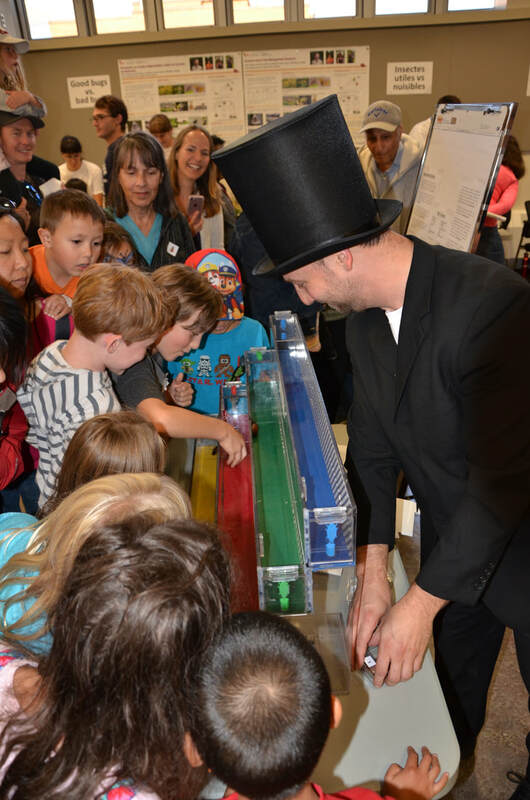 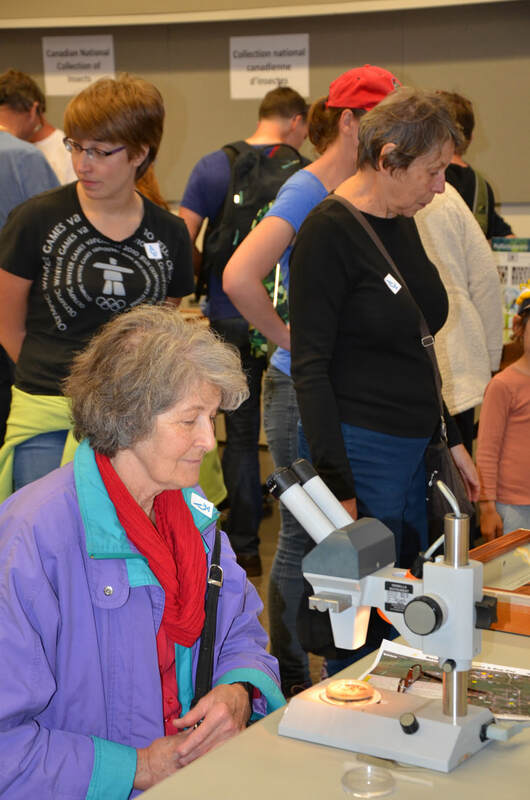 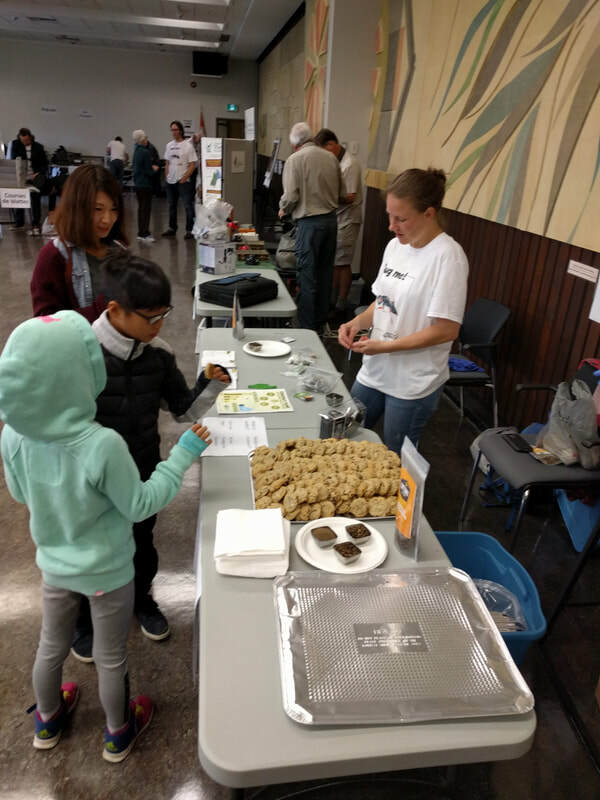 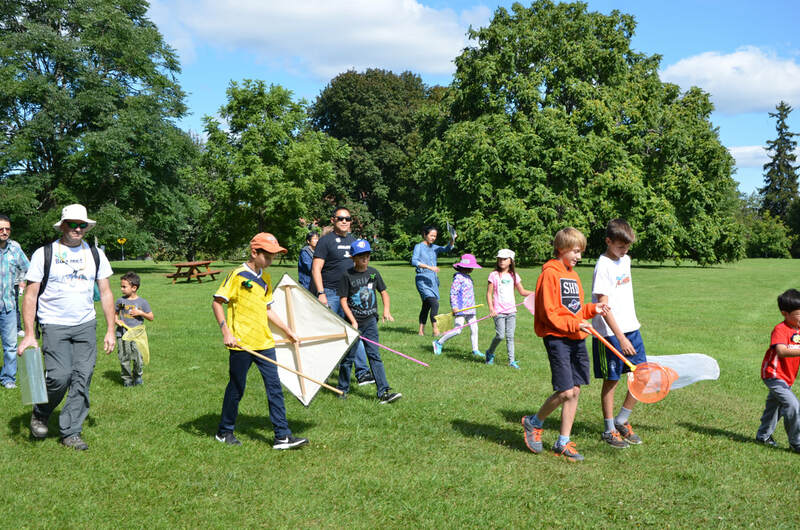 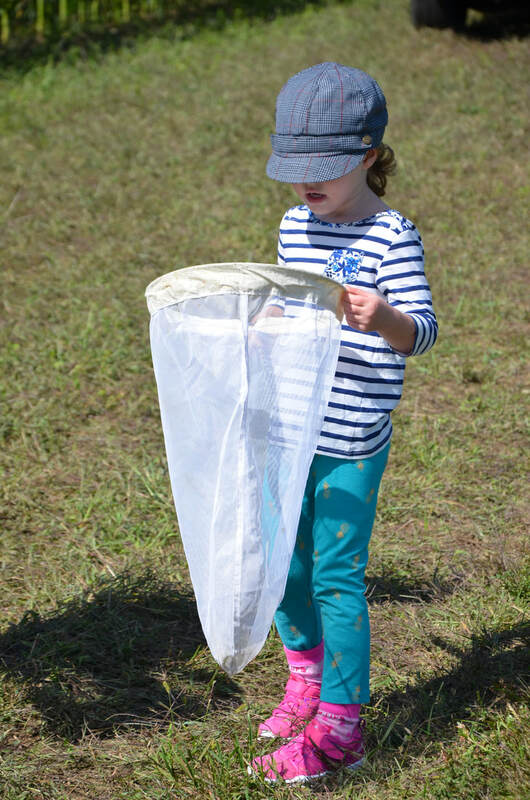 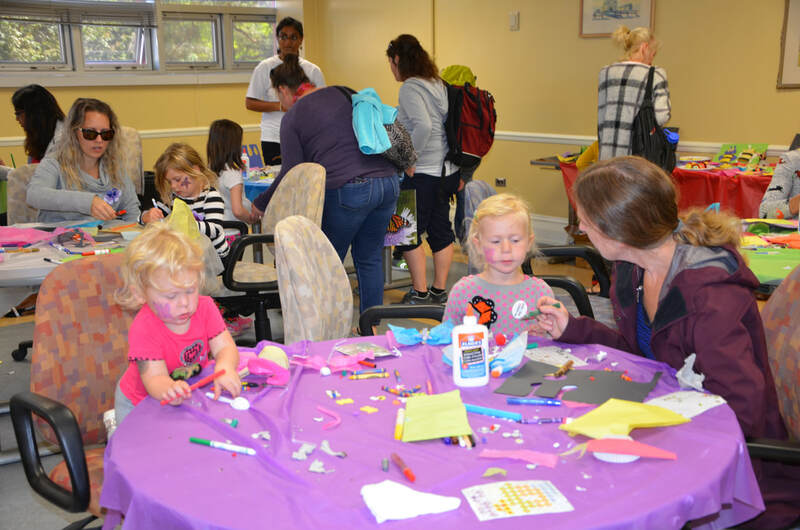 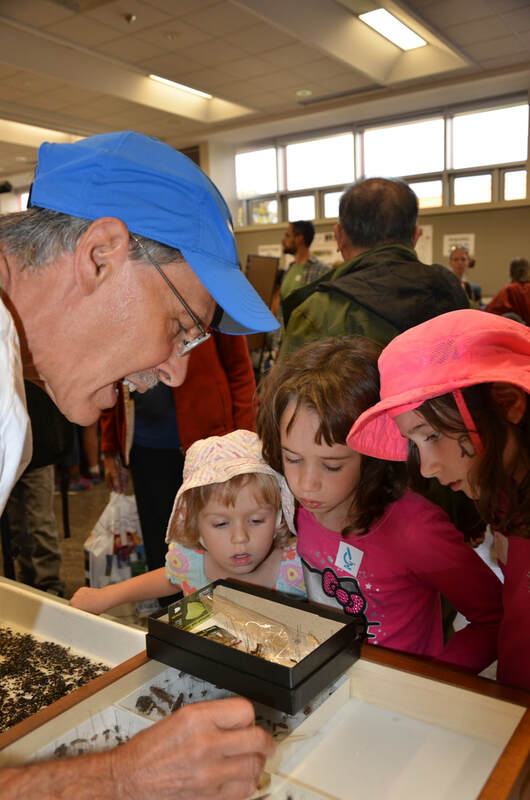 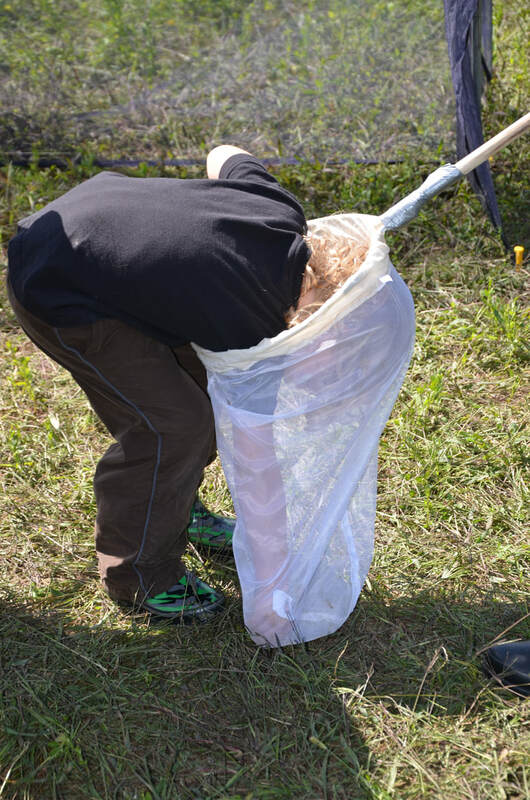 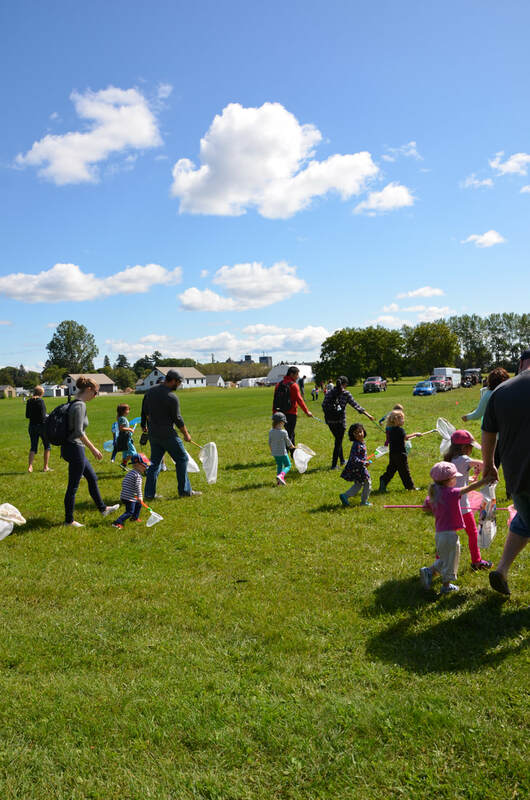 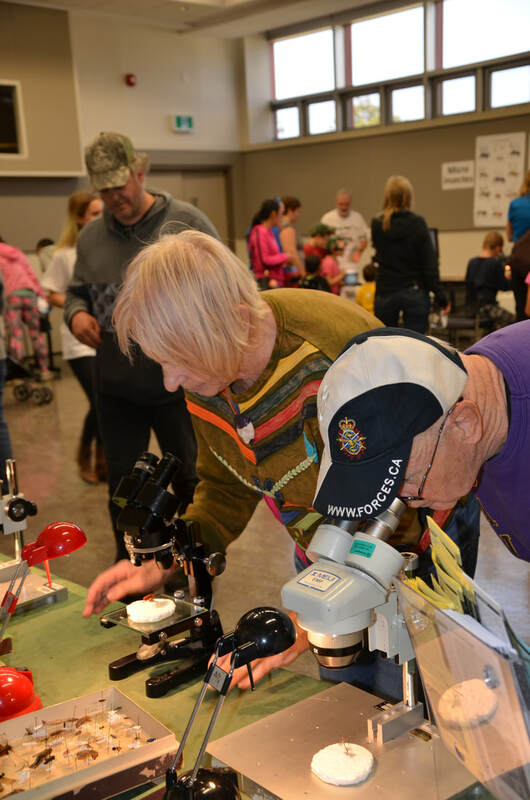 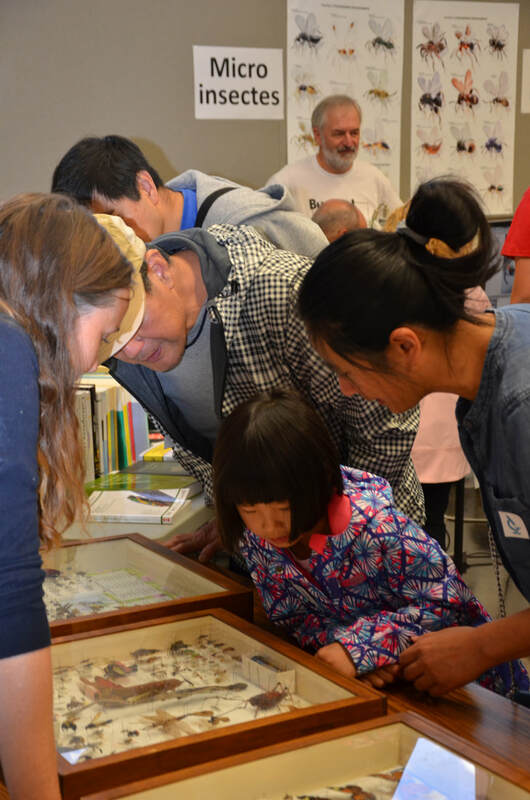 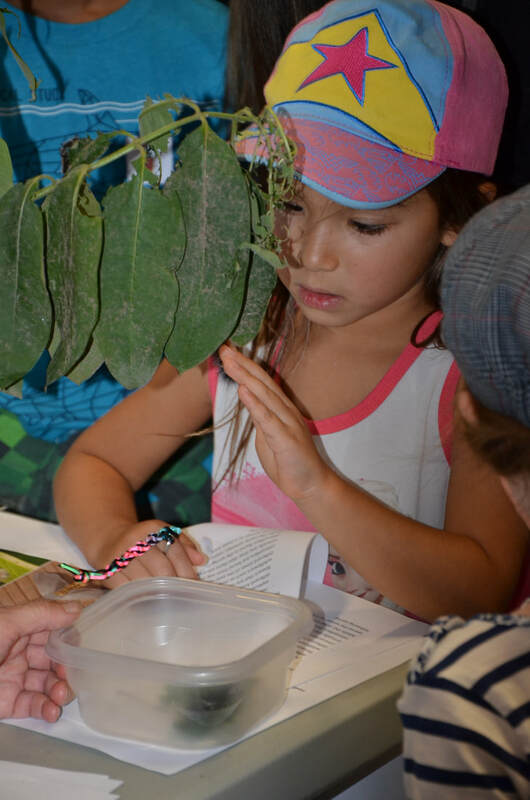 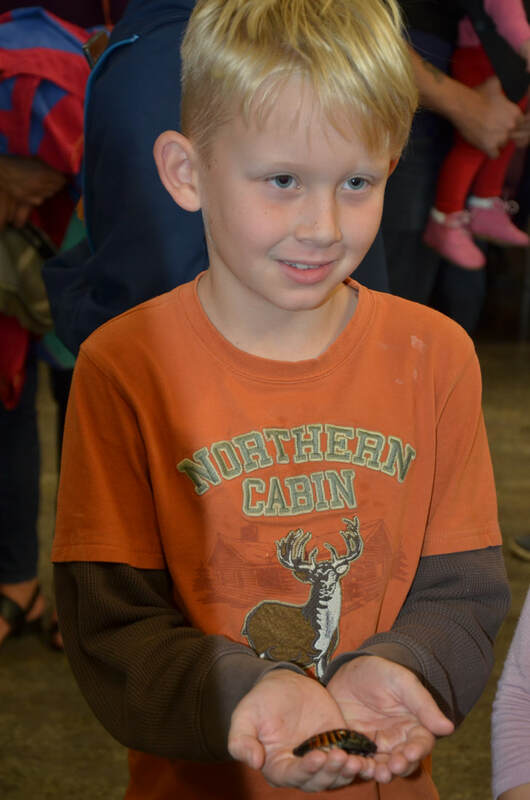 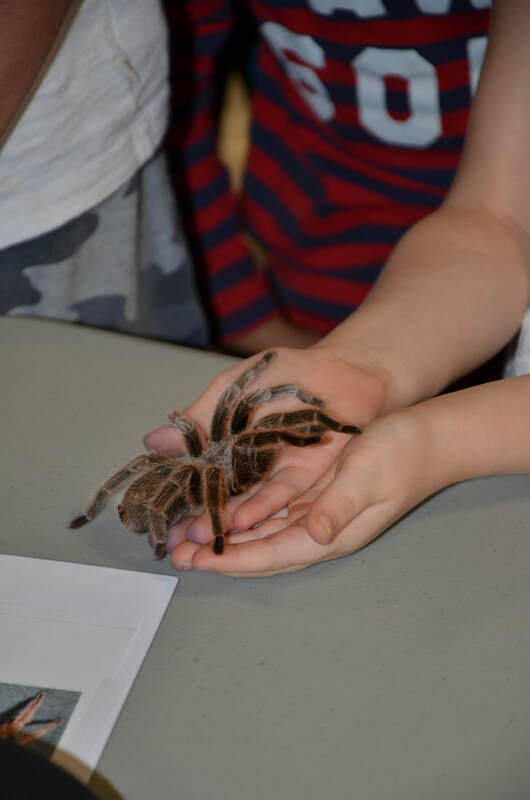 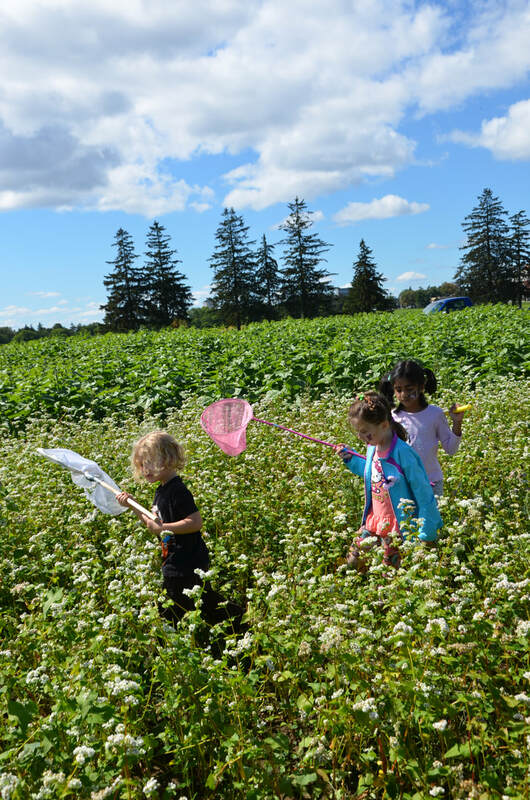 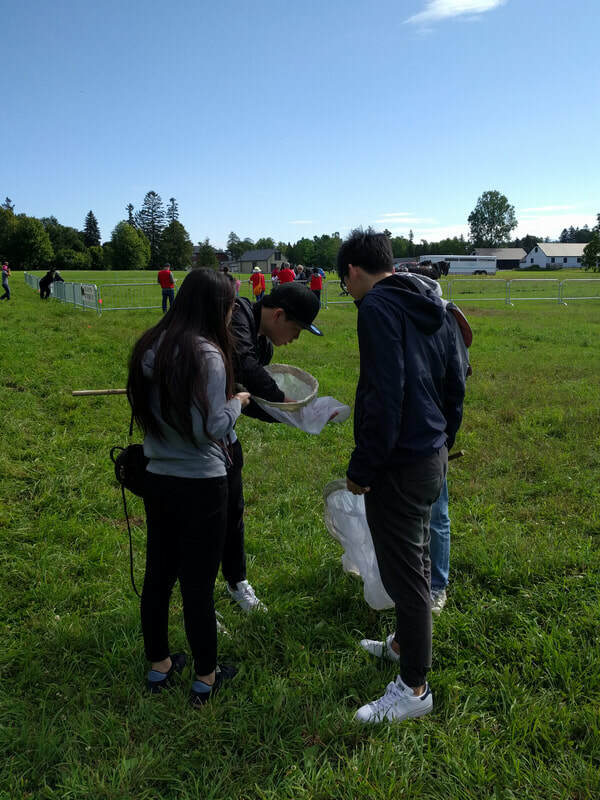 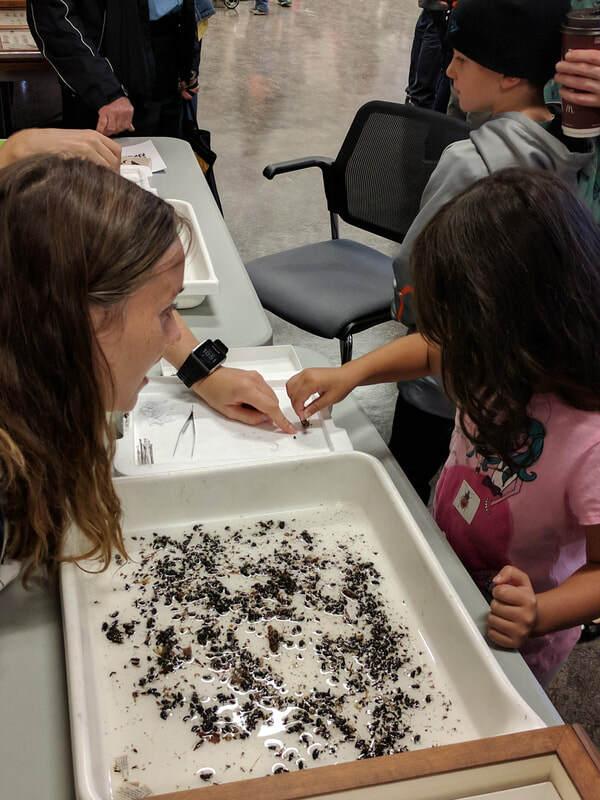 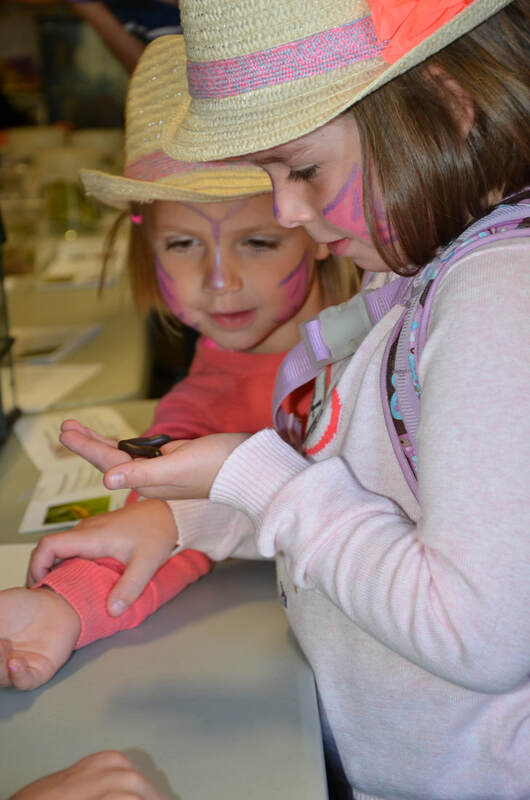 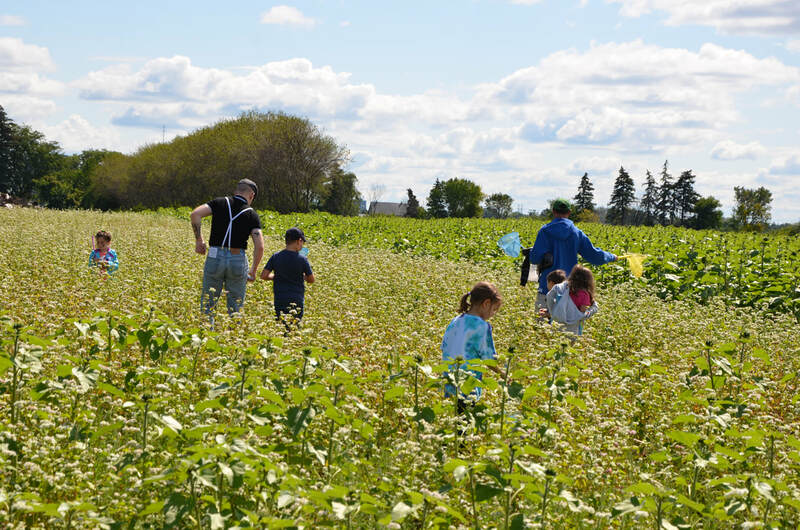 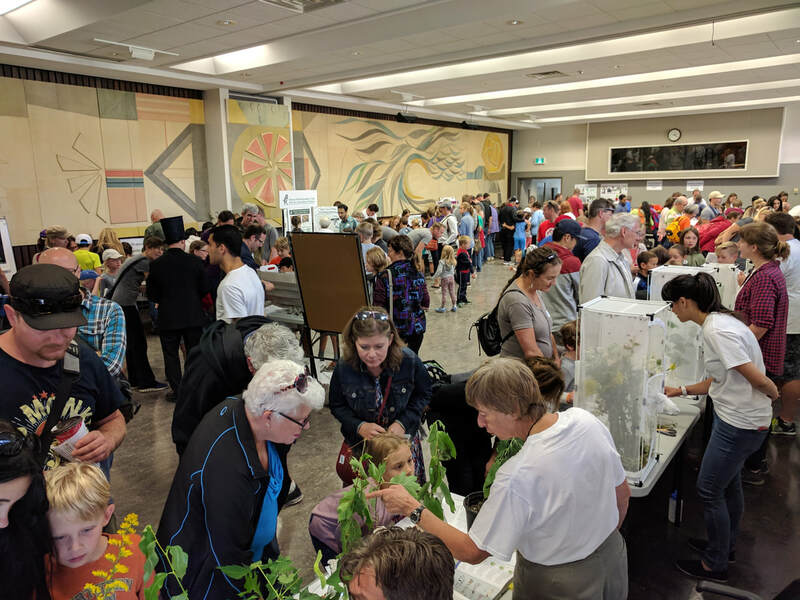 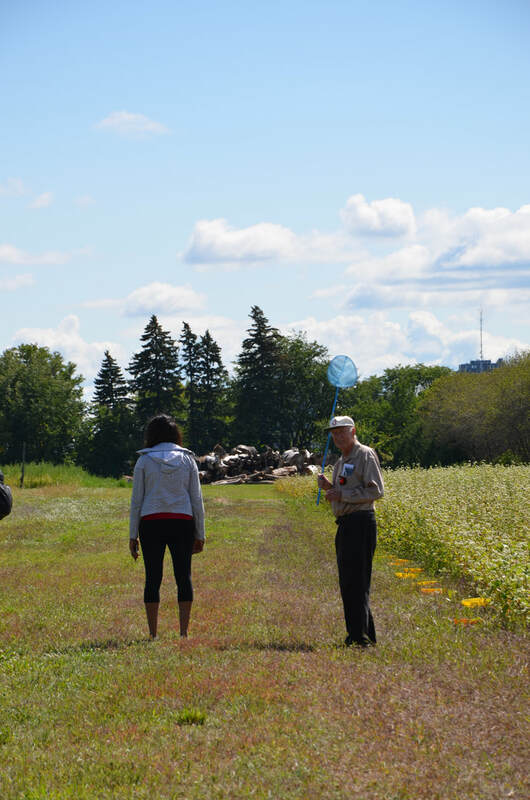 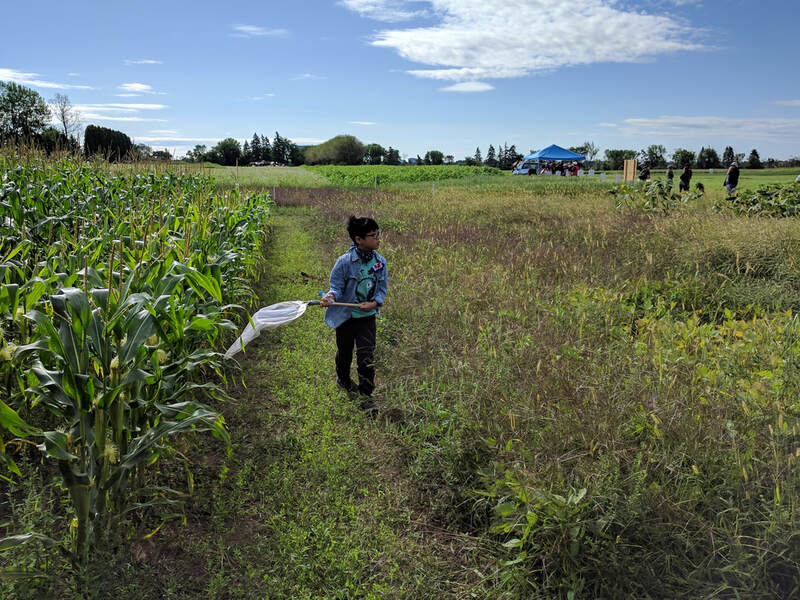 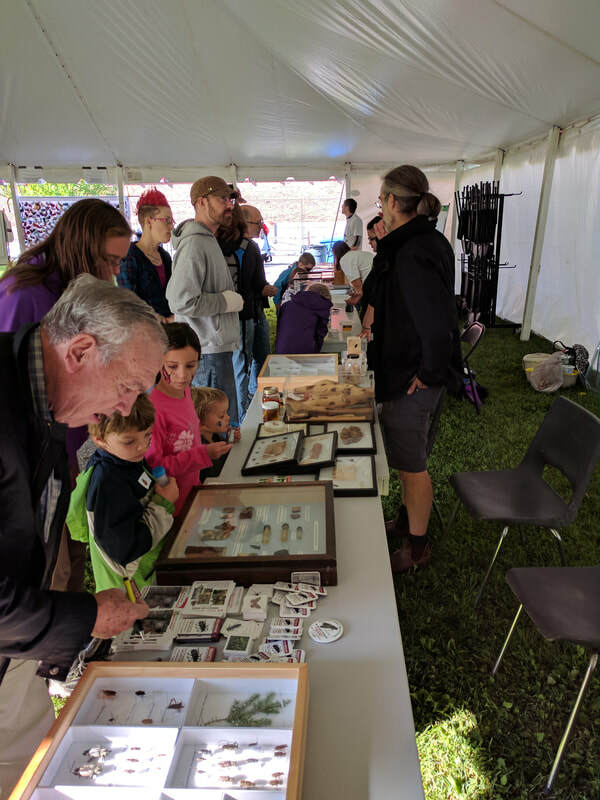 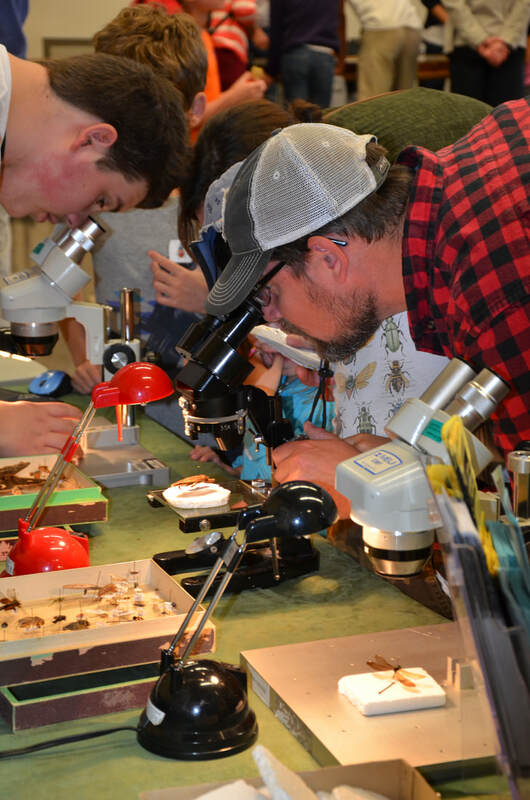 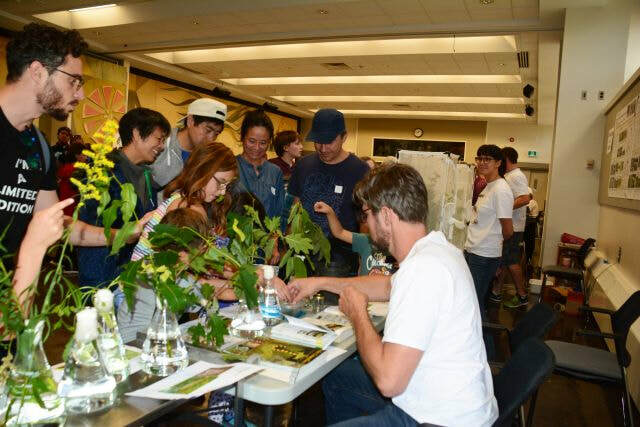 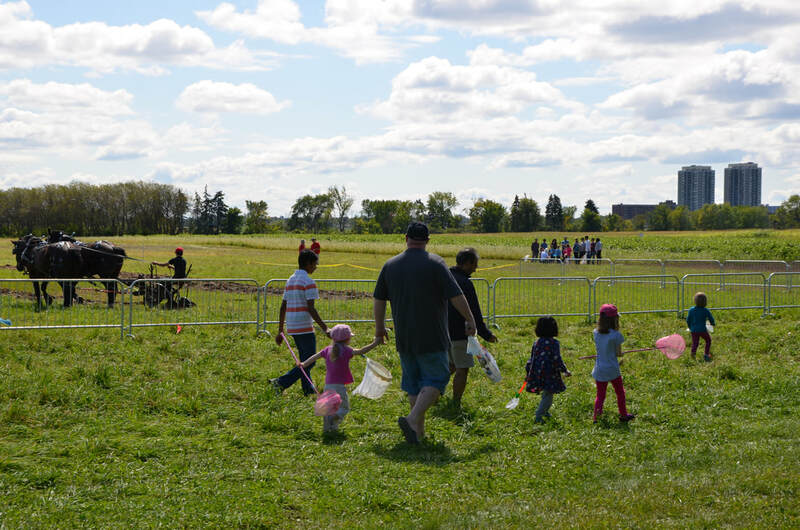 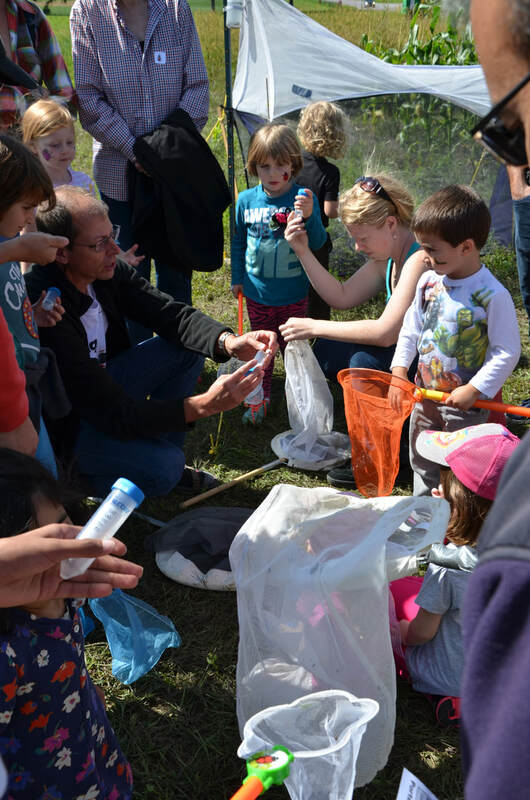 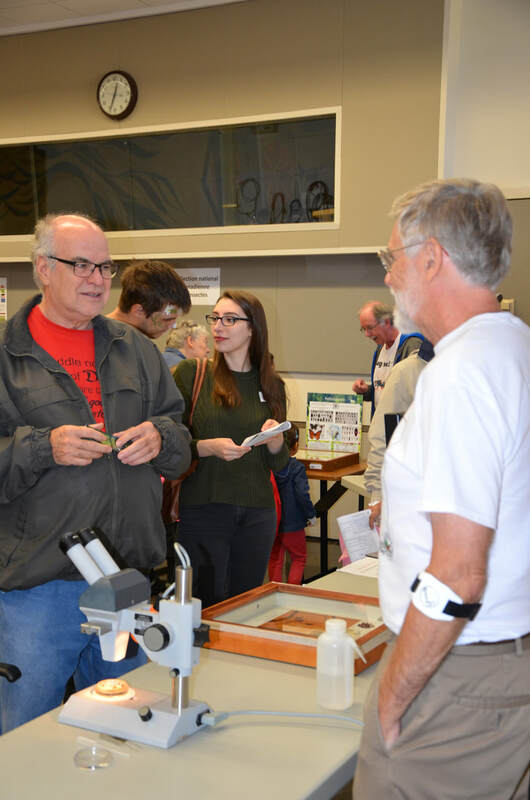 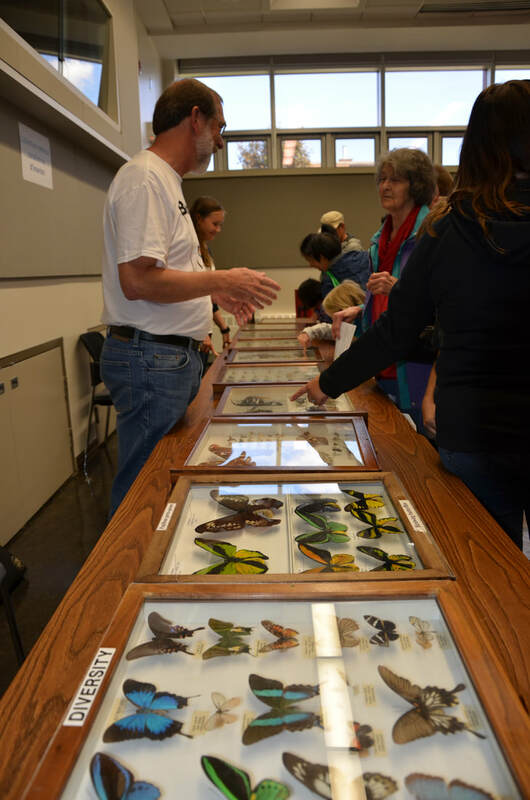 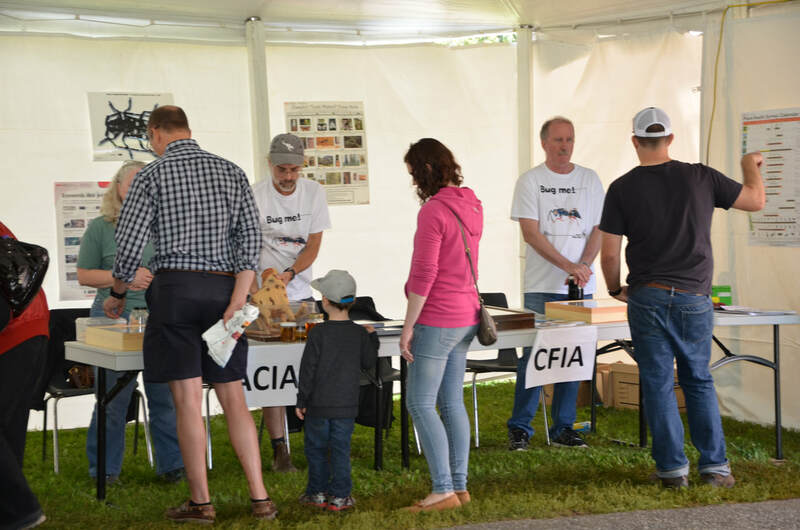 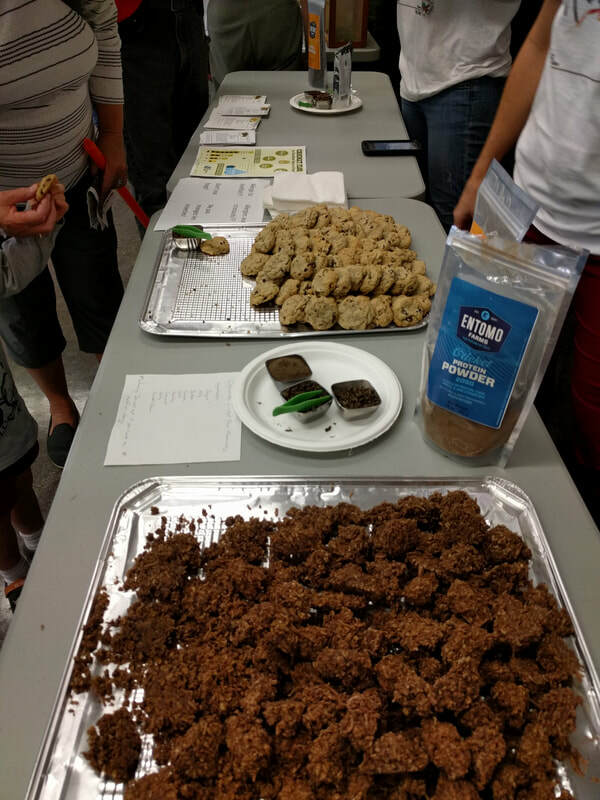 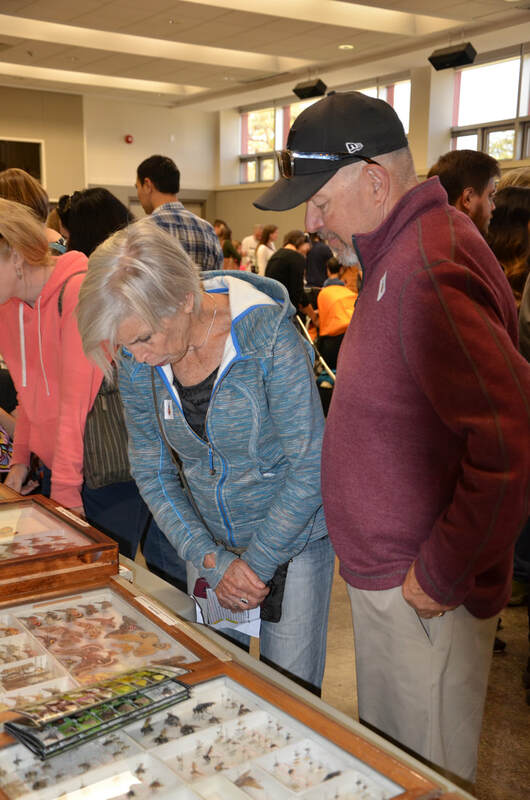 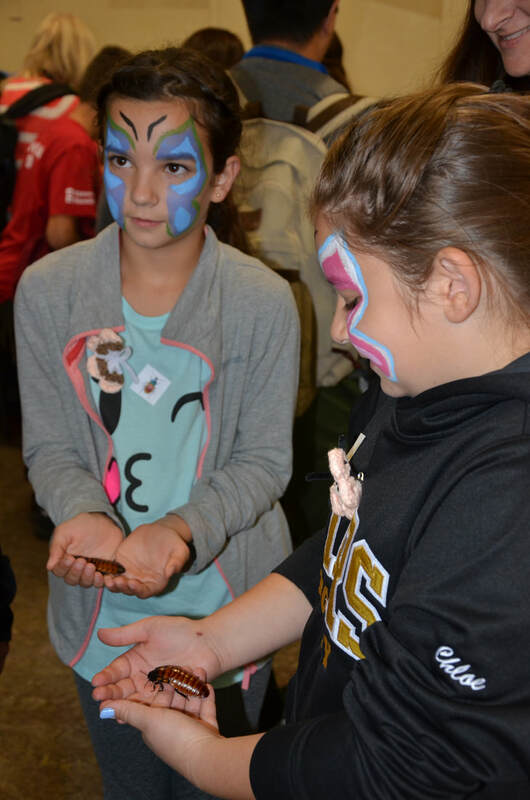 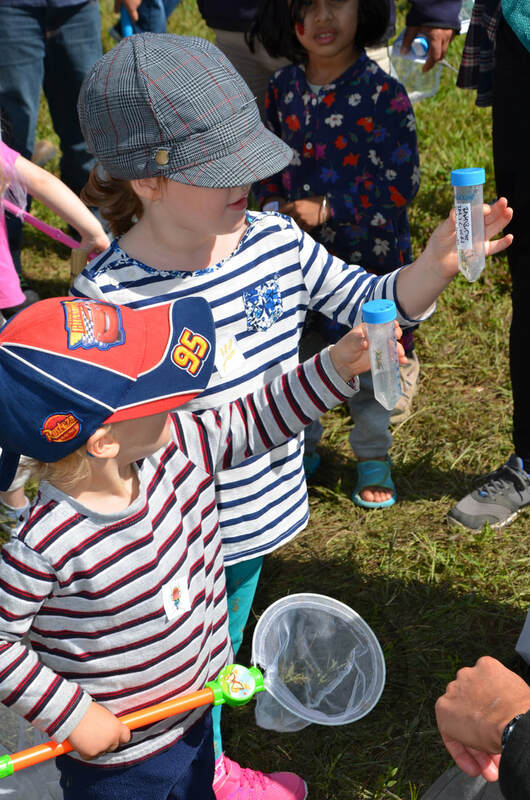 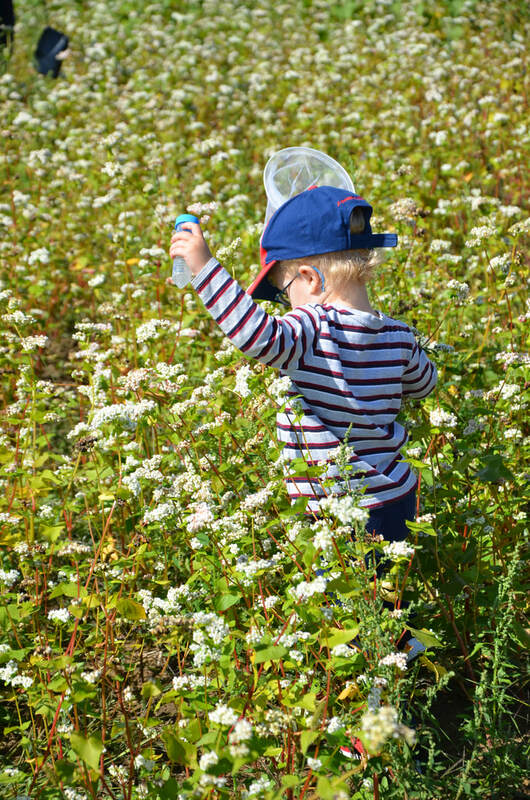 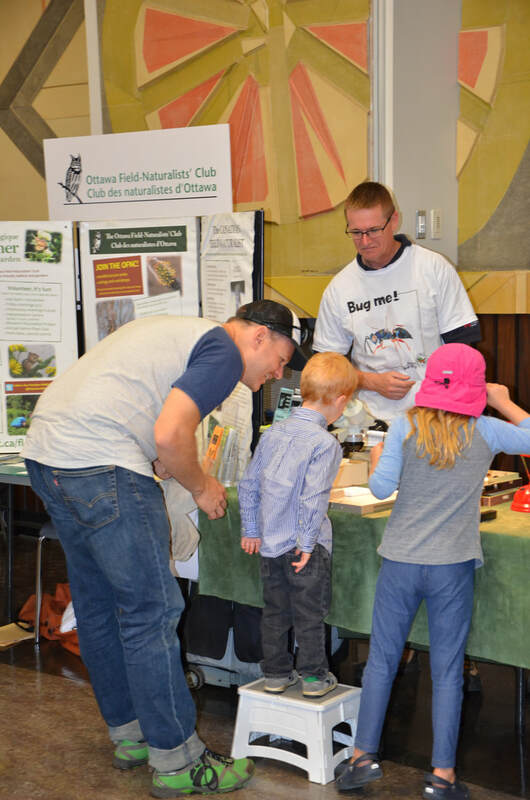 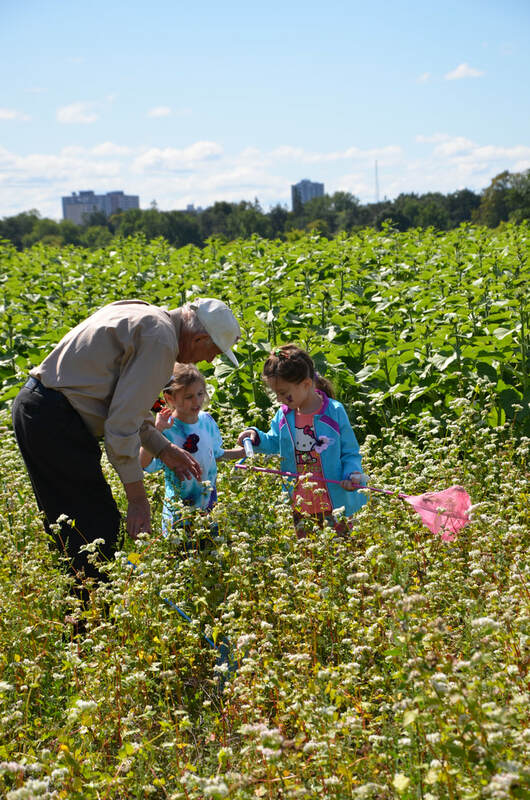 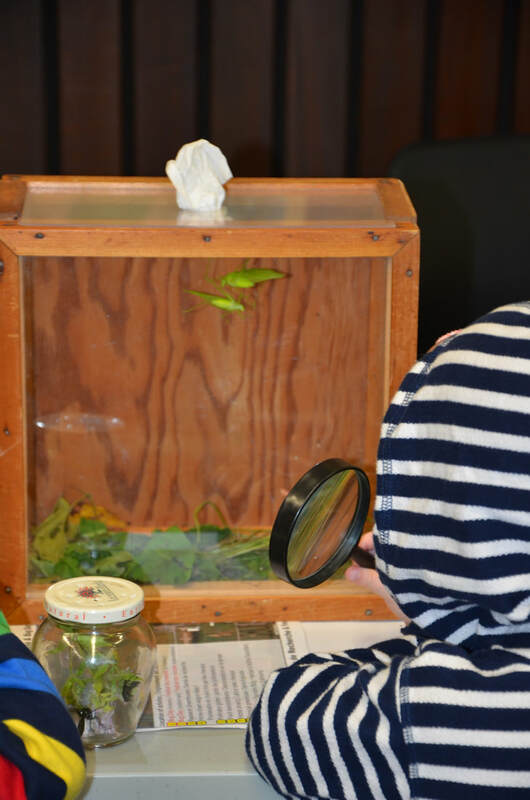 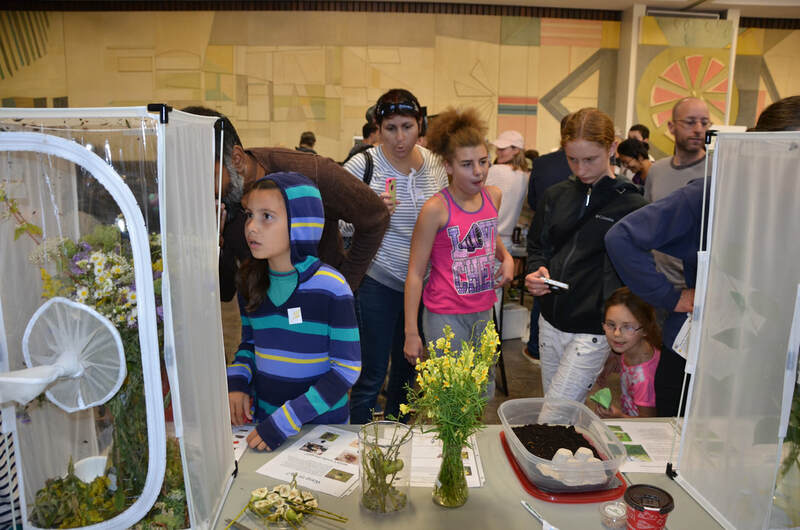 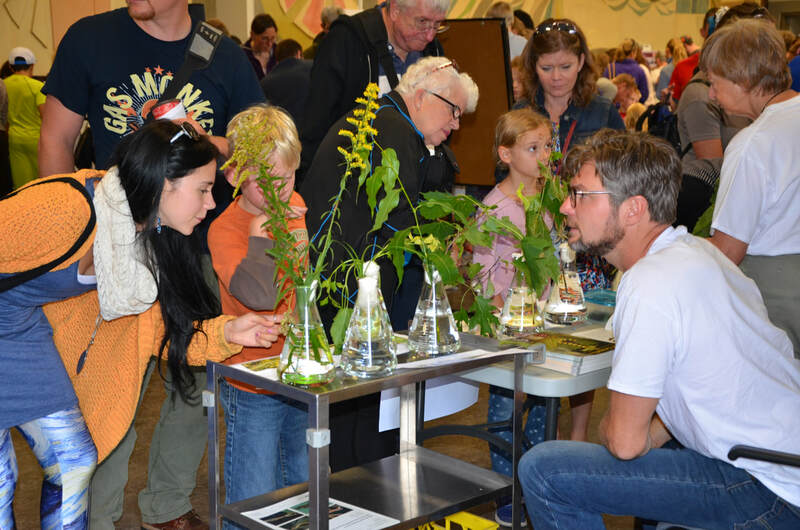 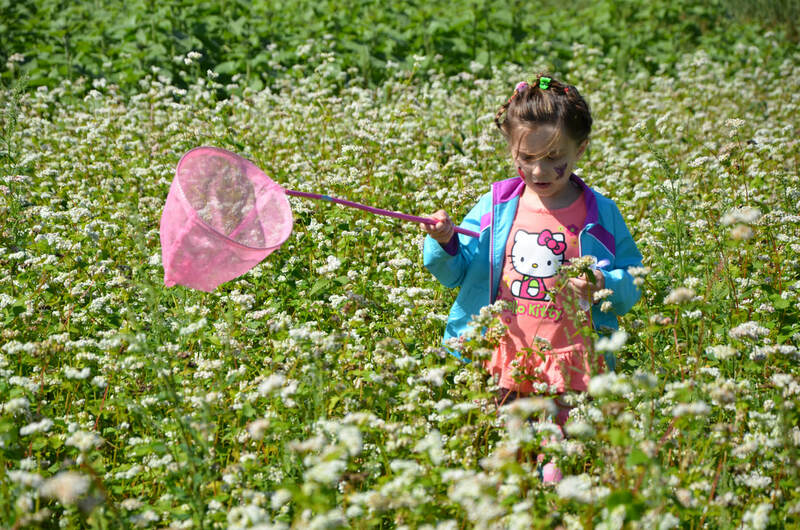 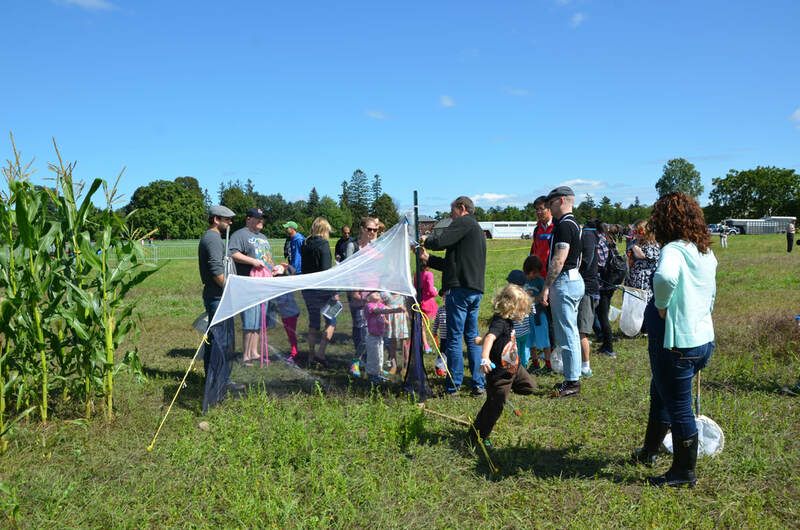 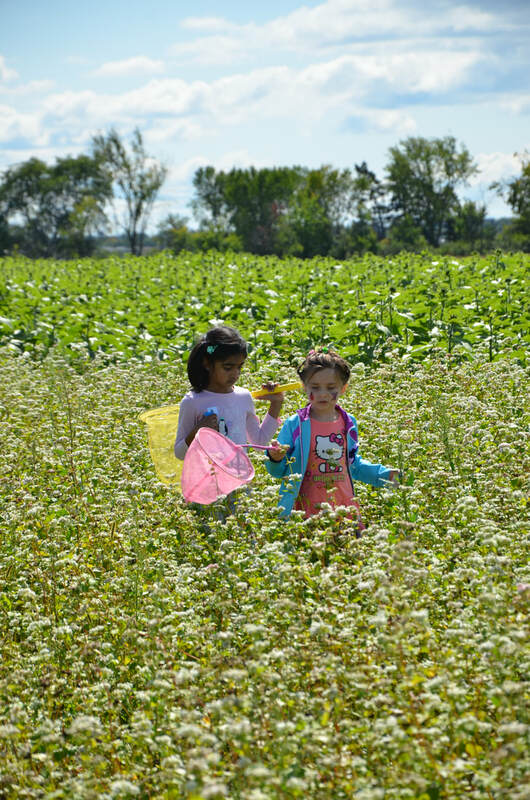 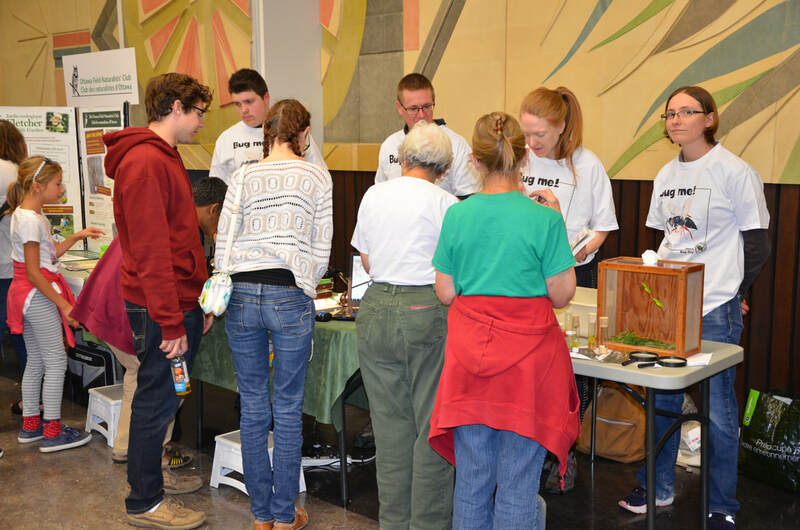 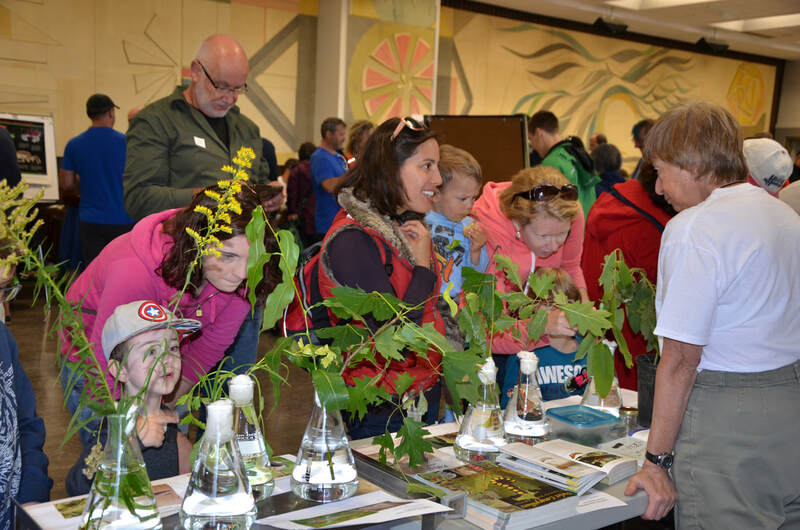 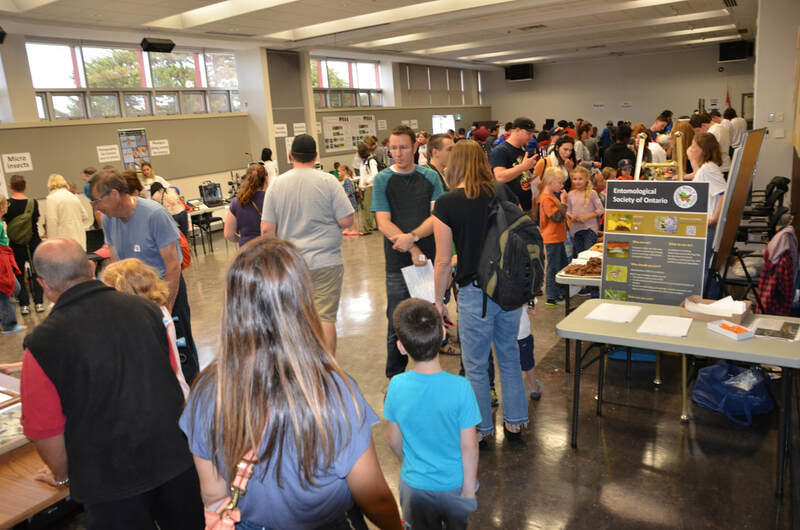 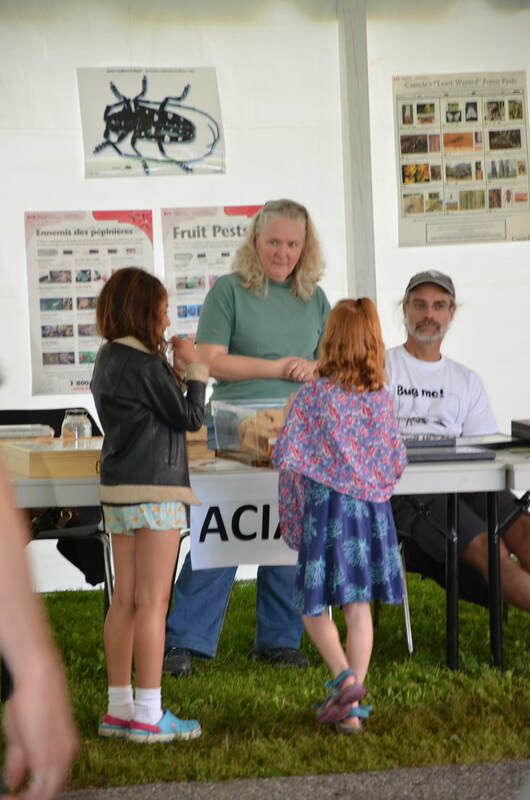 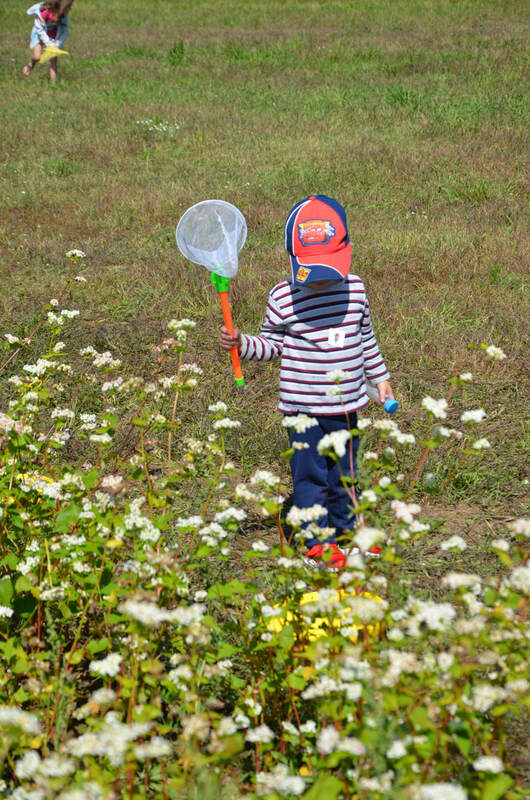 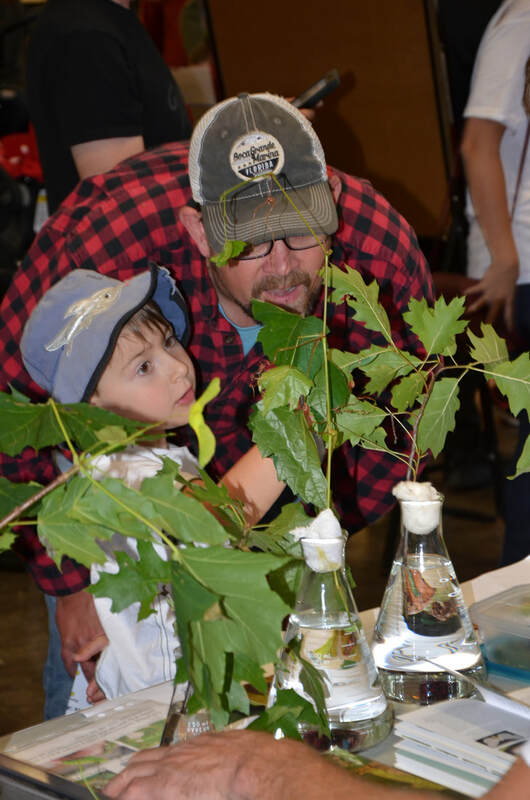 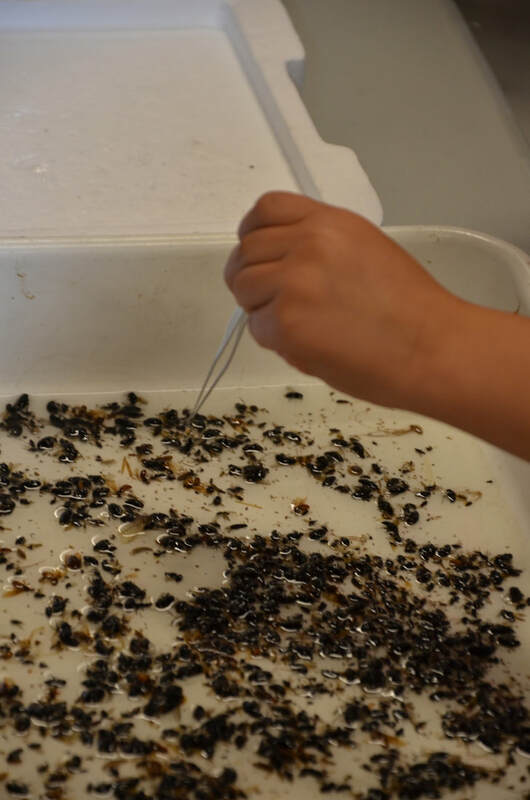 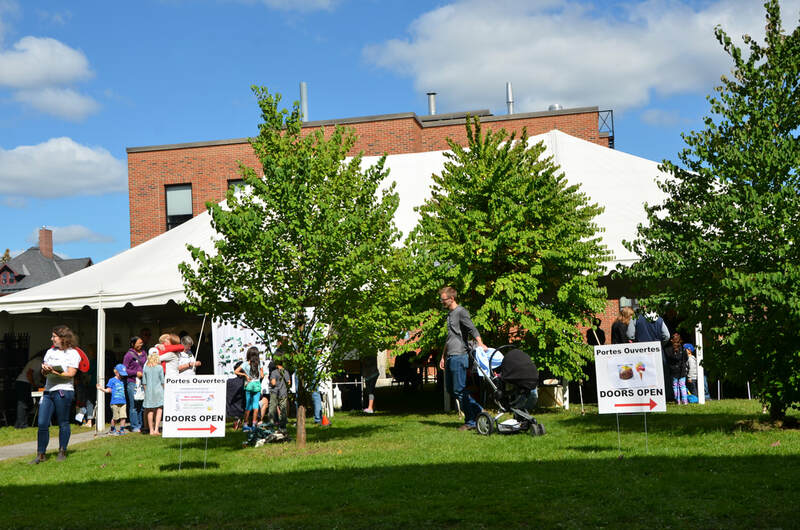 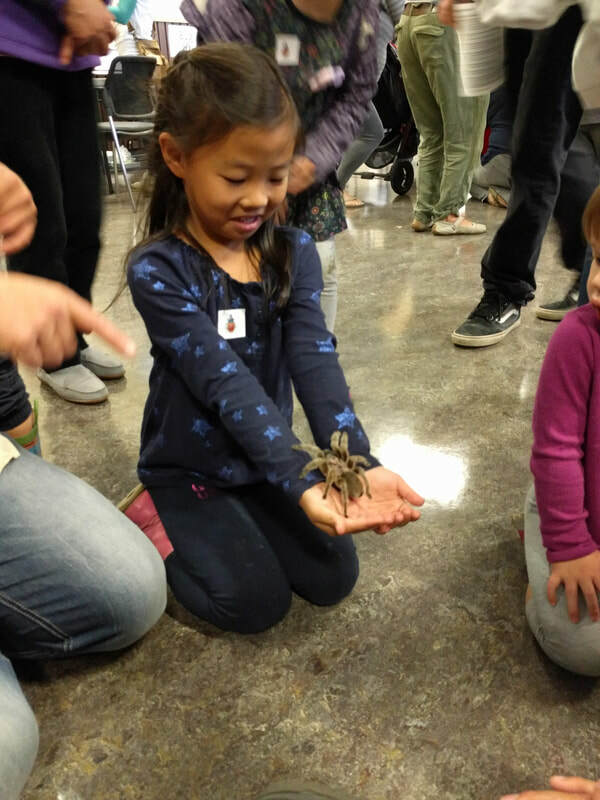 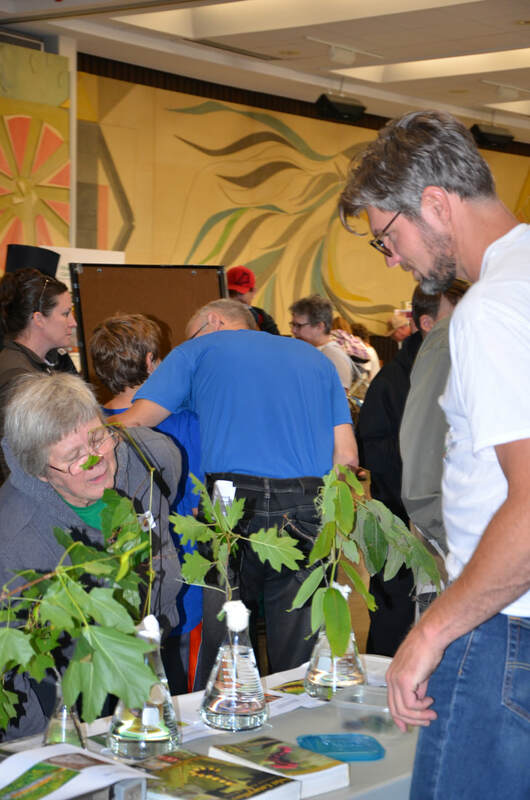 We would also like to thank our partners, The Ottawa Field-Naturalists' Club and Agriculture and Agri-Food Canada, for making this event possible. 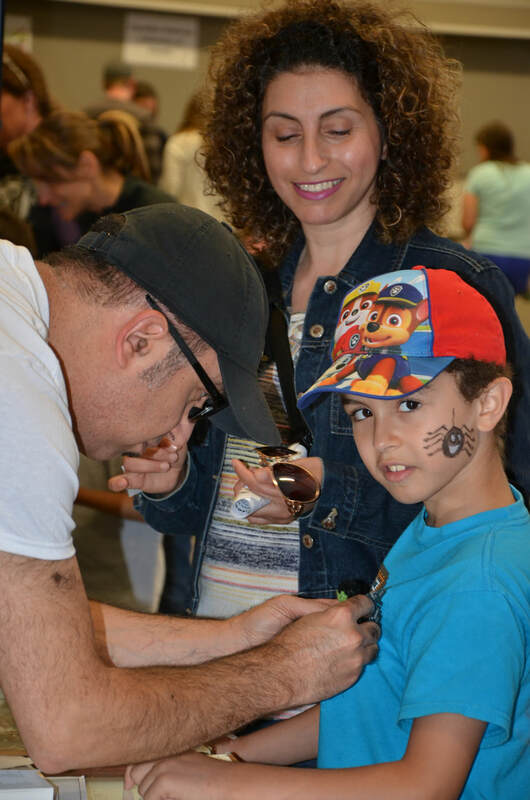 Most photos were taken by Maryam Fatahi. 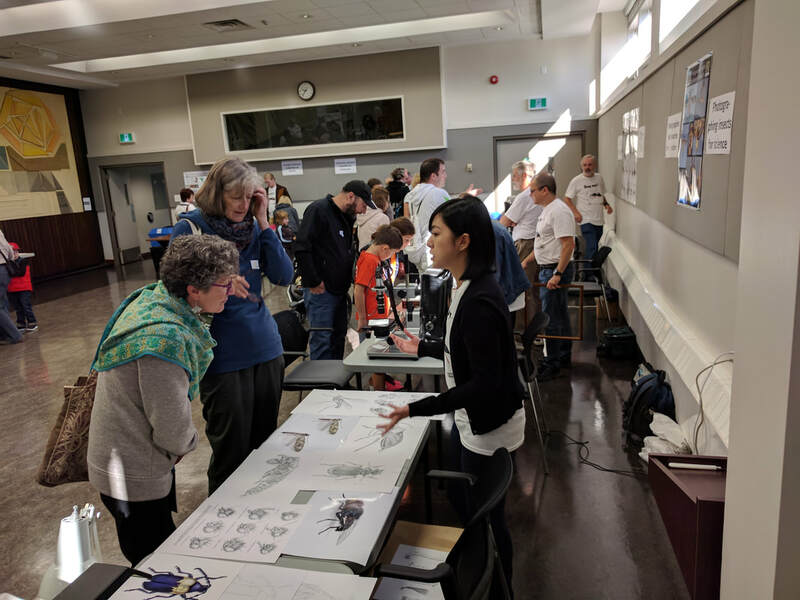 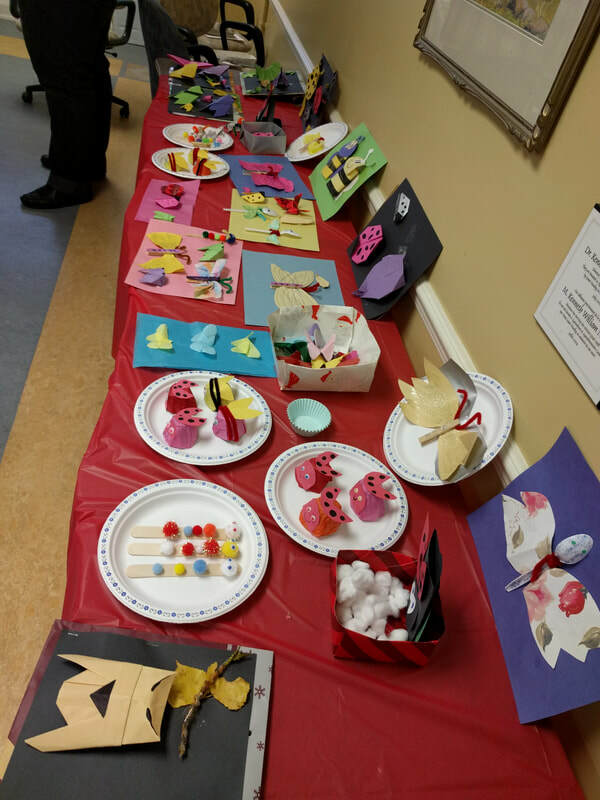 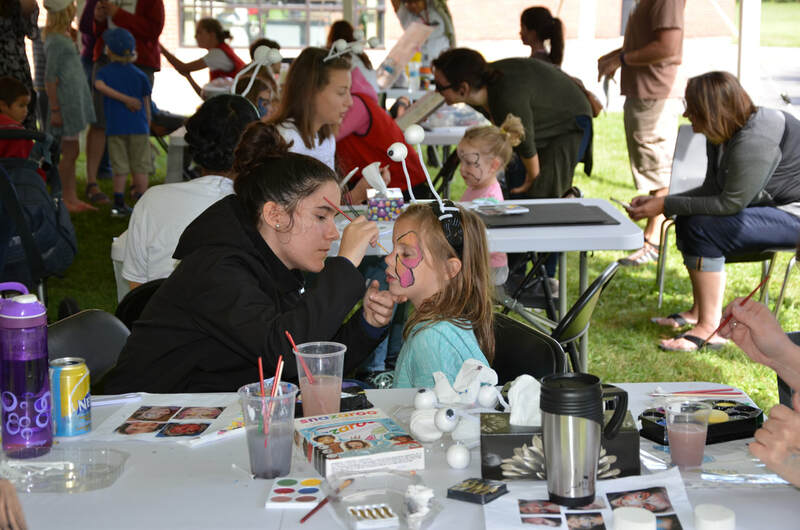 Diane Lepage, Vazrick Nazari, and Sophie Cardinal also contributed some pictures.